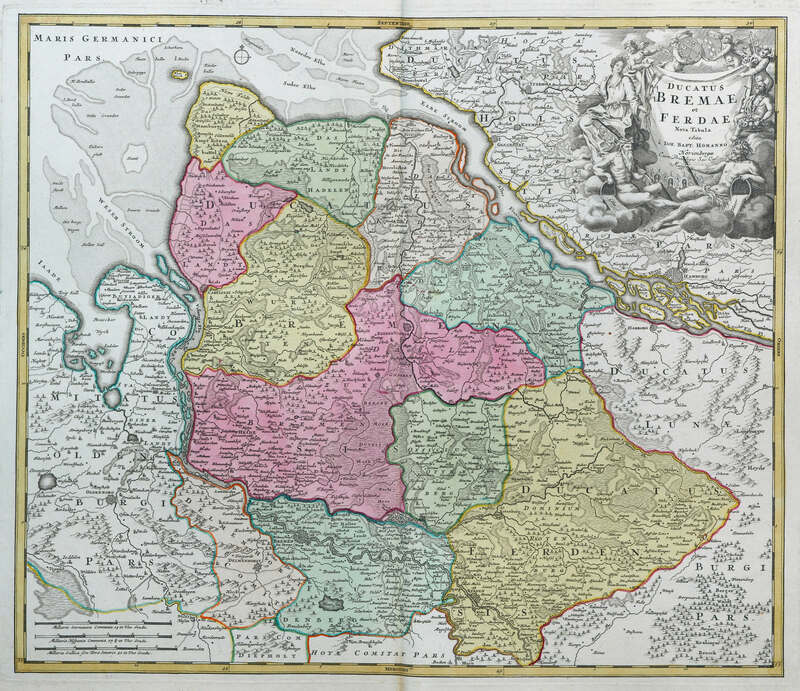 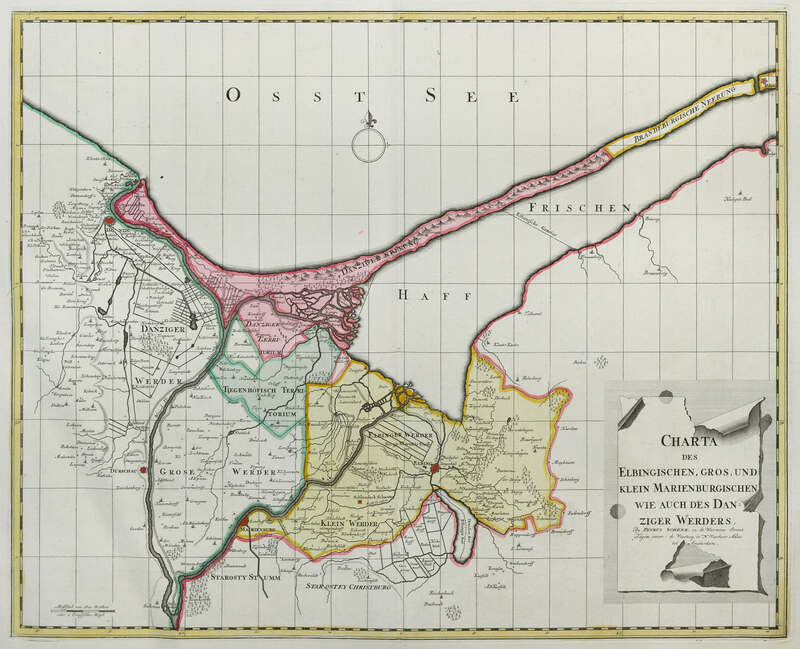 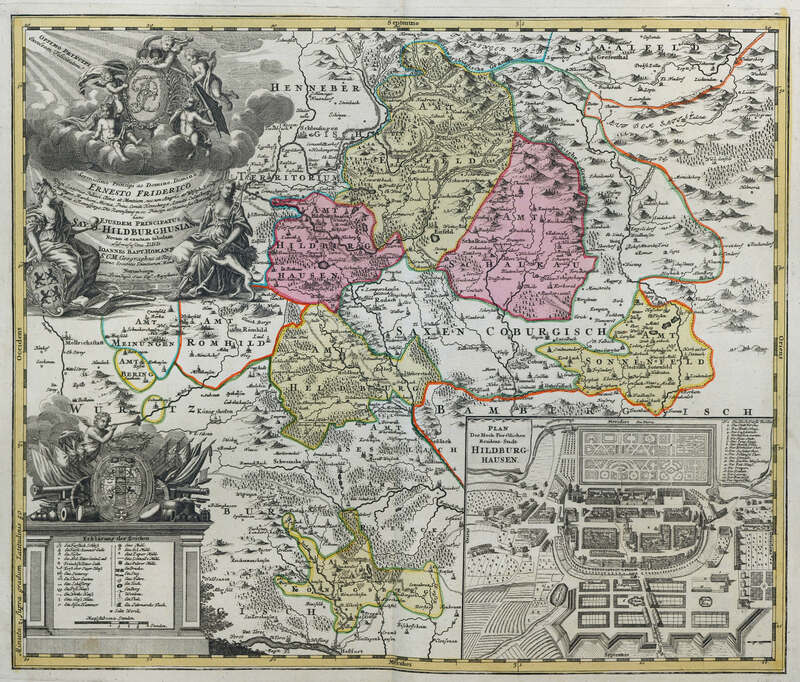 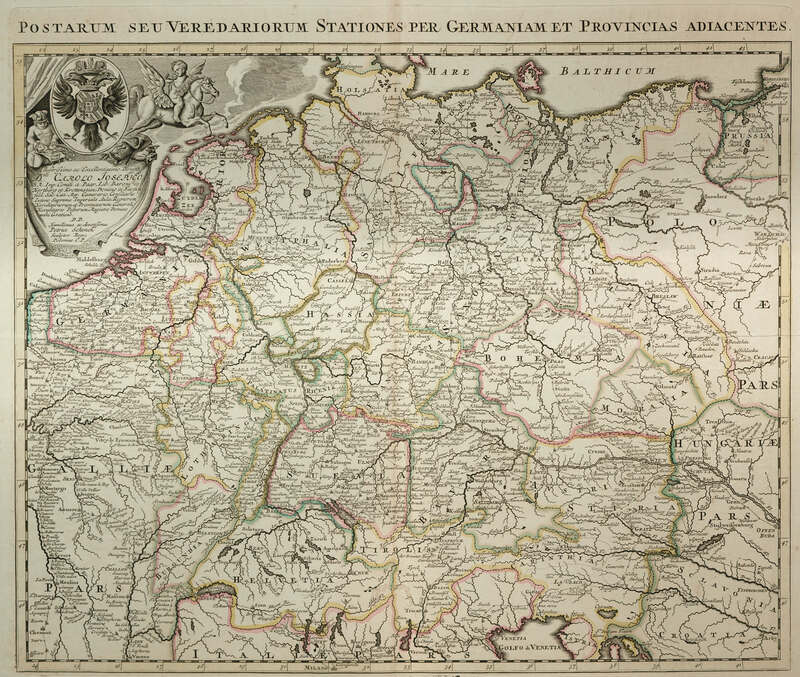 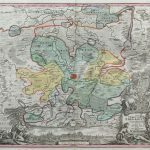 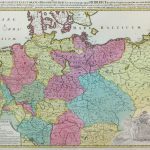 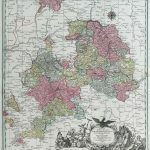 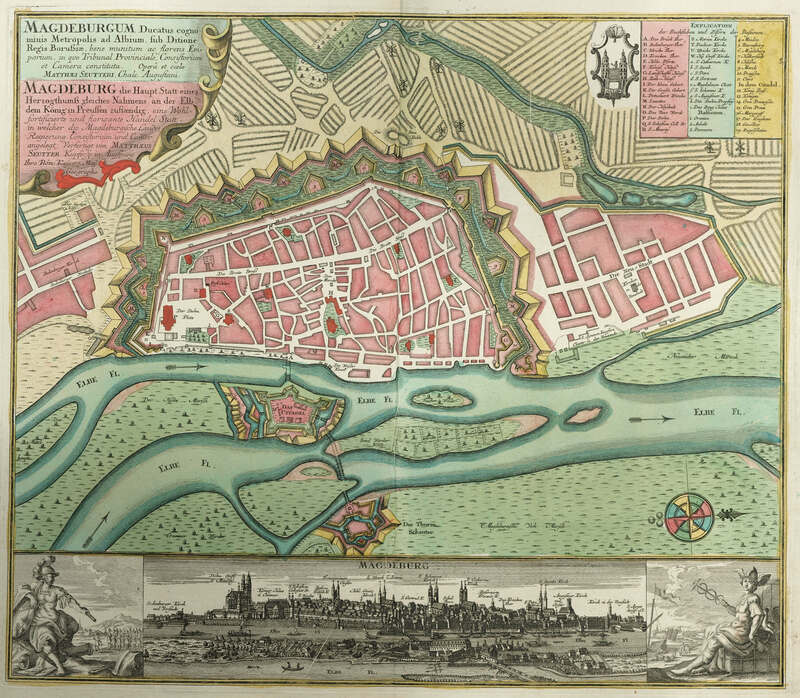 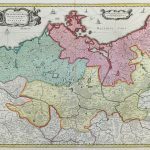 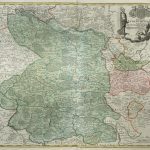 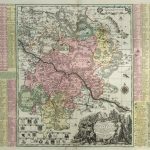 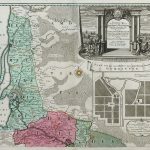 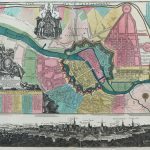 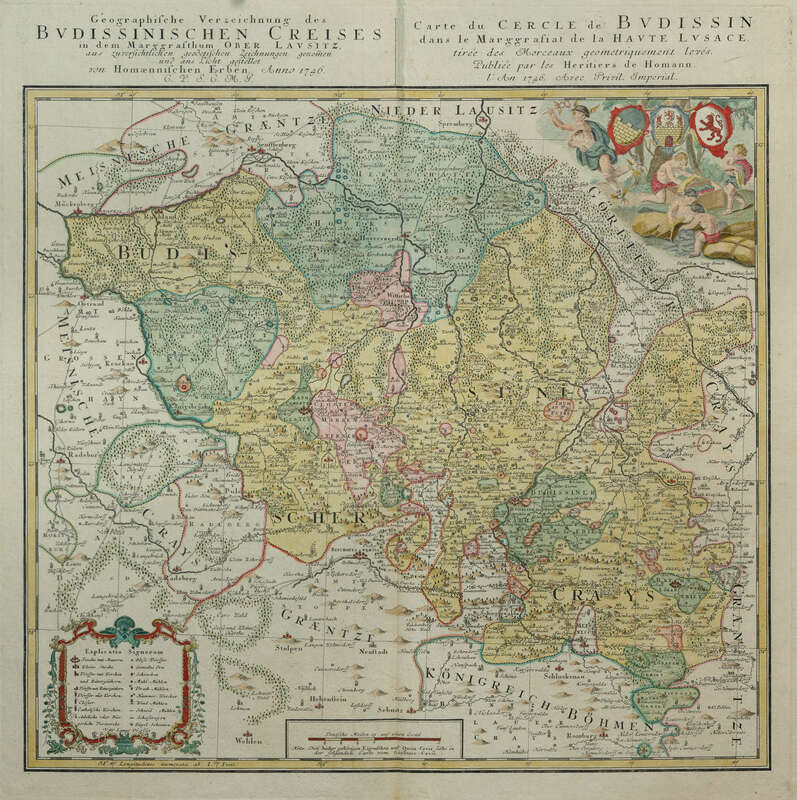 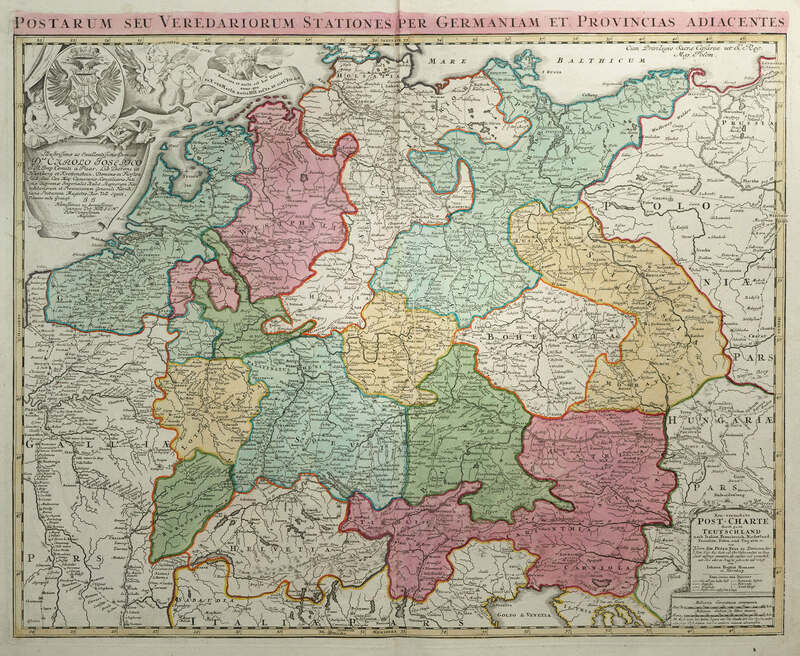 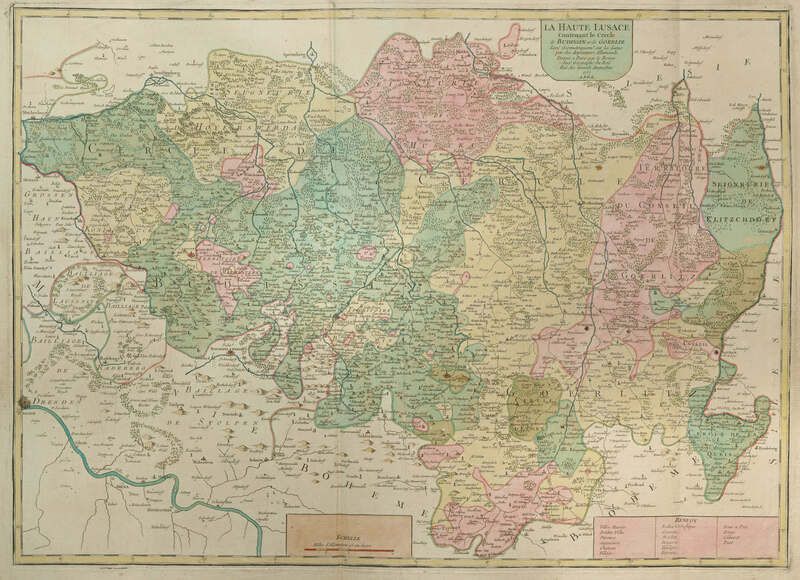 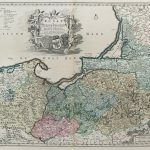 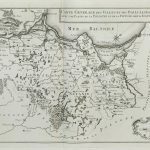 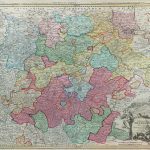 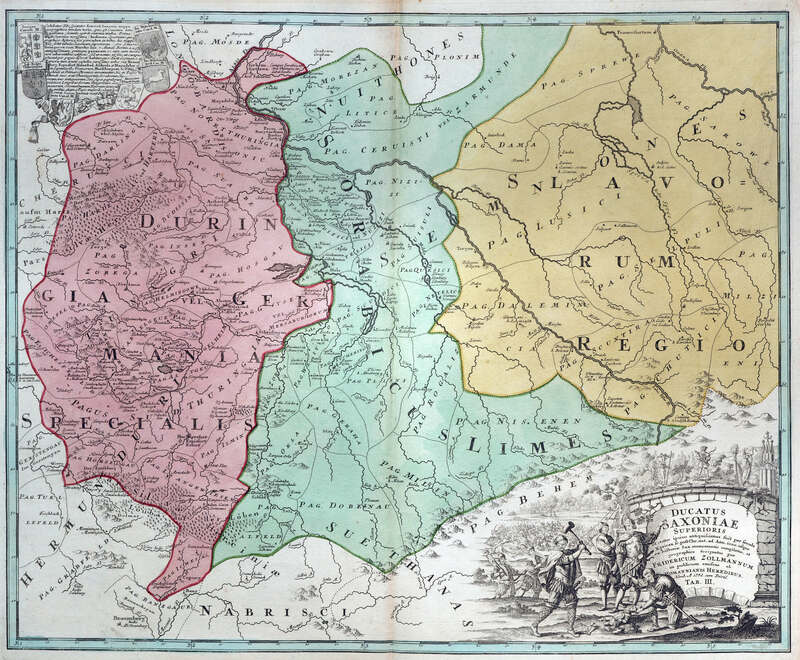 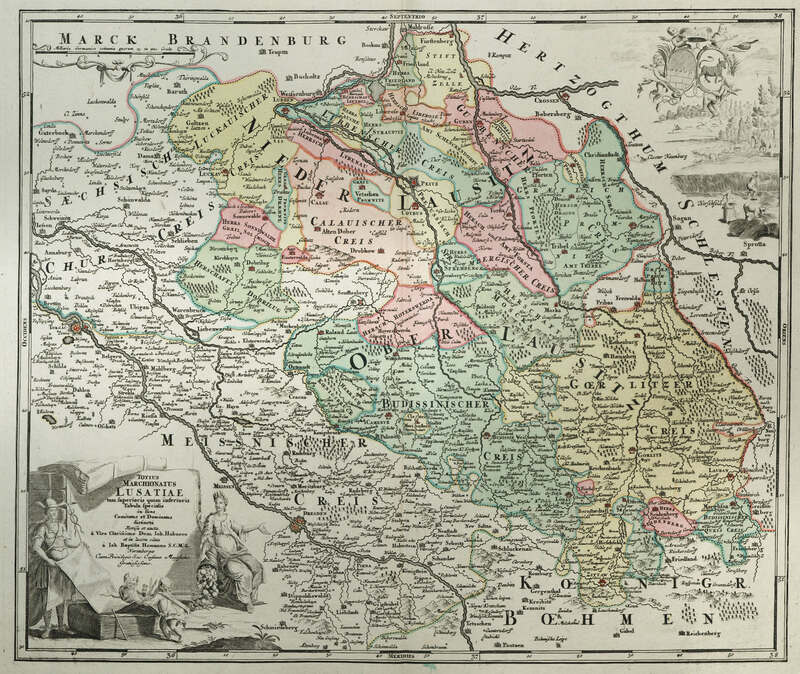 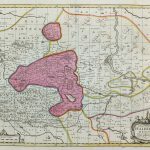 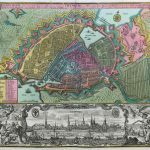 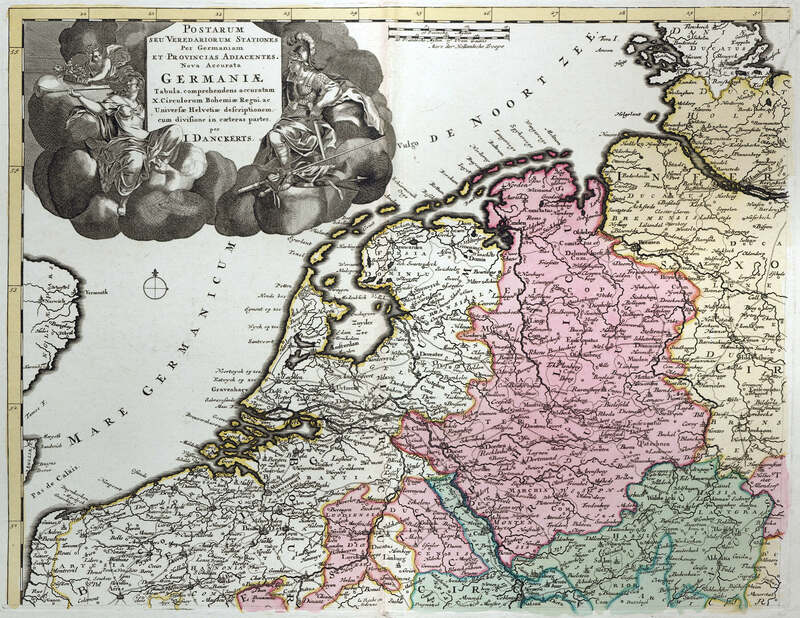 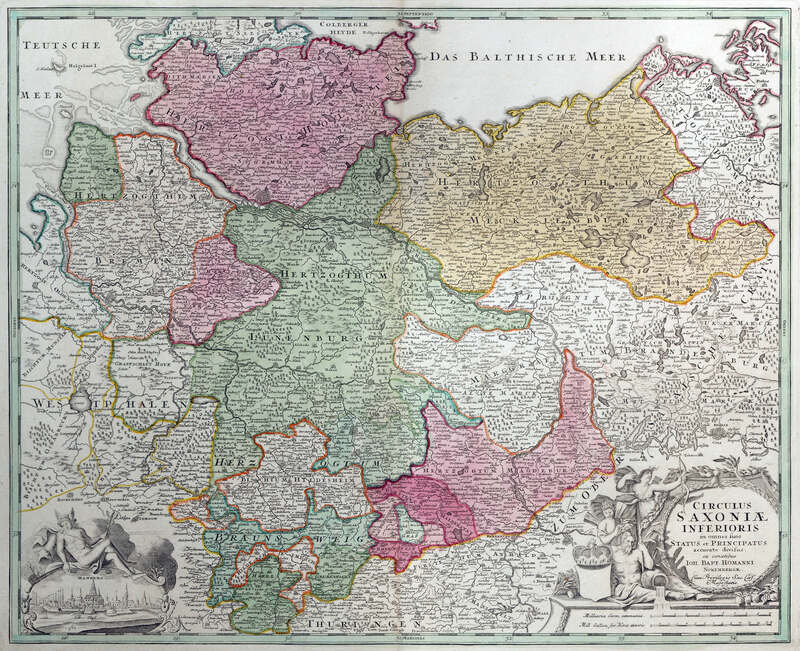 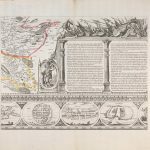 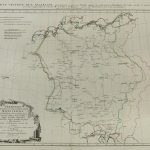 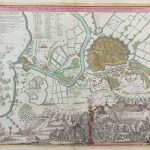 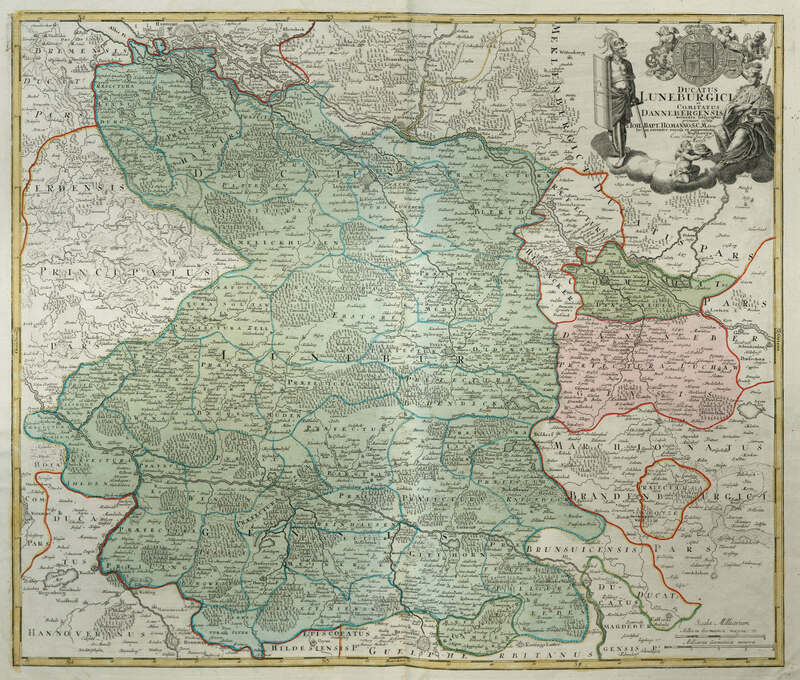 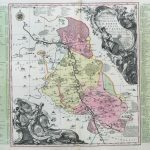 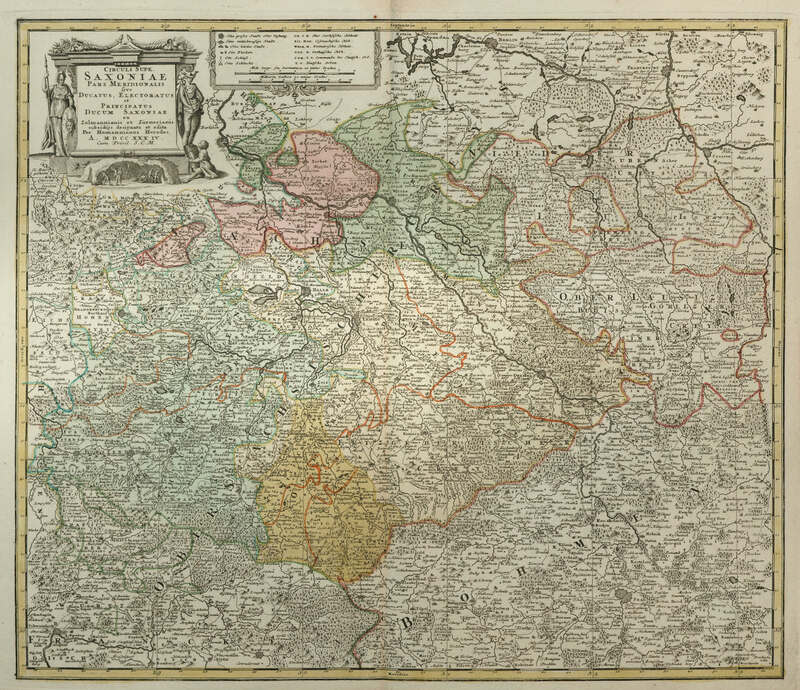 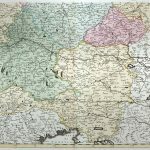 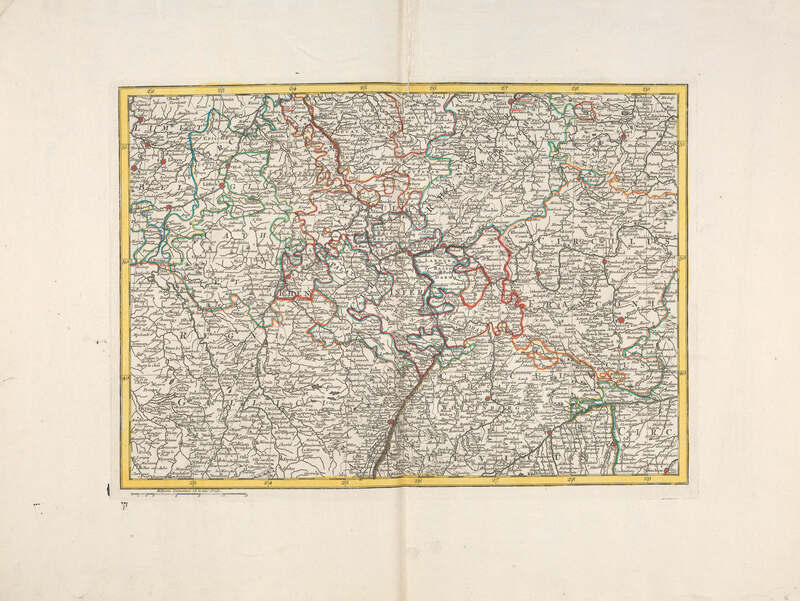 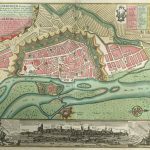 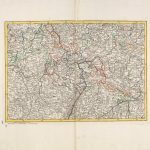 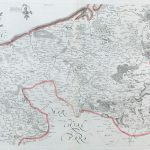 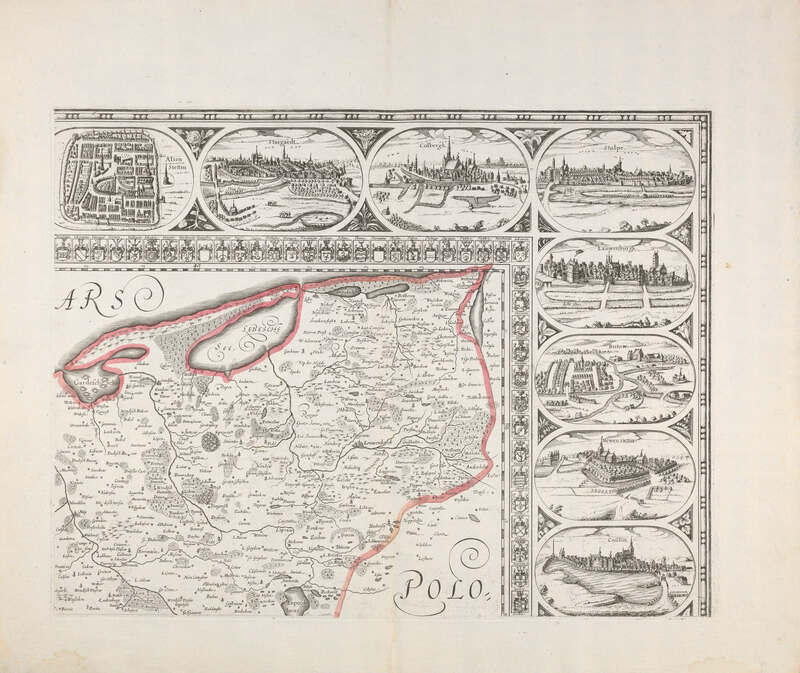 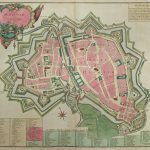 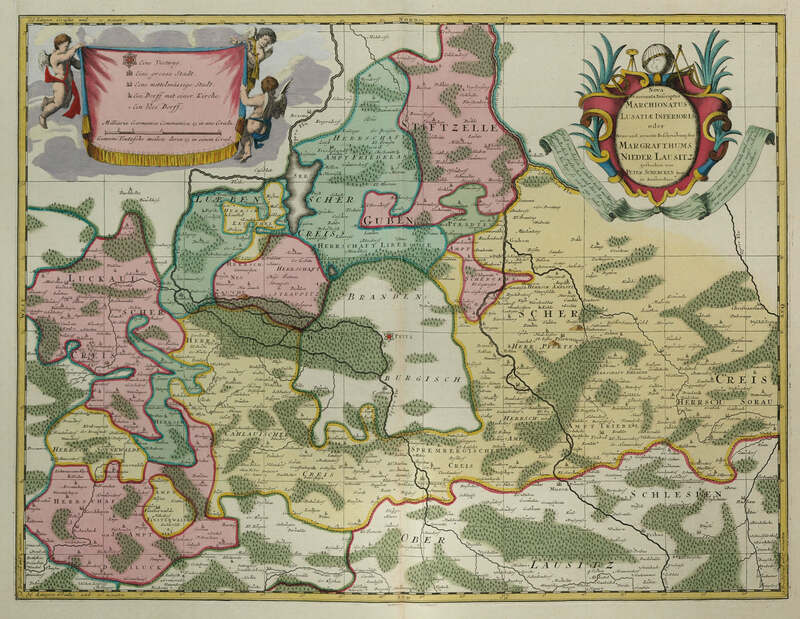 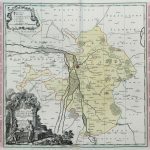 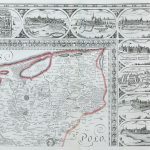 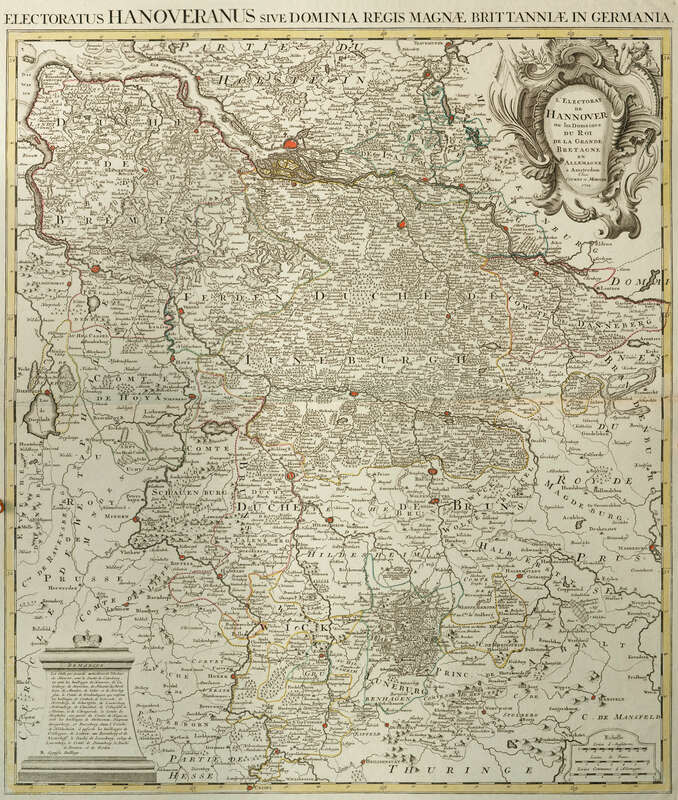 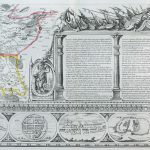 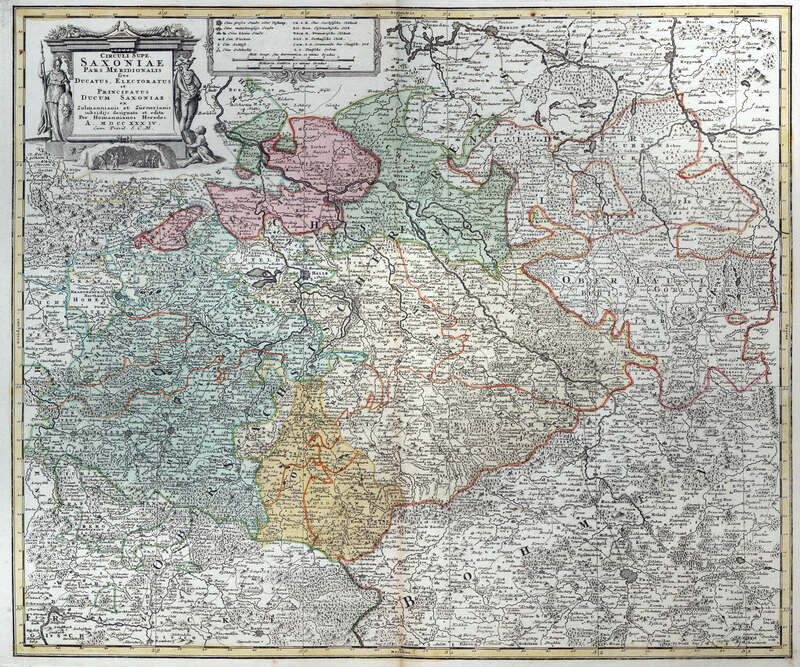 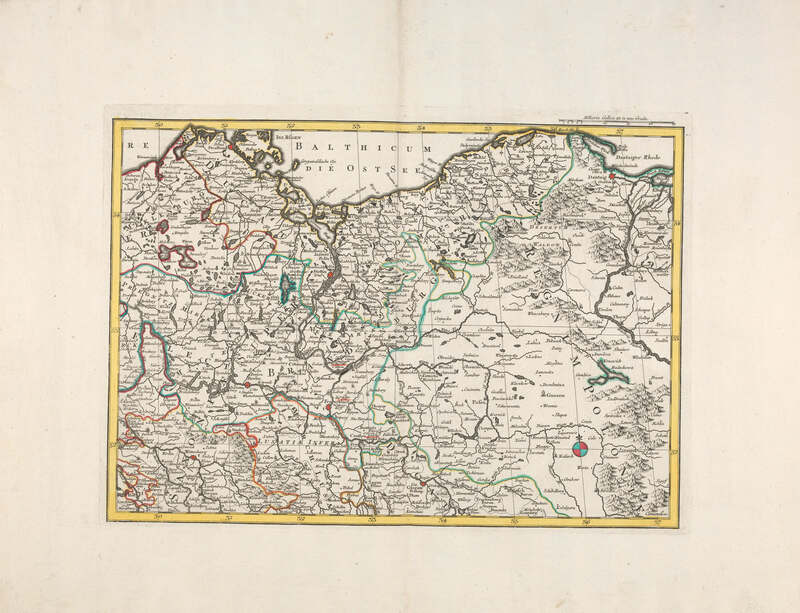 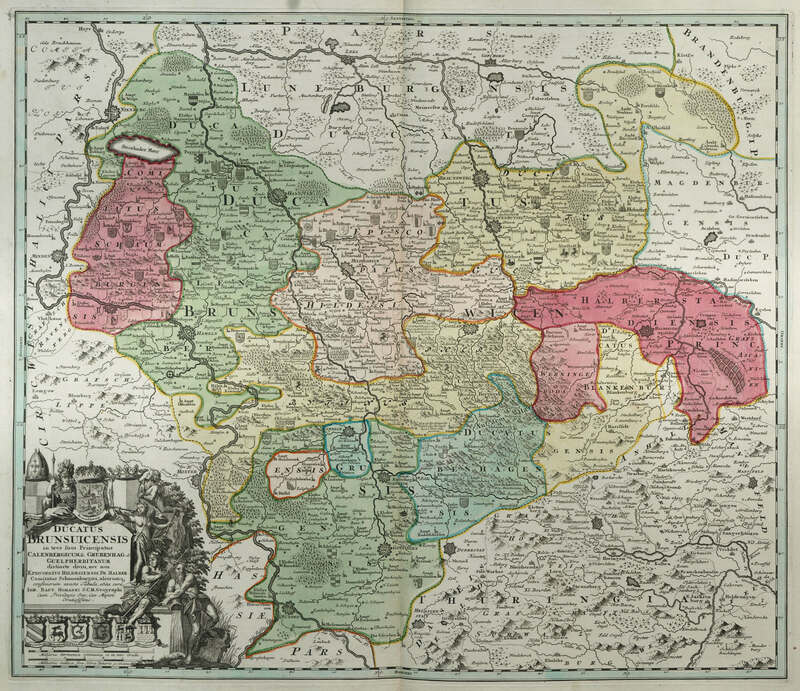 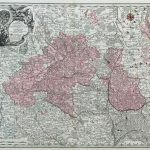 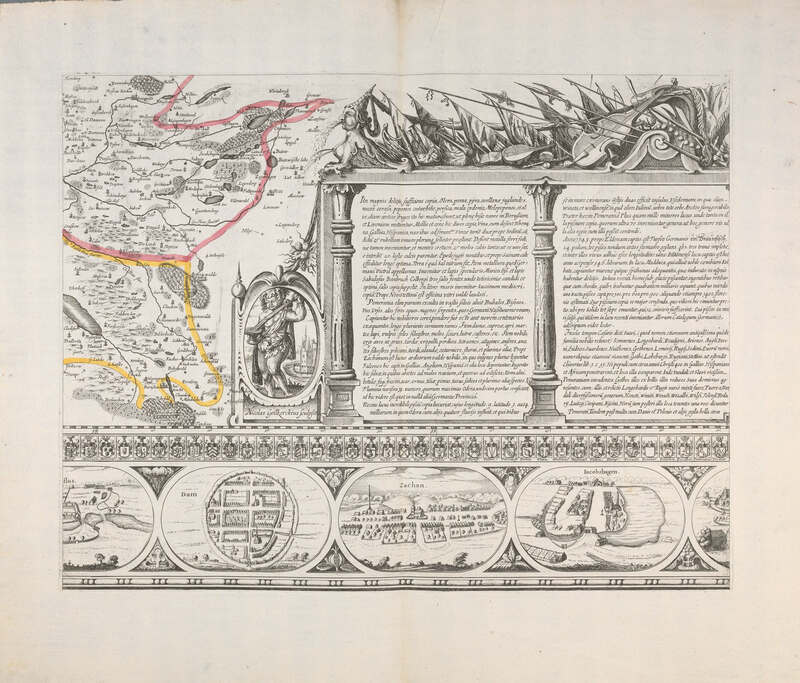 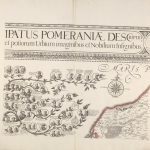 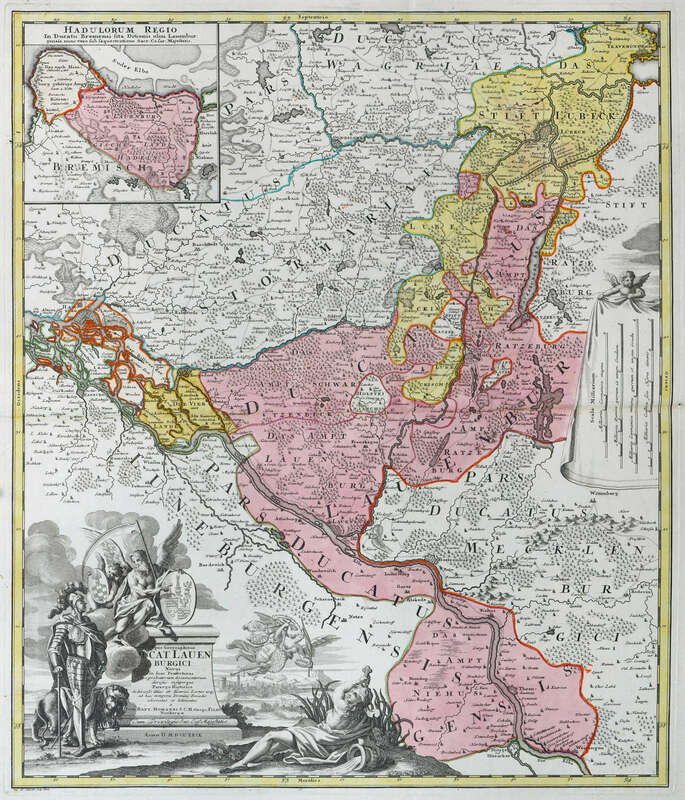 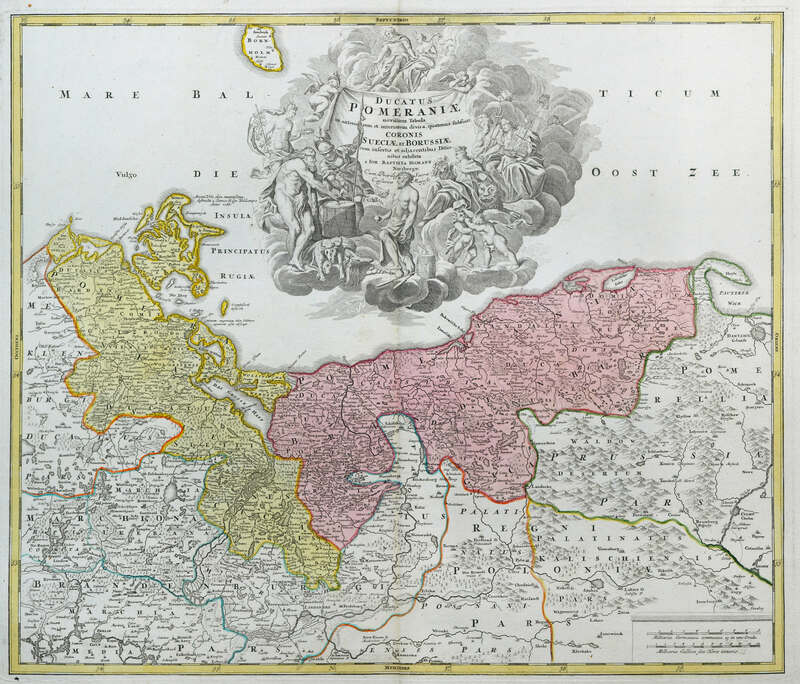 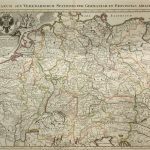 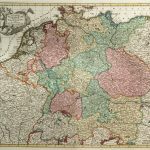 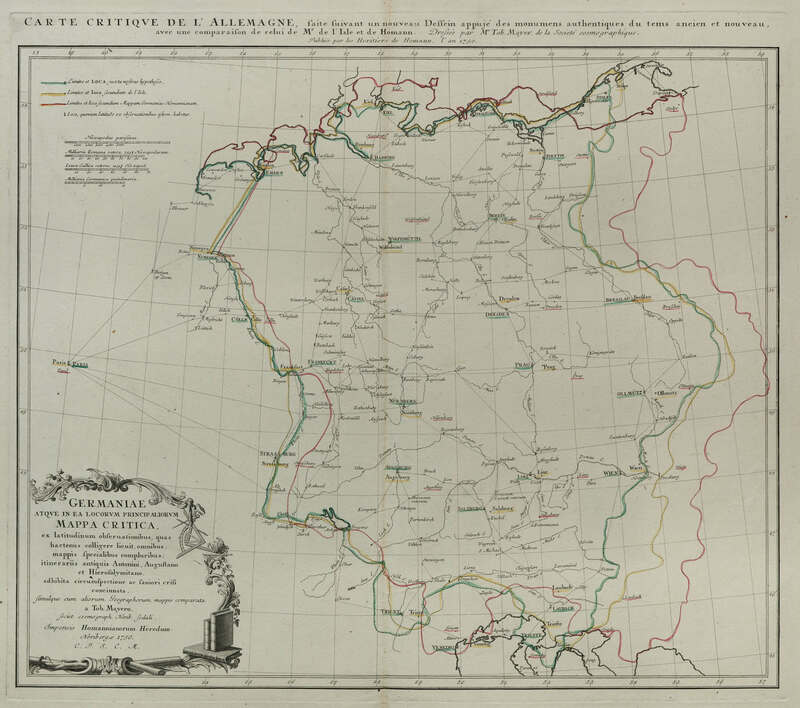 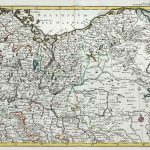 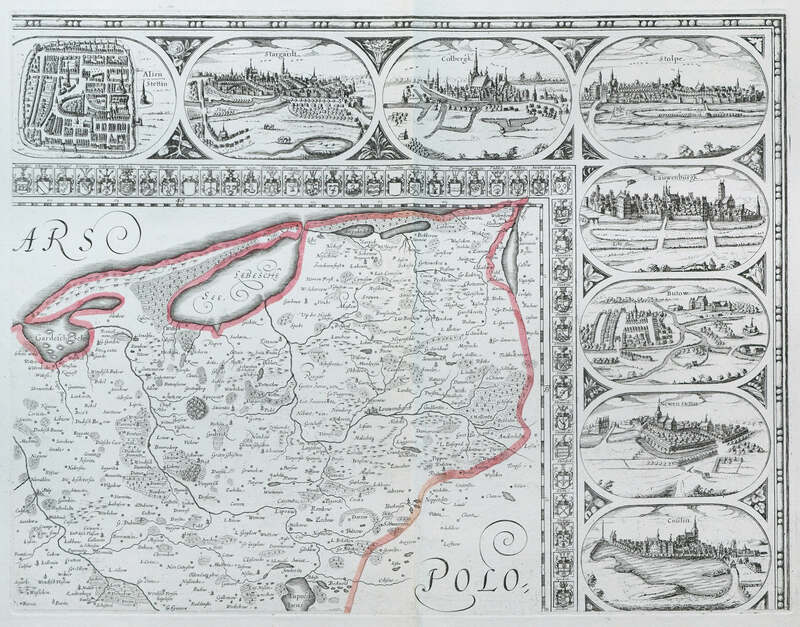 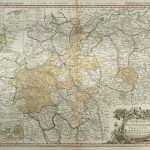 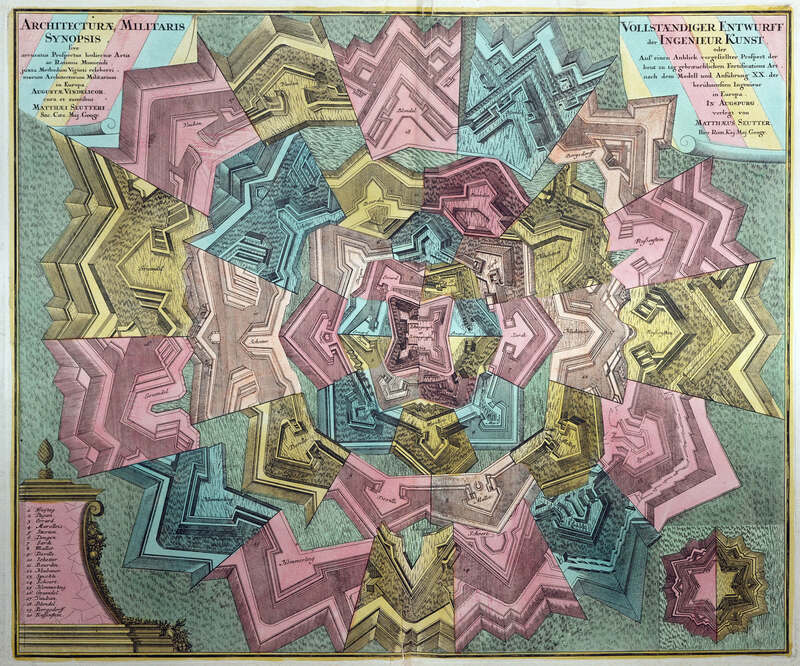 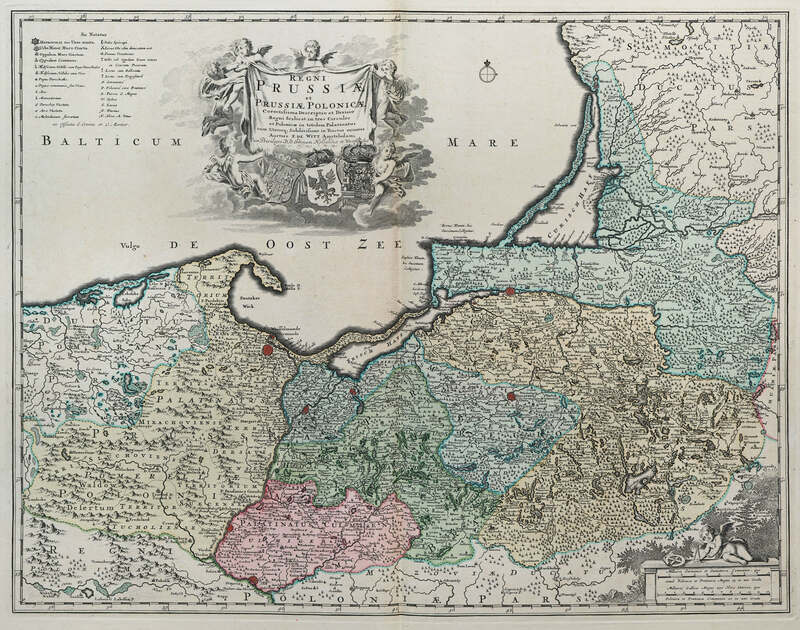 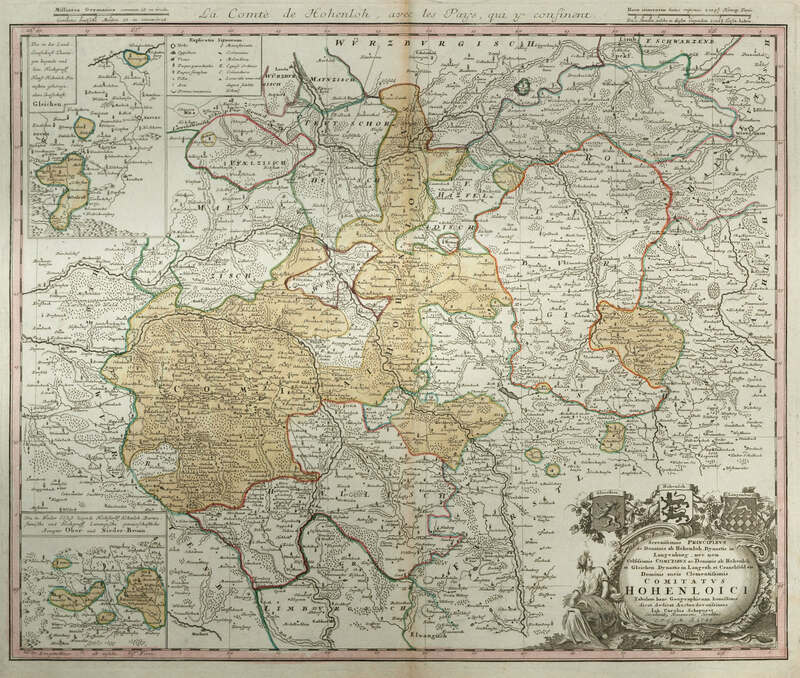 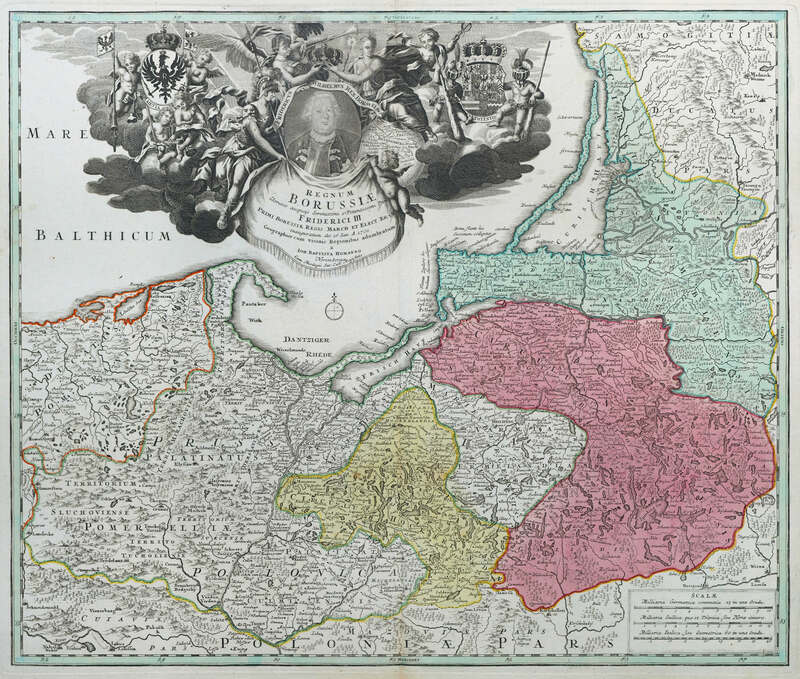 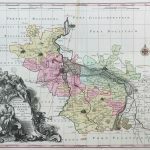 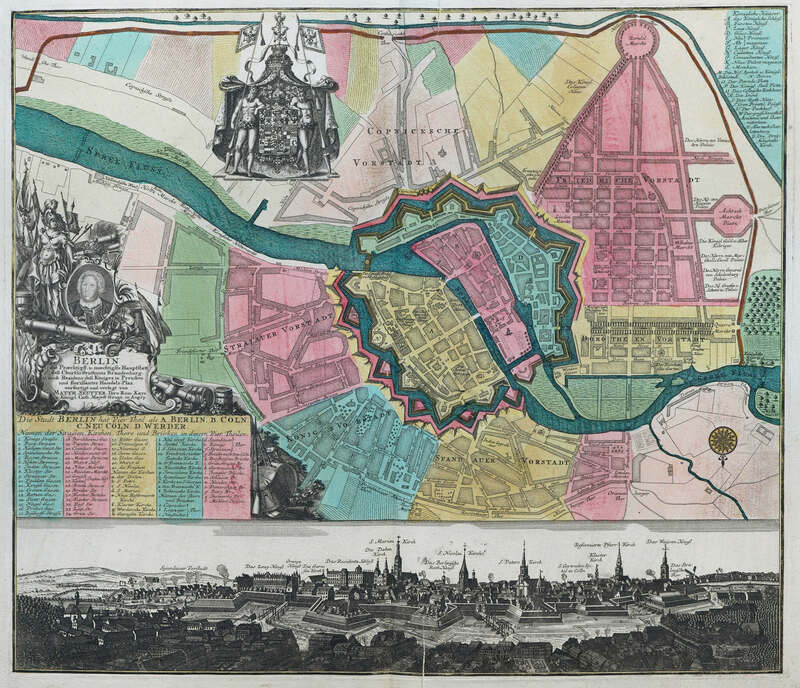 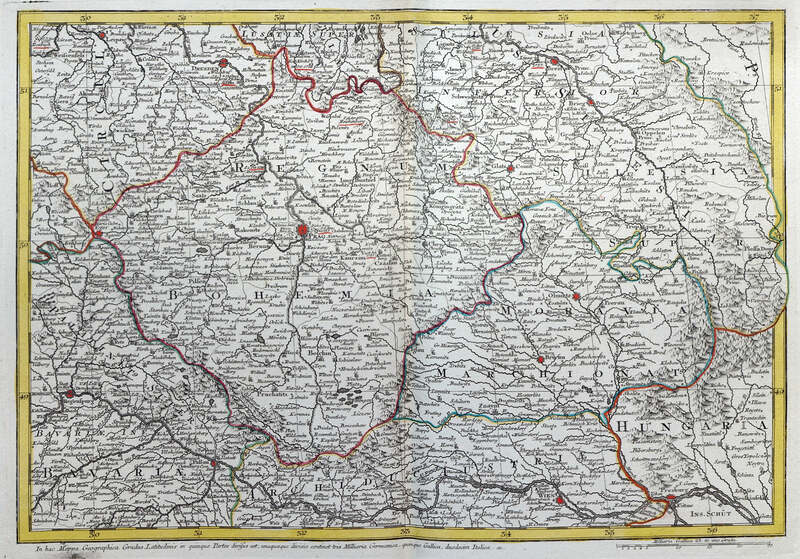 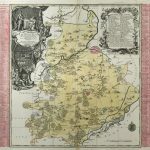 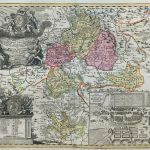 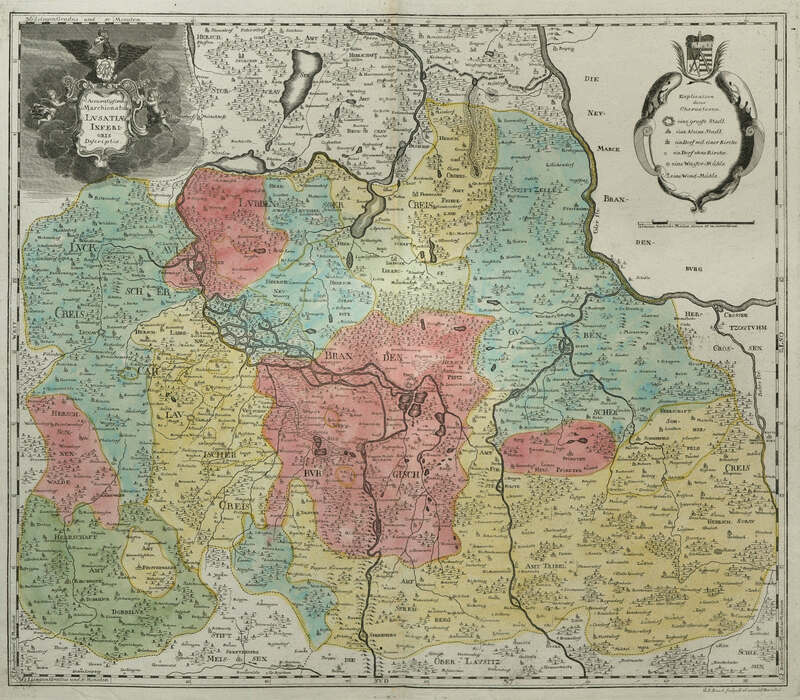 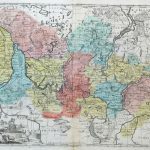 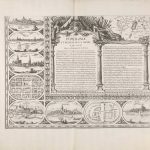 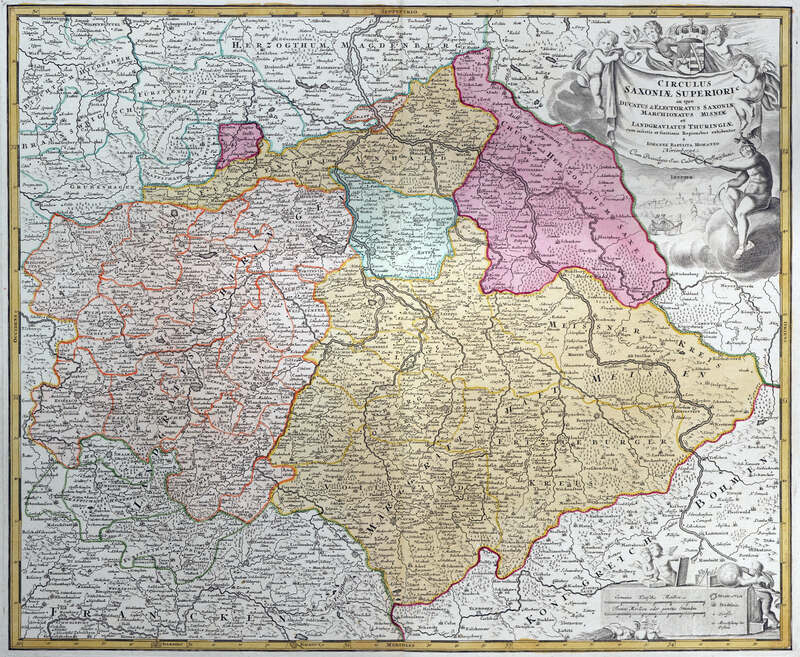 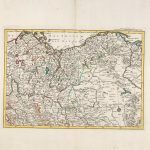 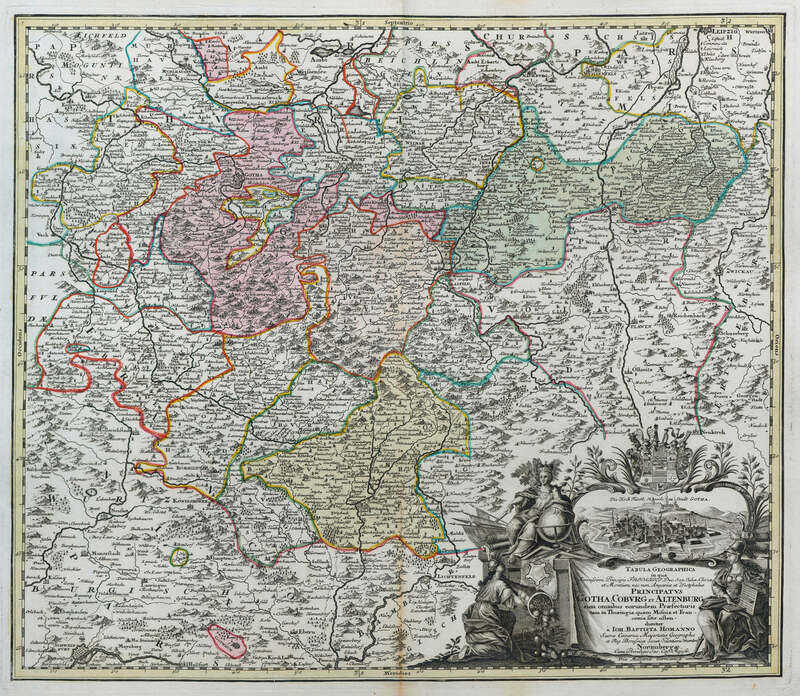 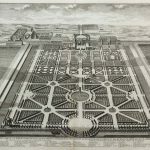 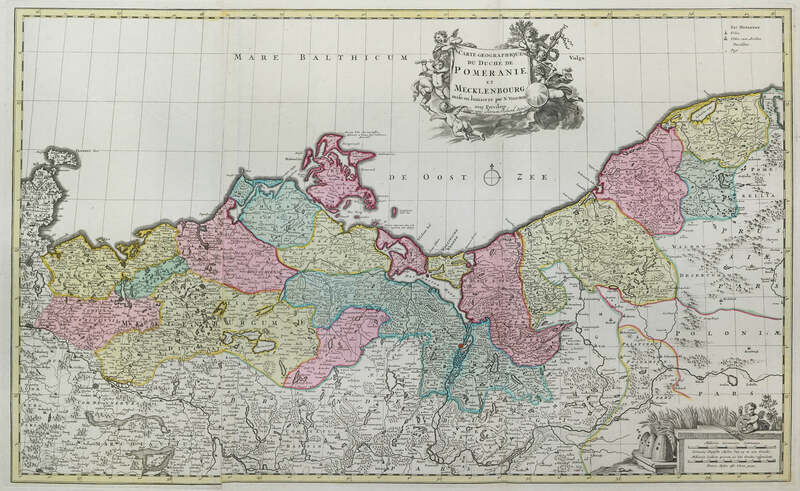 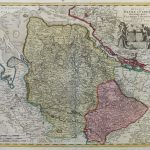 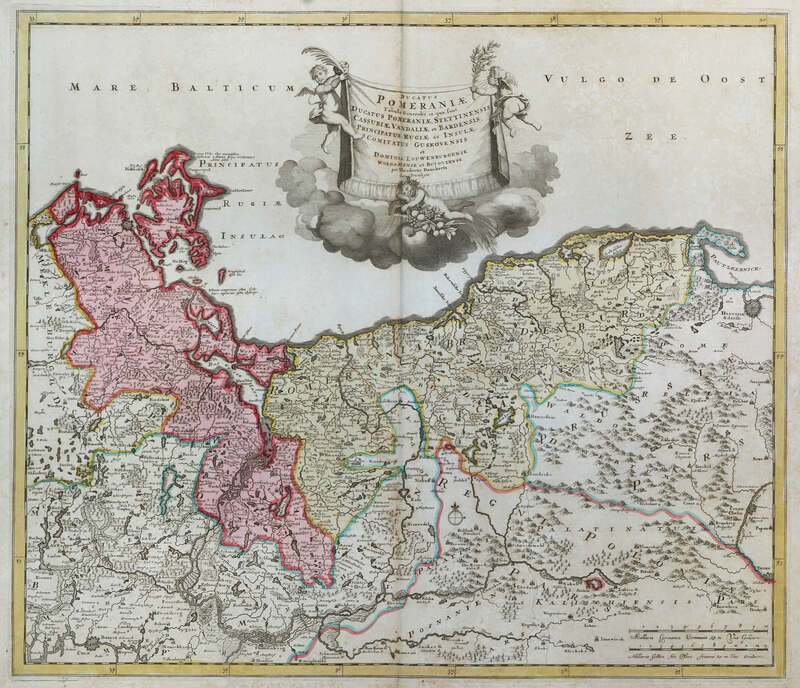 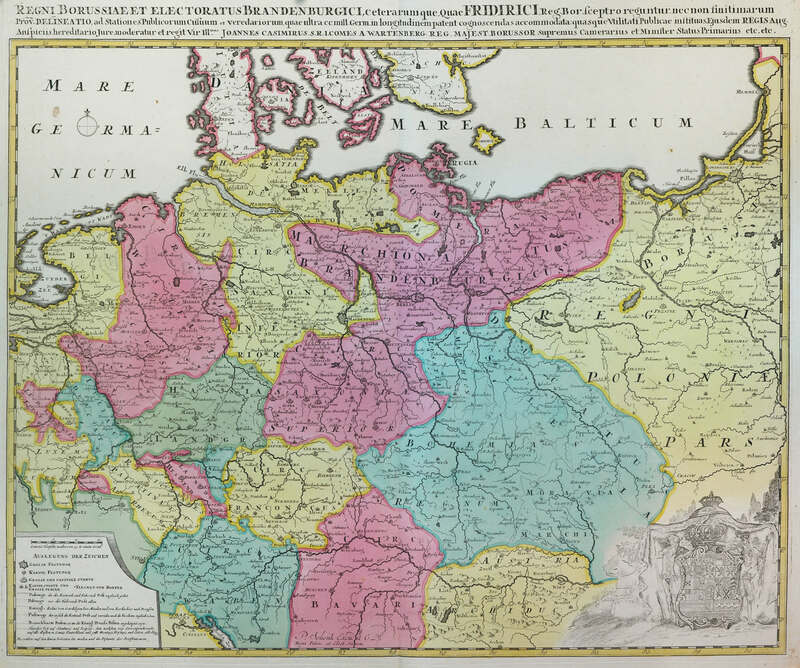 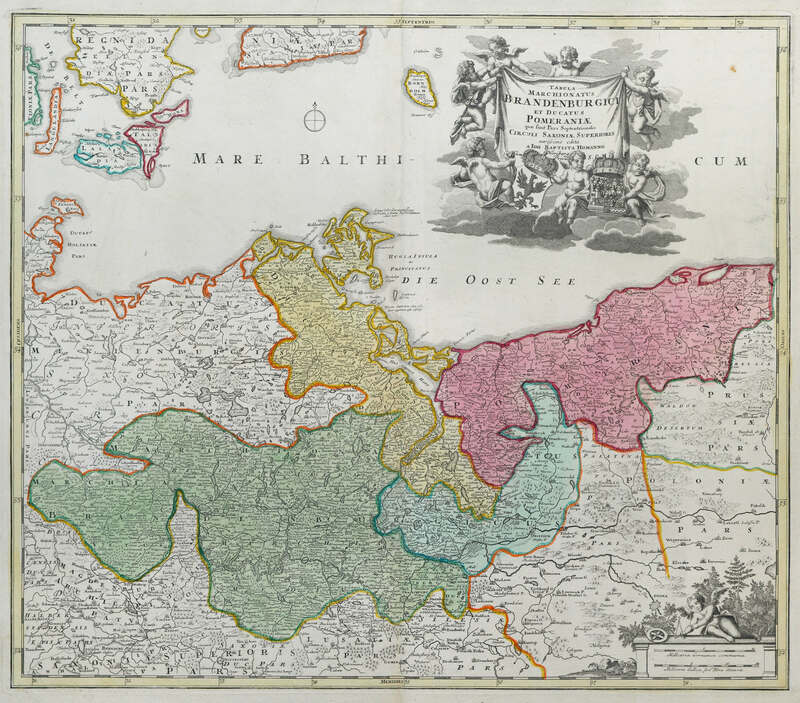 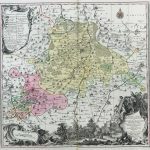 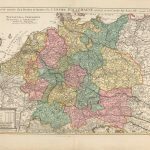 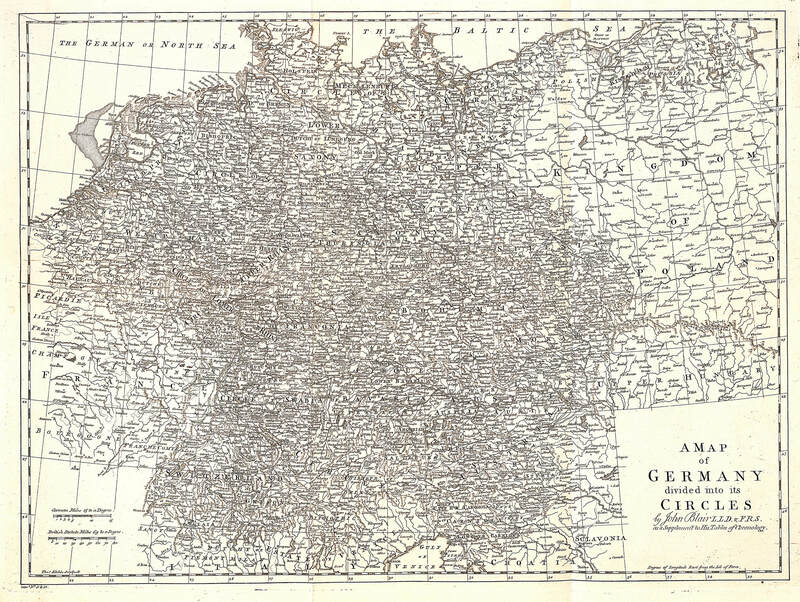 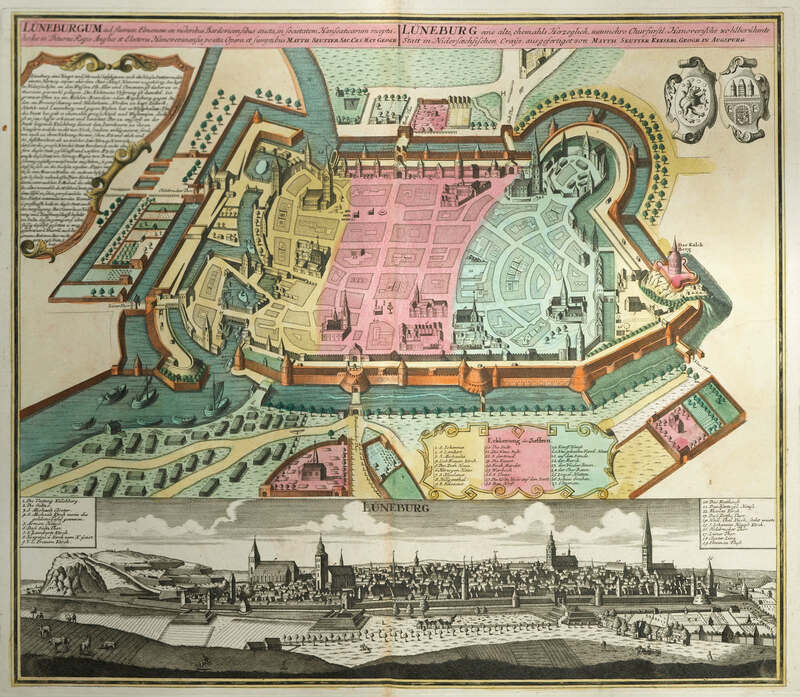 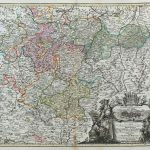 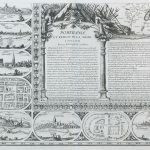 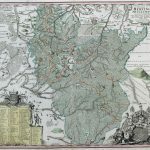 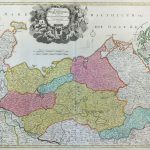 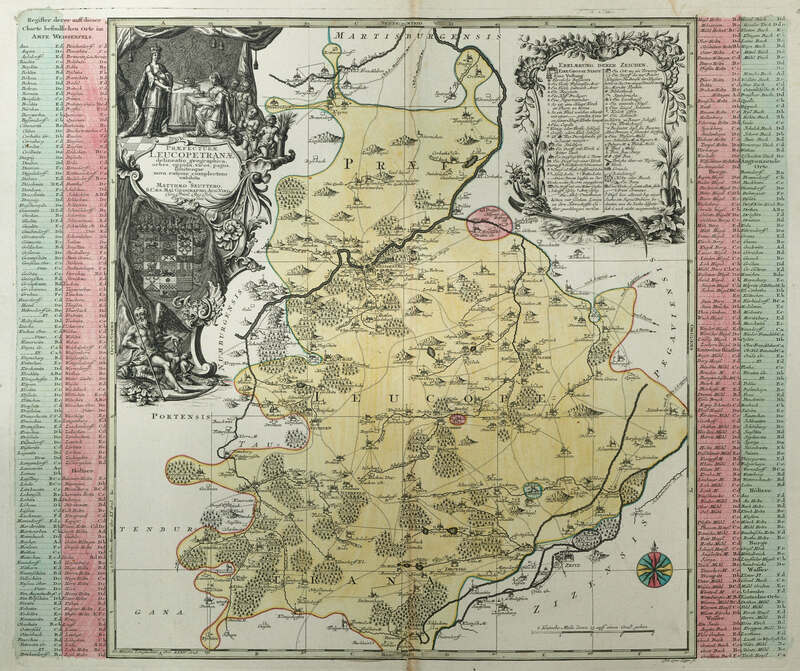 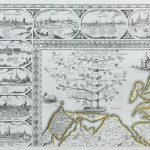 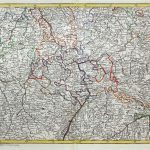 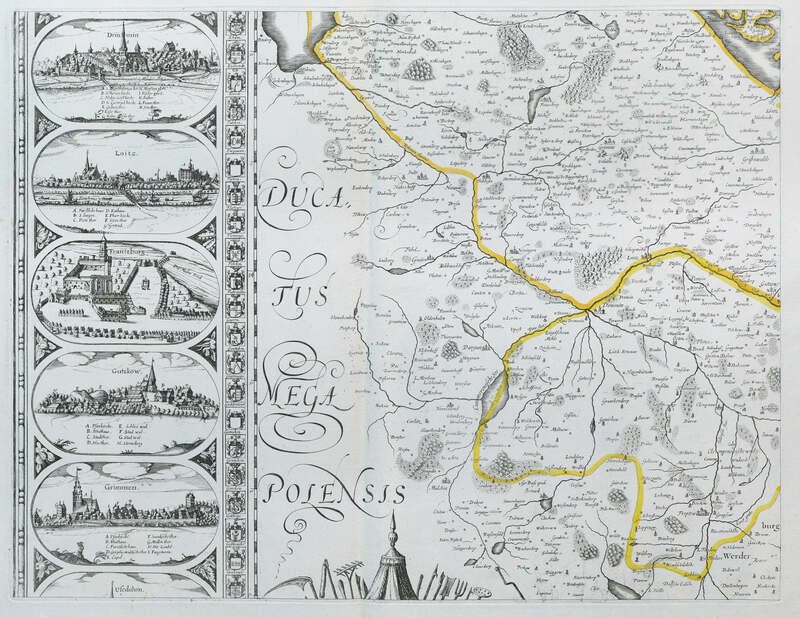 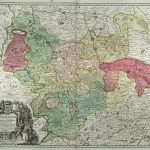 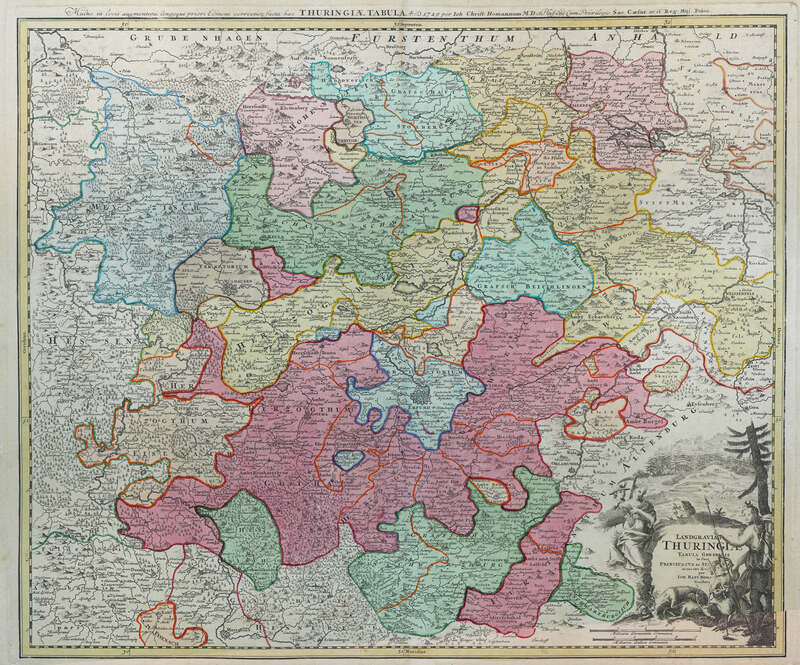 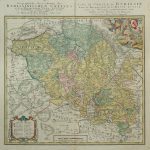 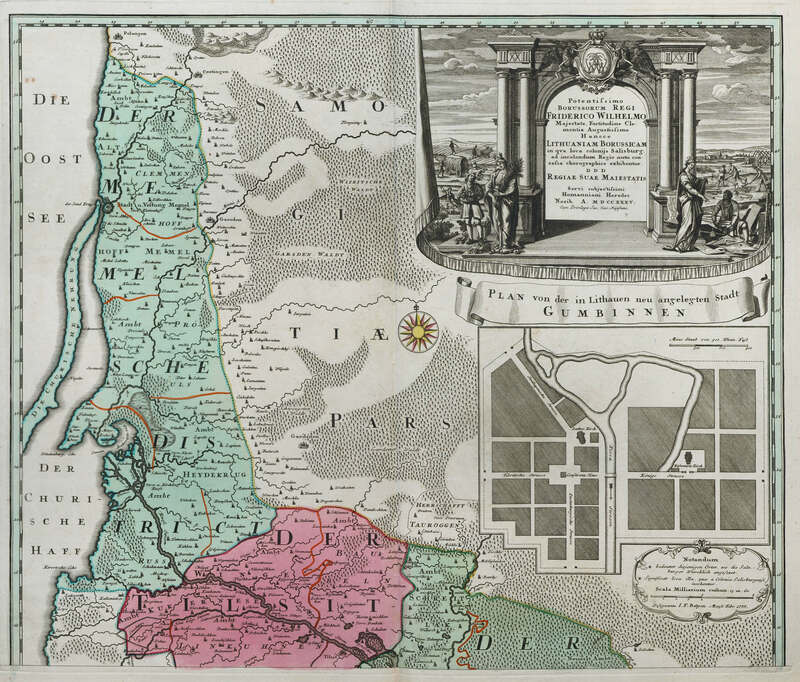 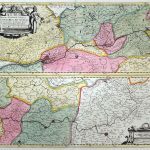 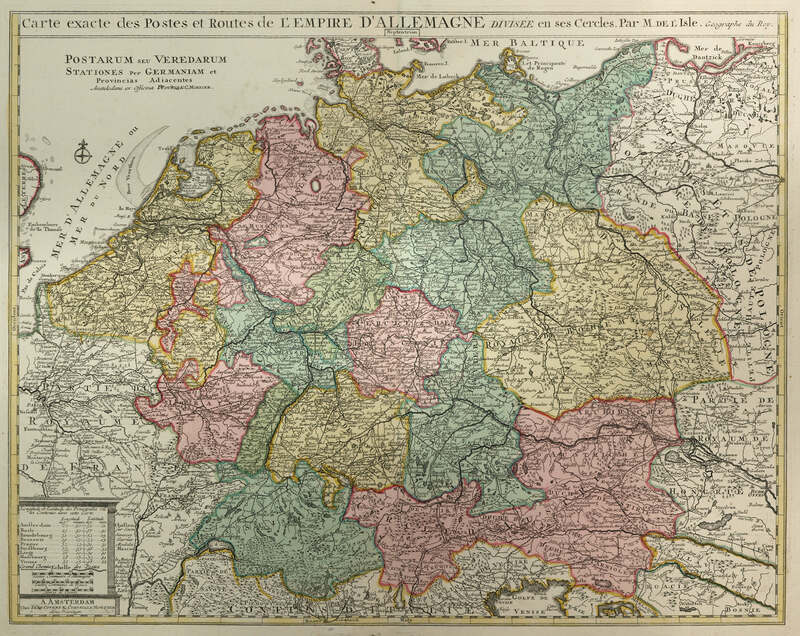 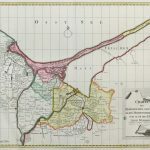 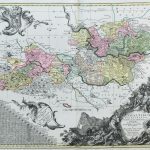 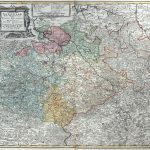 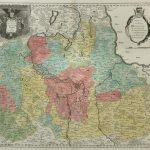 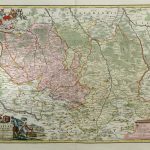 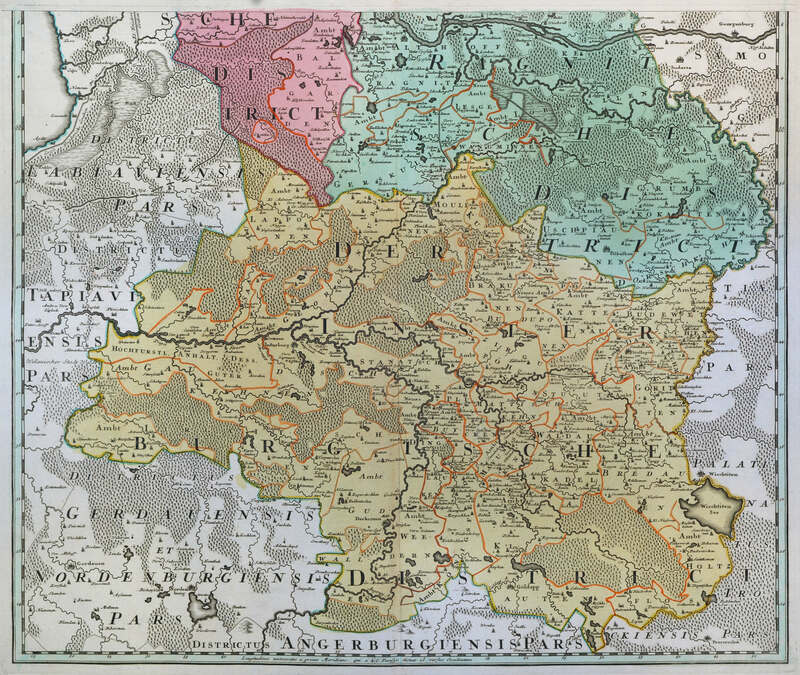 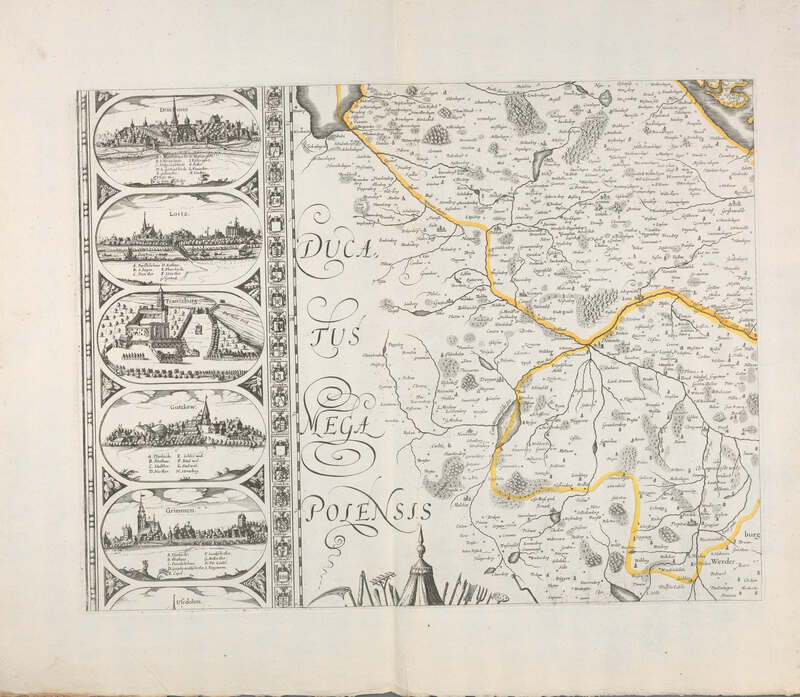 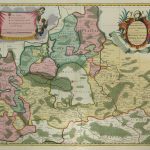 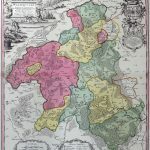 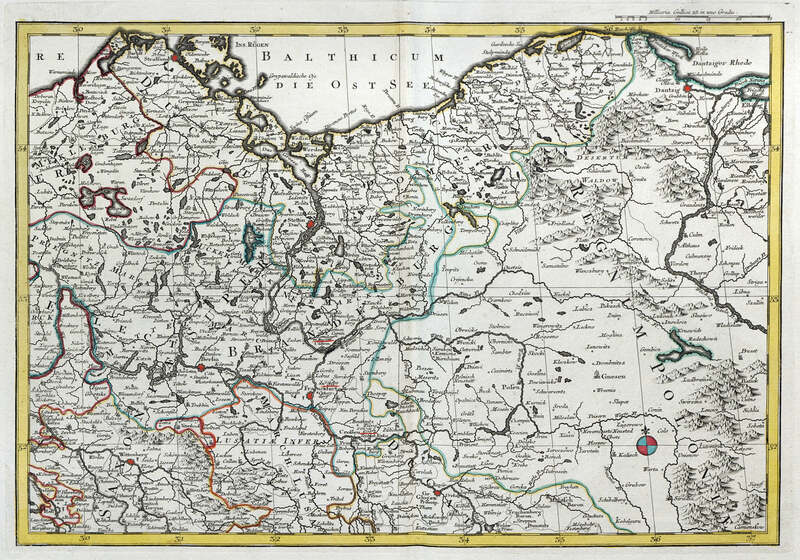 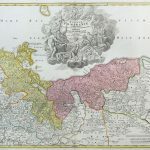 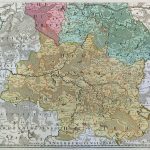 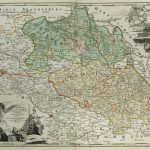 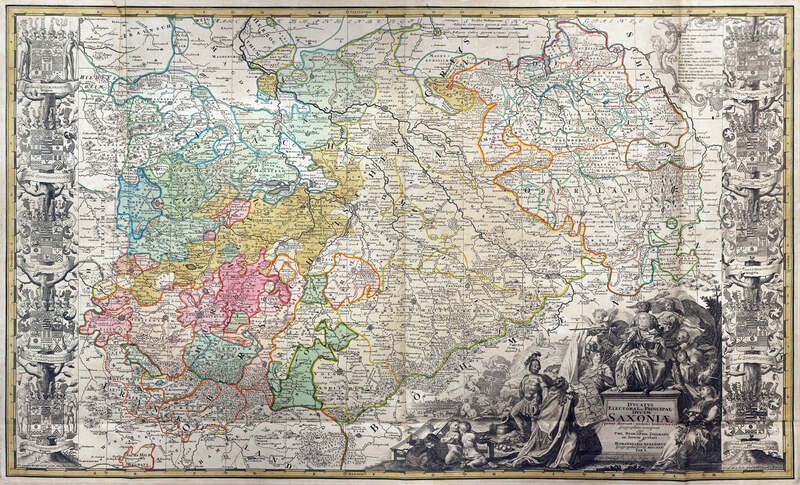 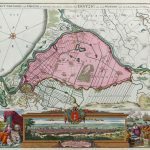 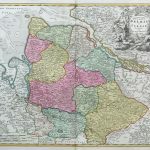 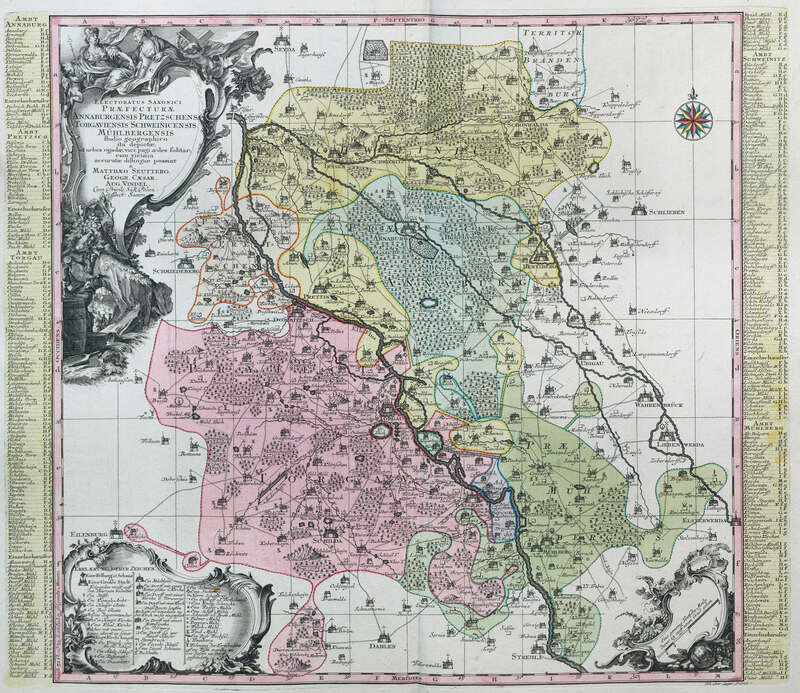 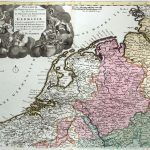 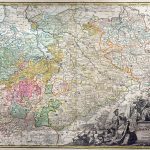 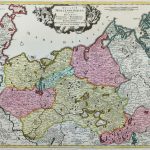 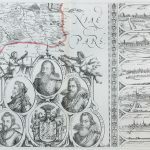 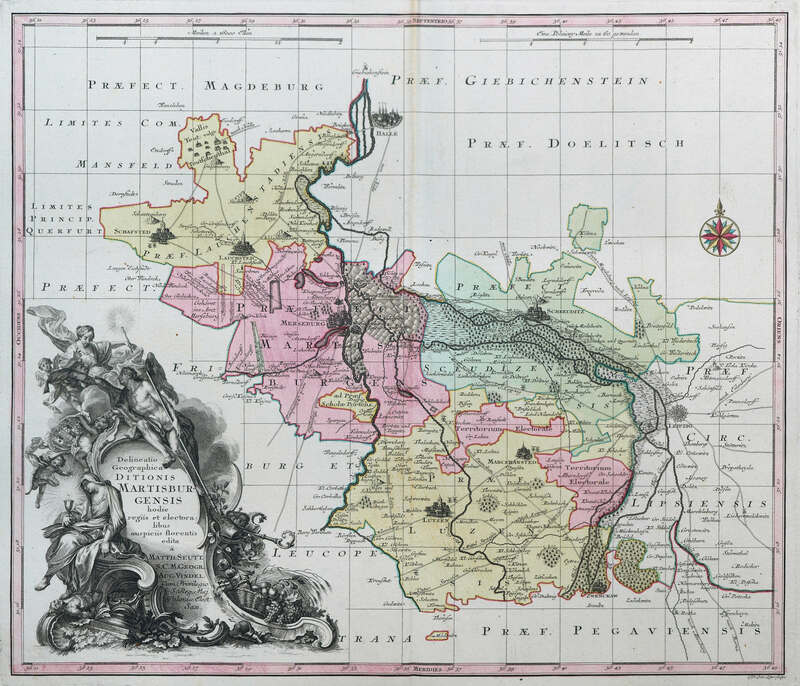 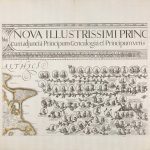 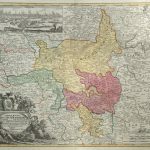 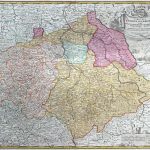 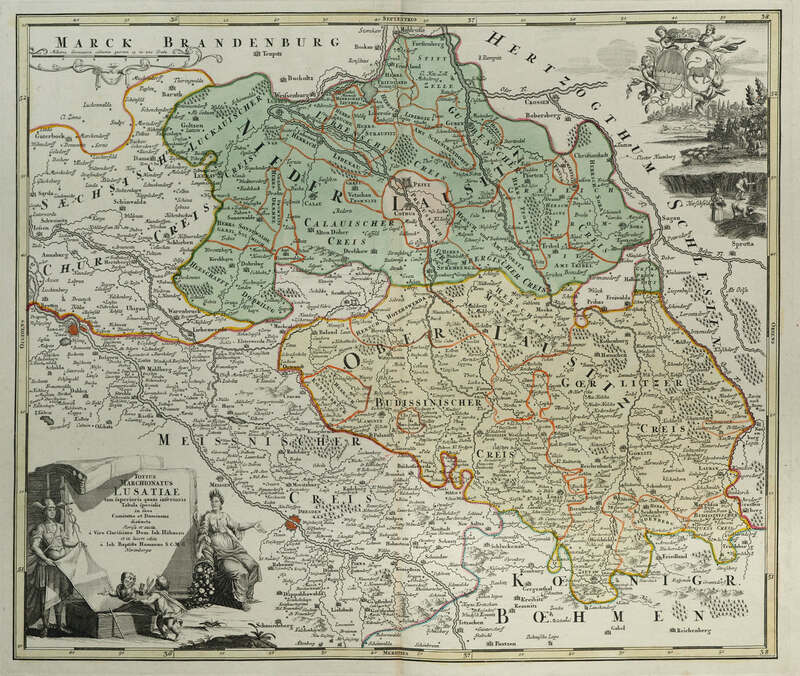 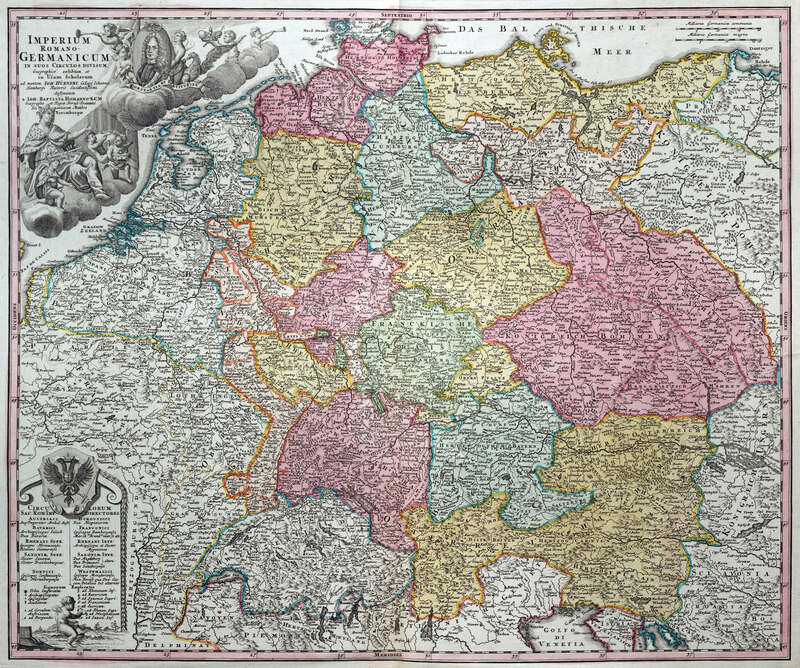 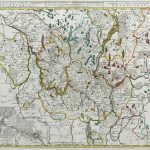 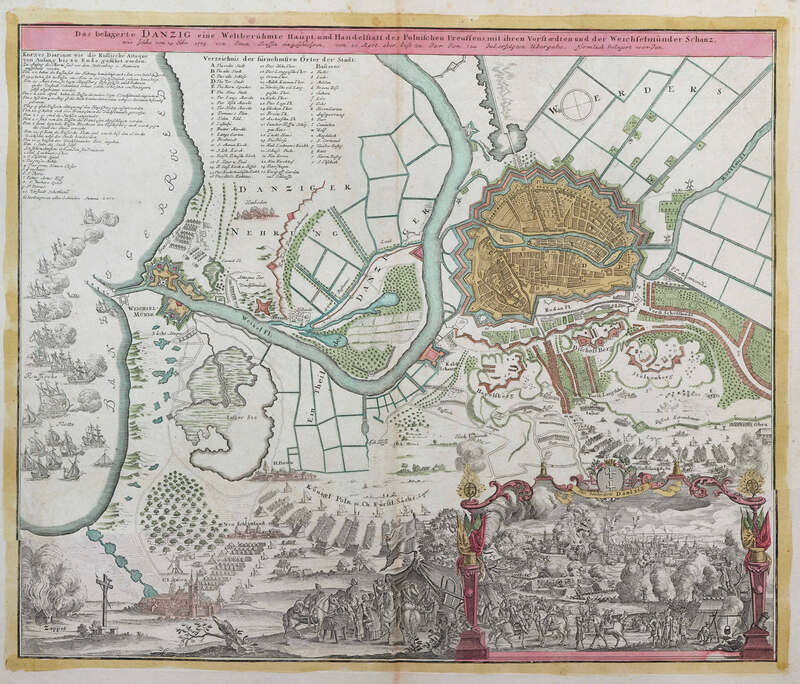 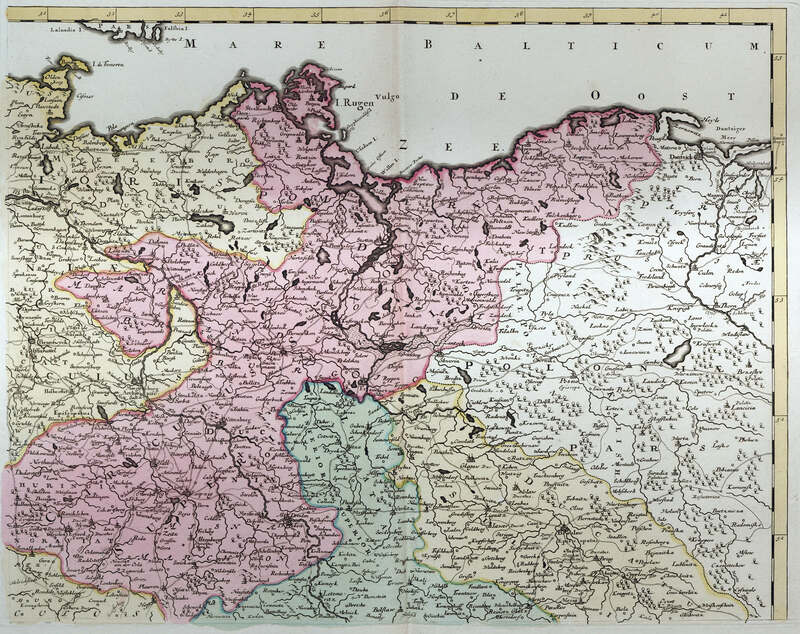 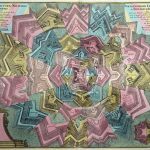 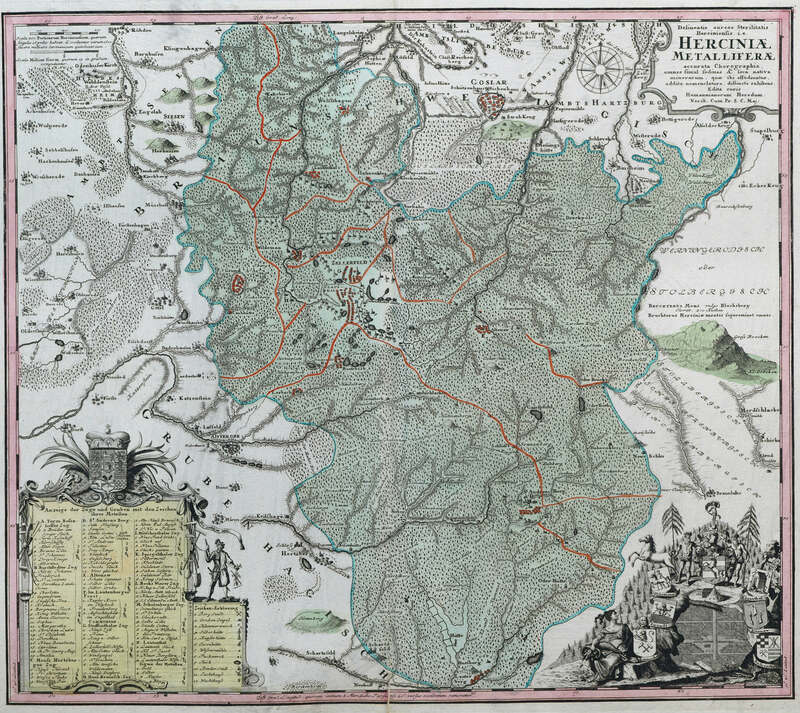 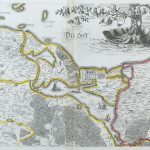 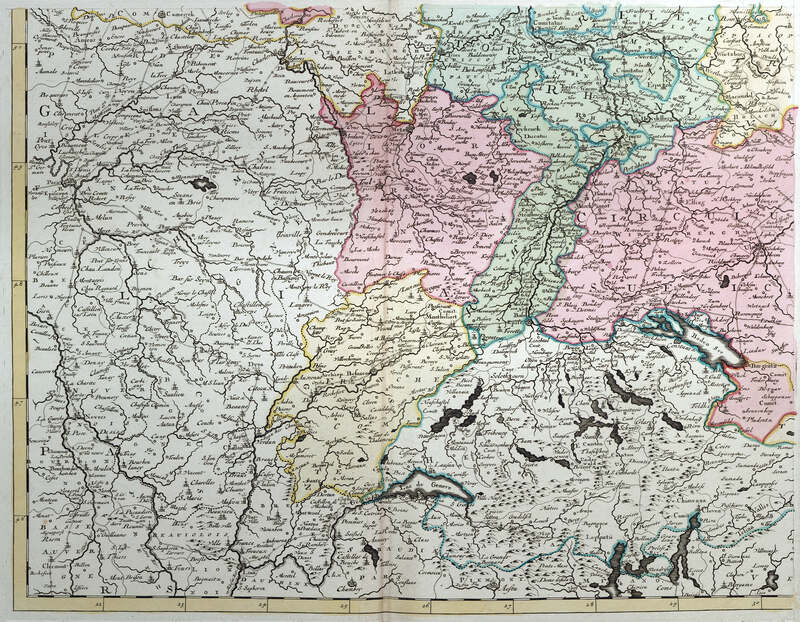 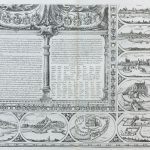 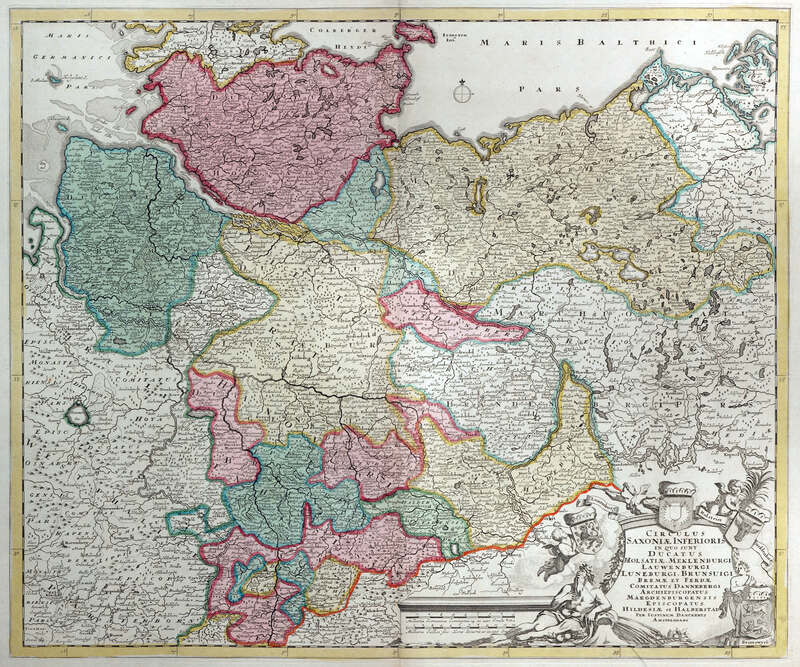 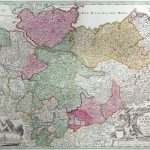 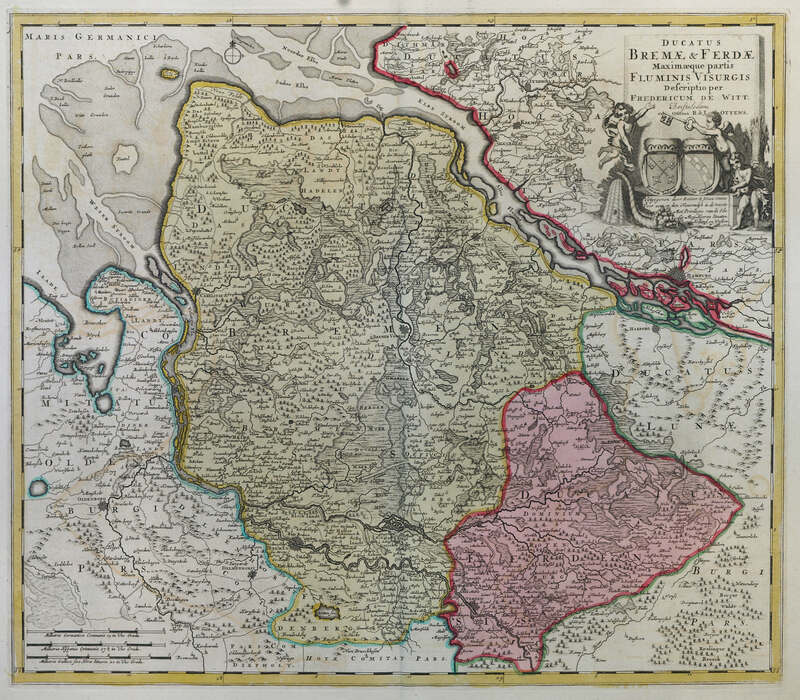 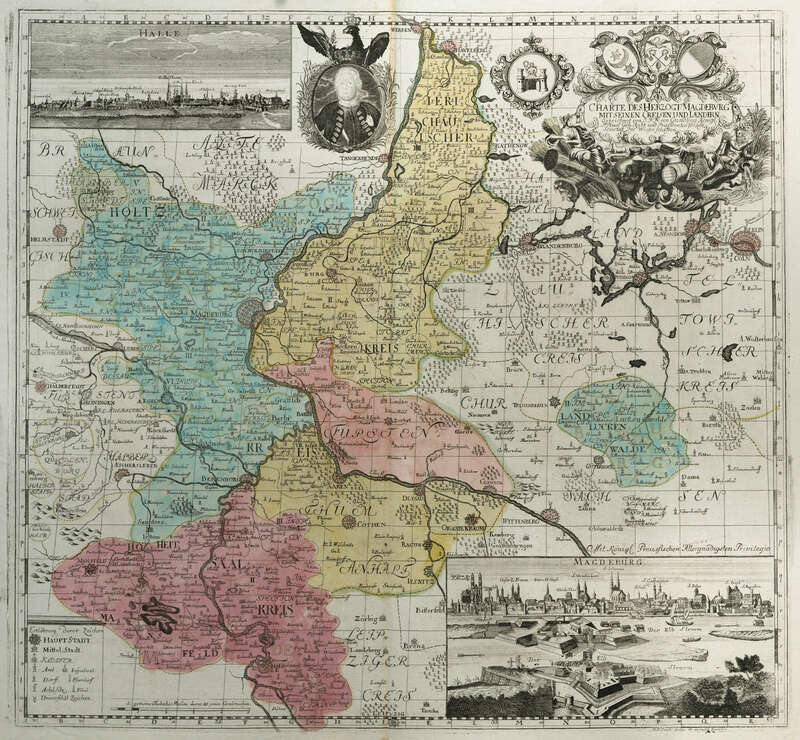 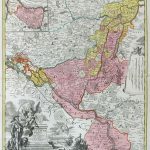 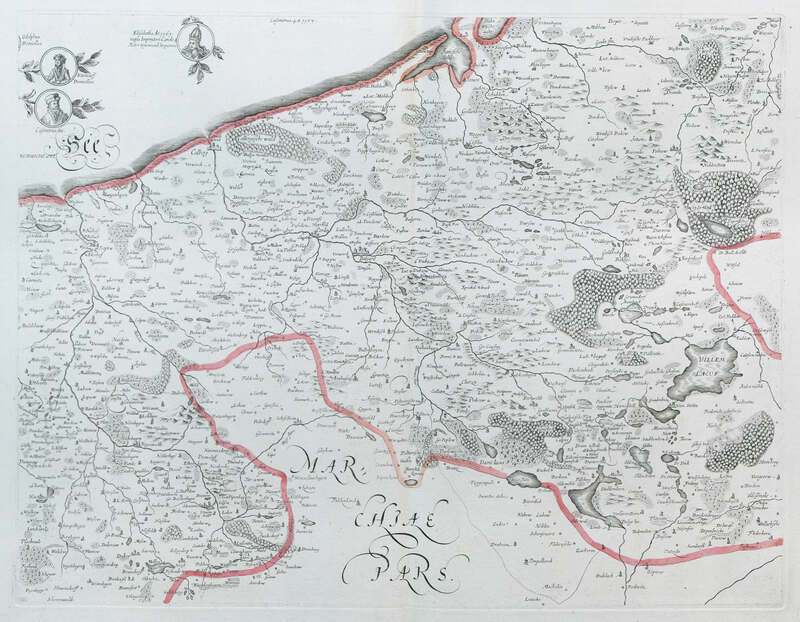 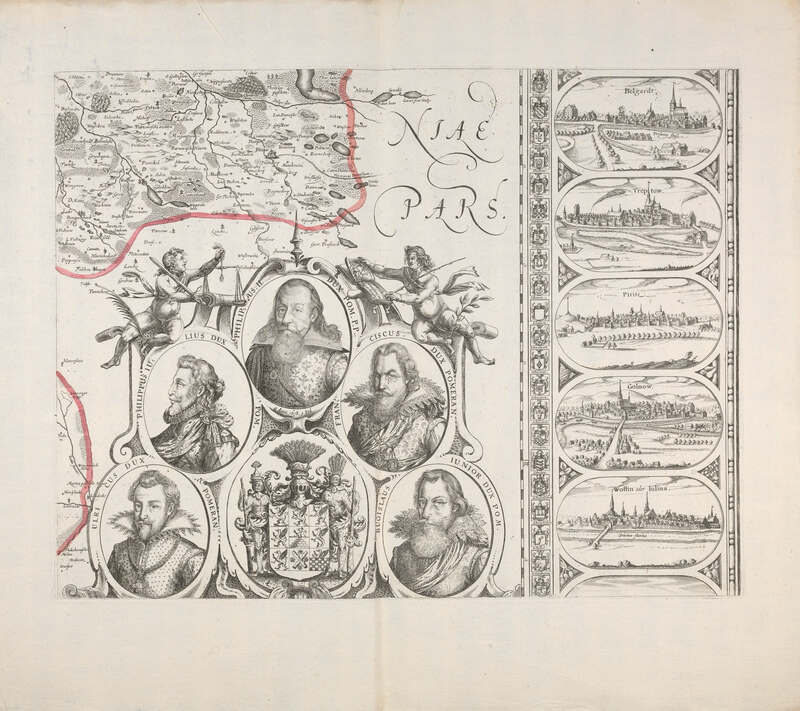 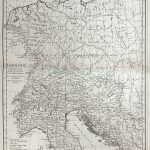 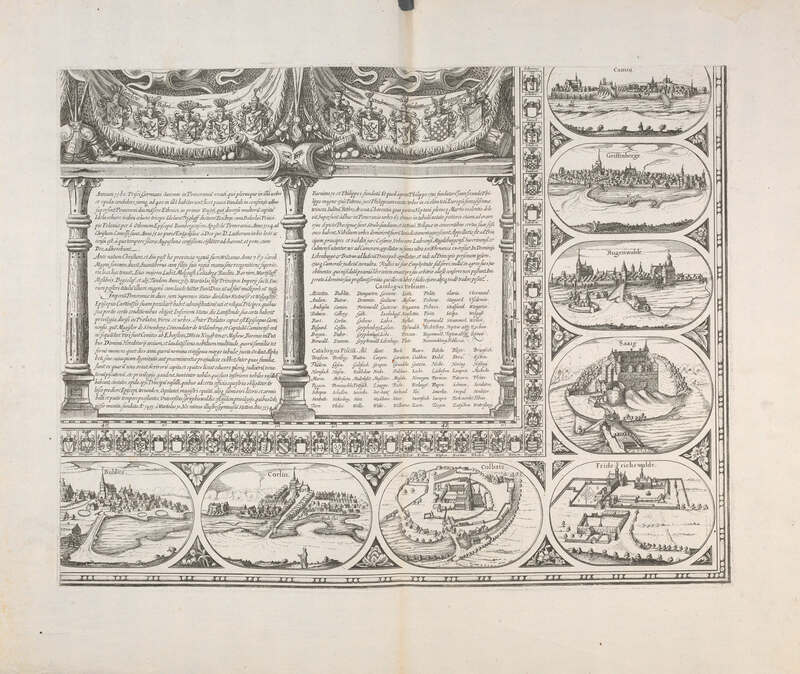 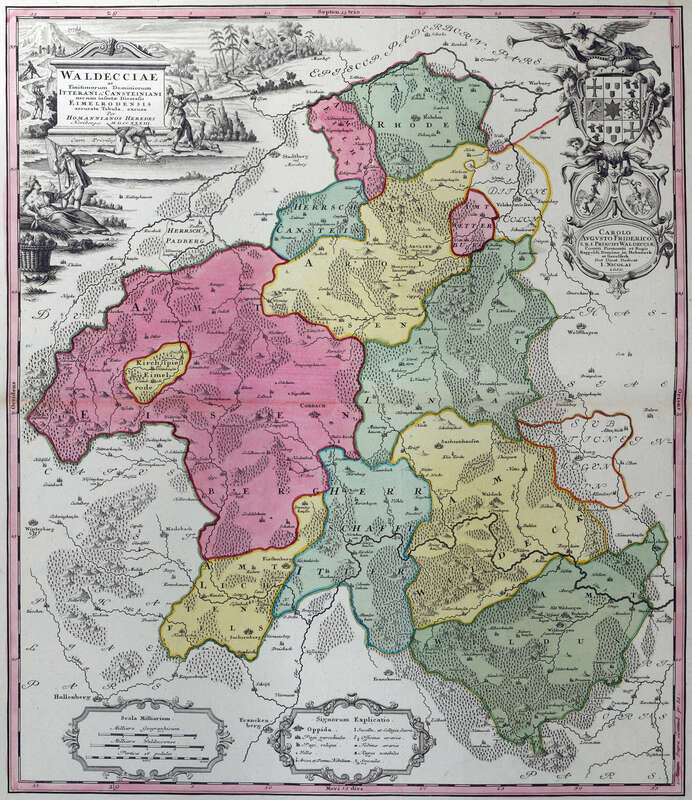 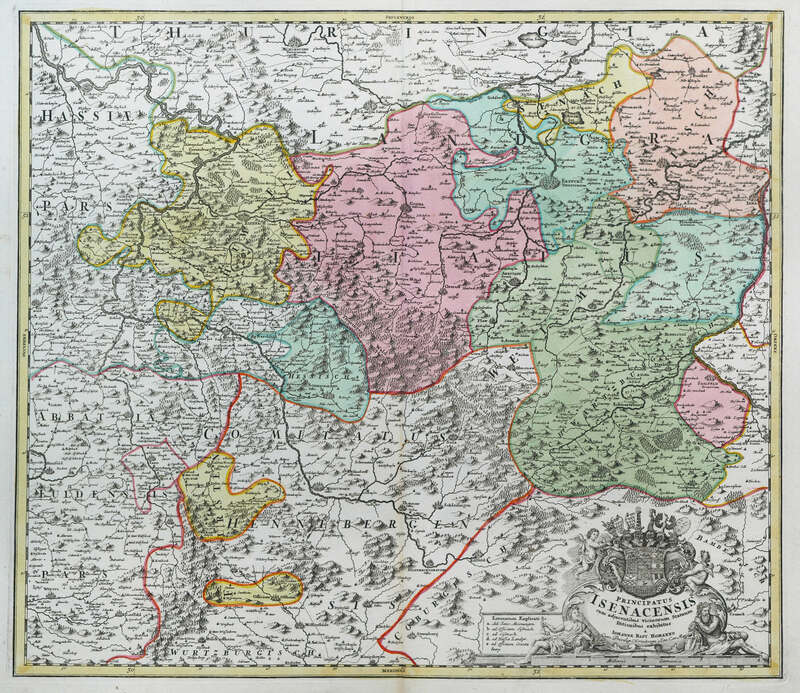 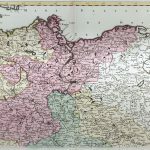 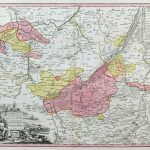 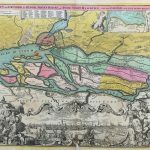 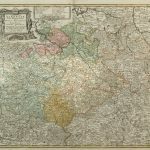 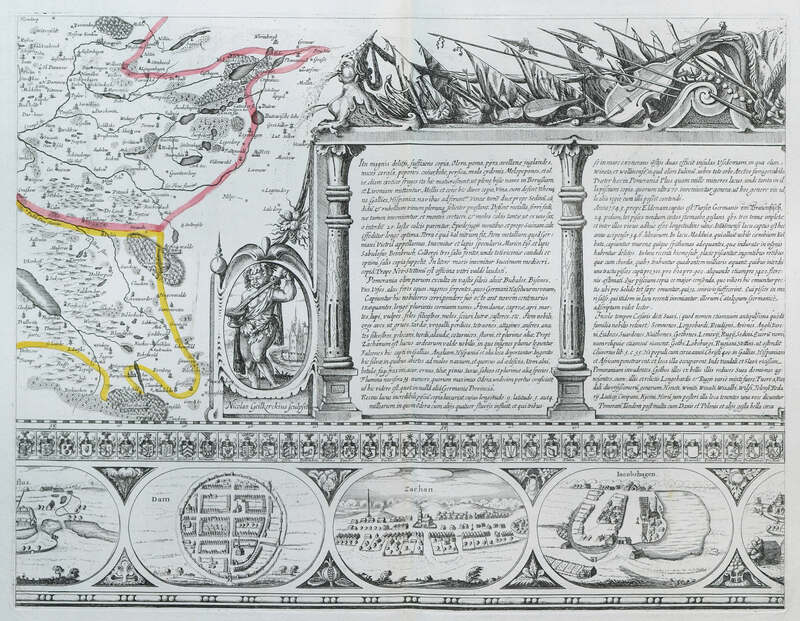 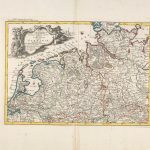 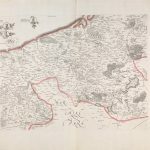 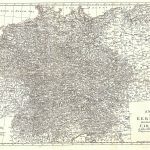 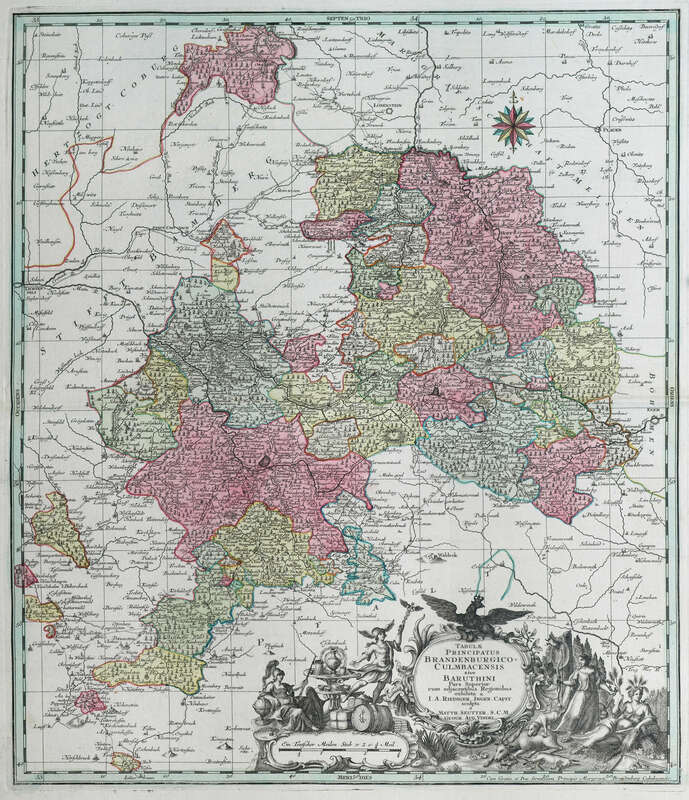 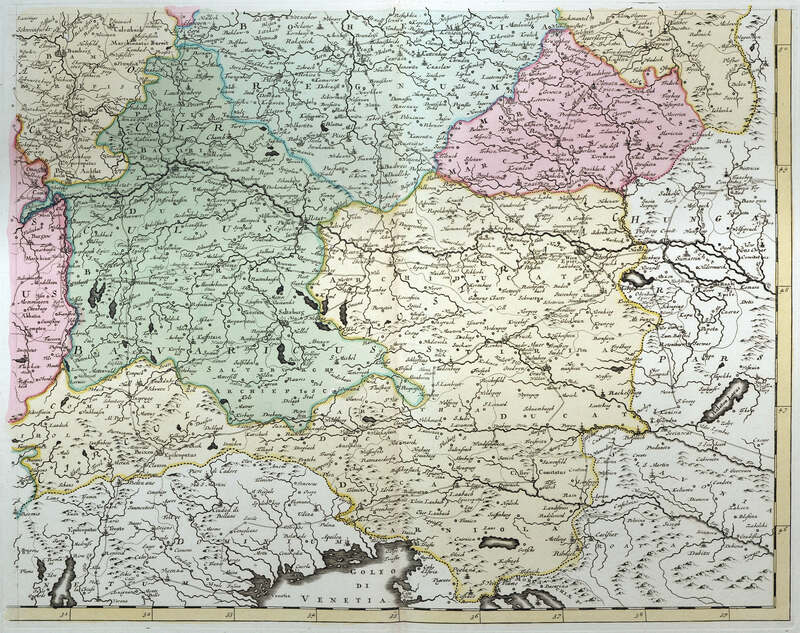 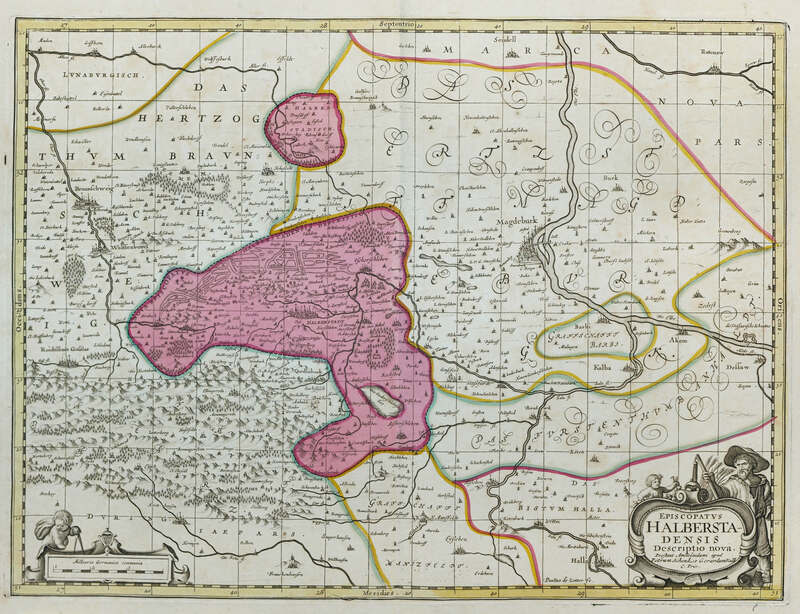 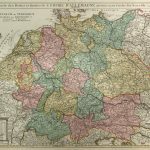 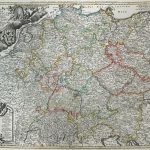 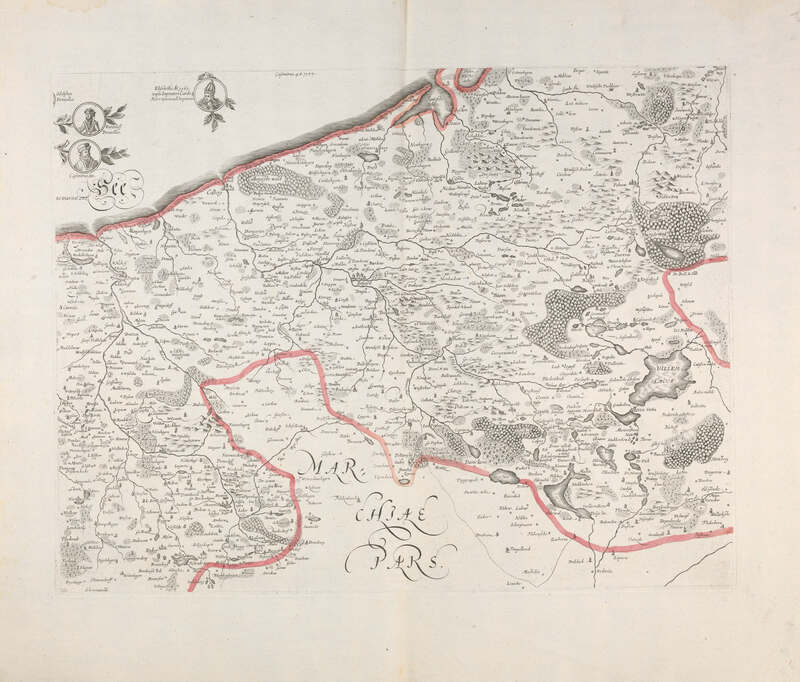 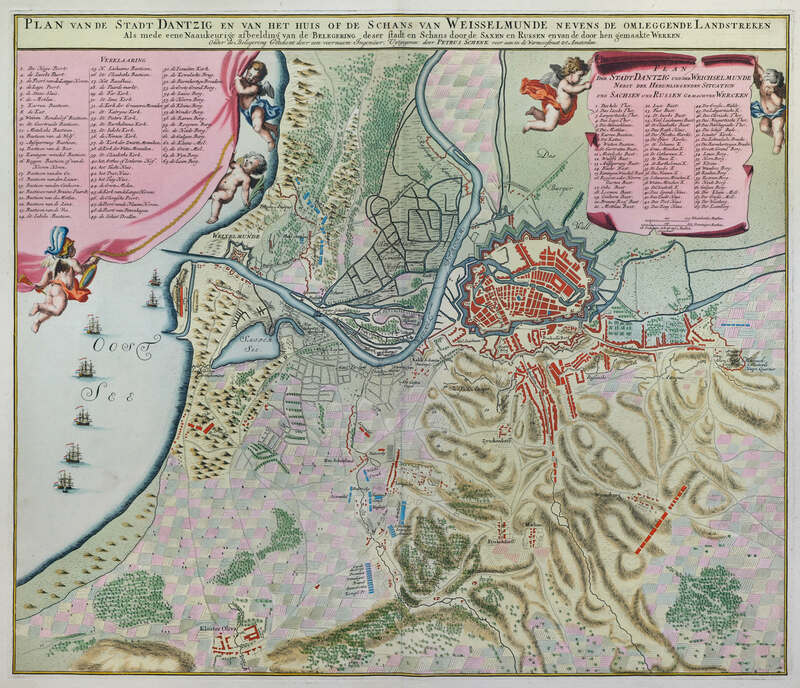 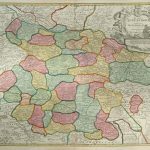 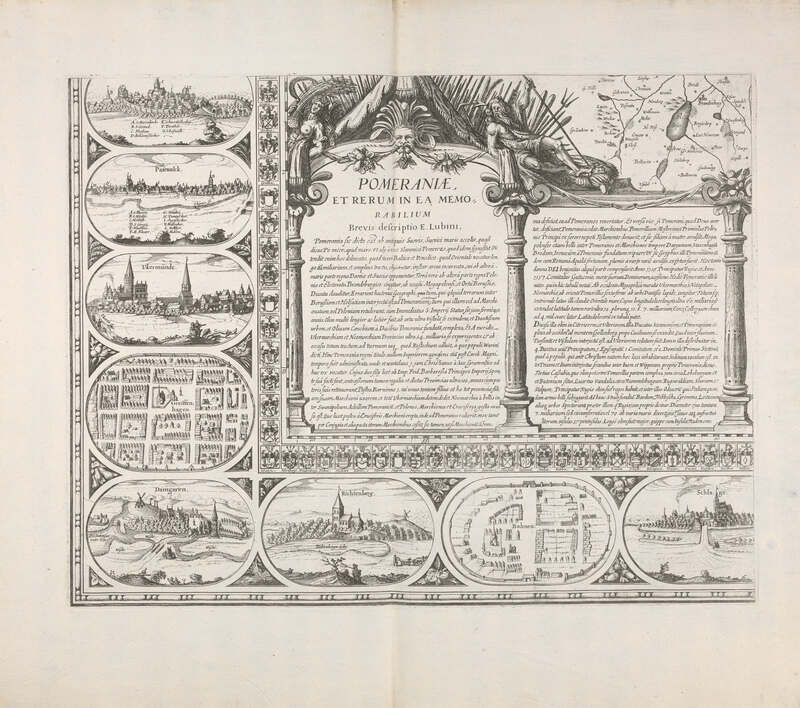 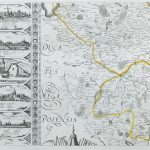 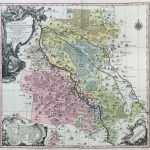 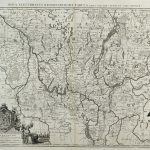 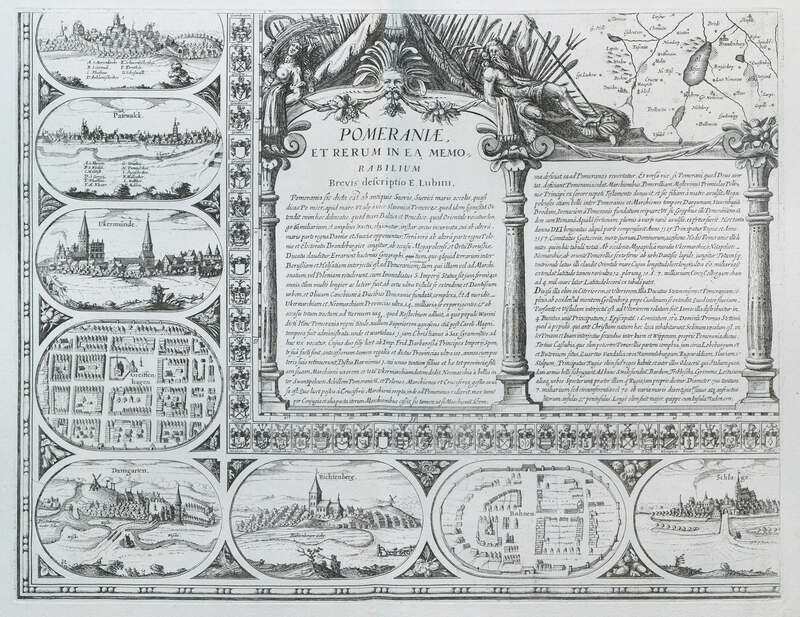 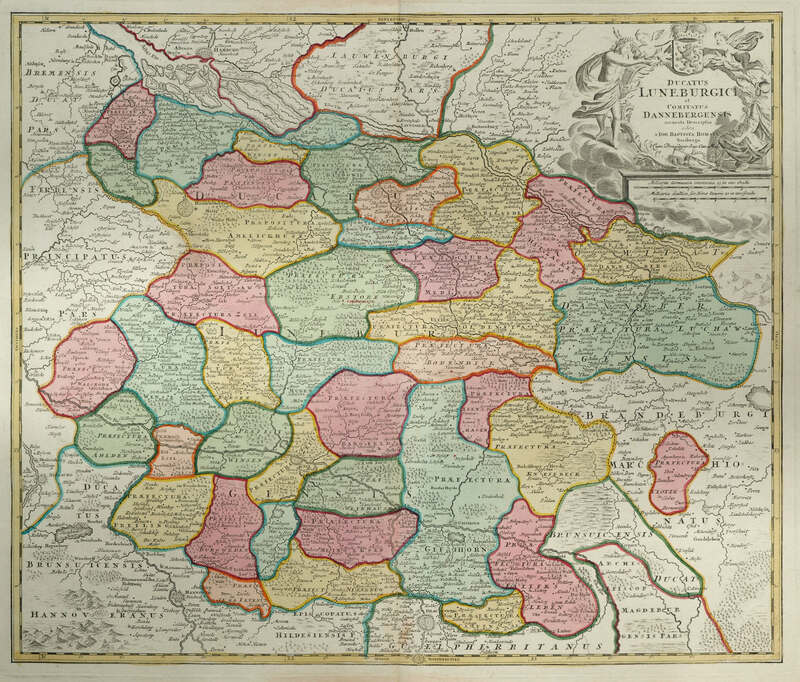 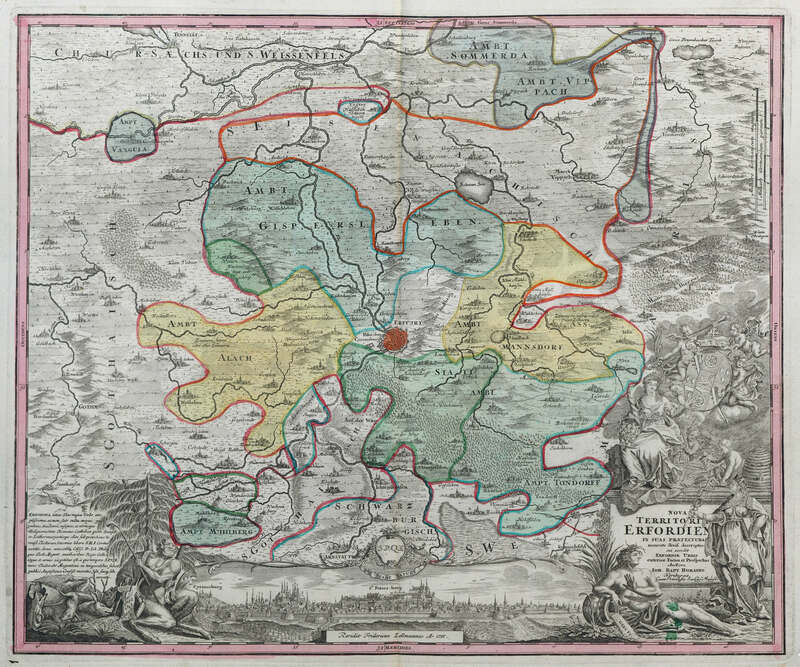 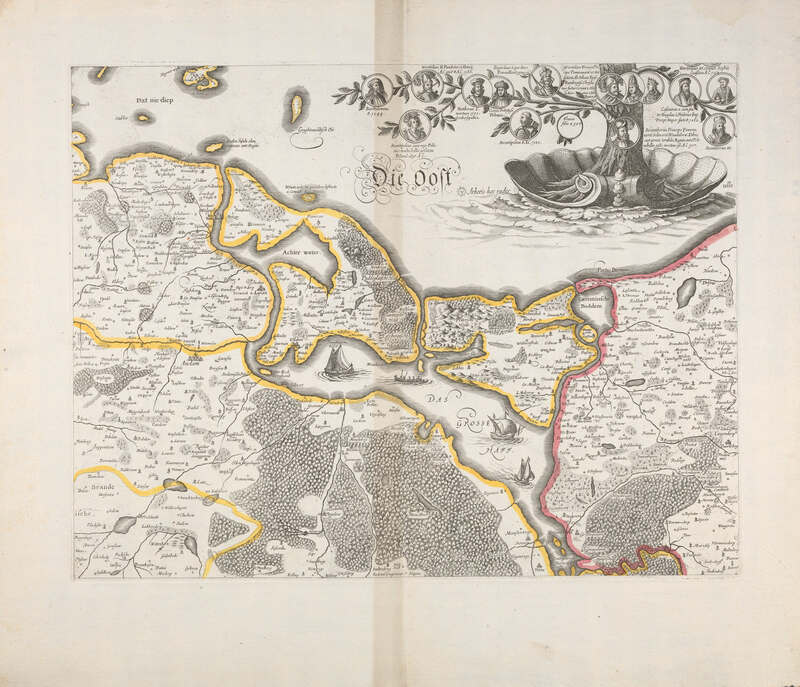 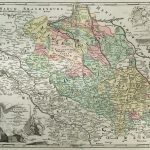 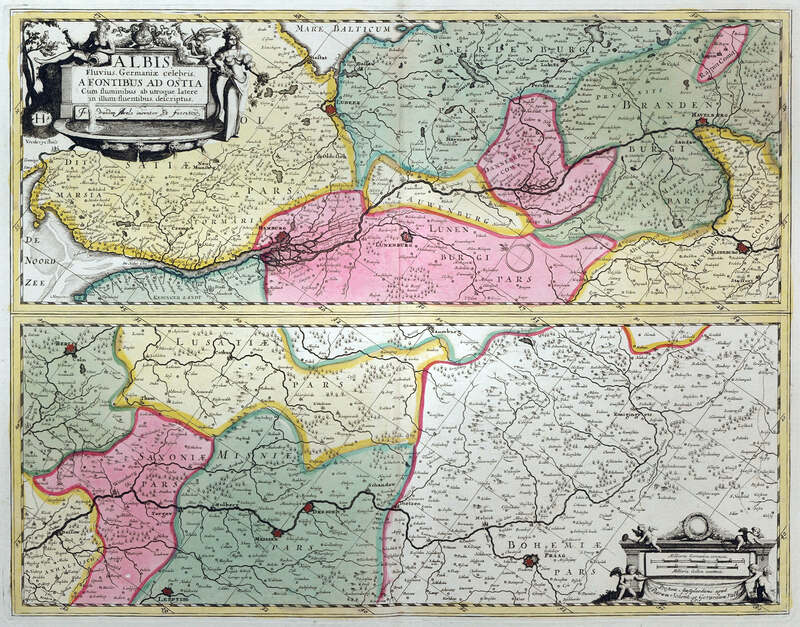 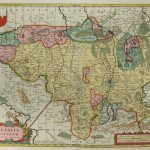 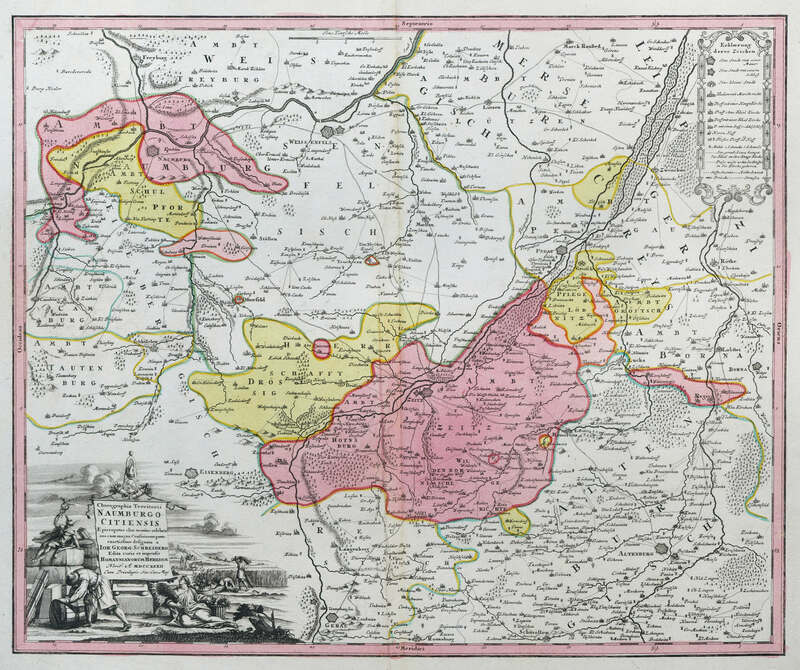 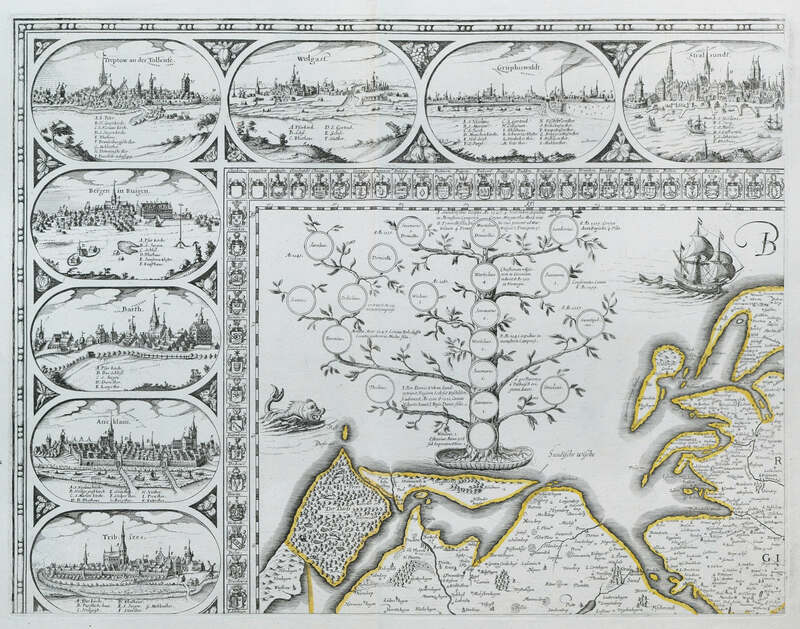 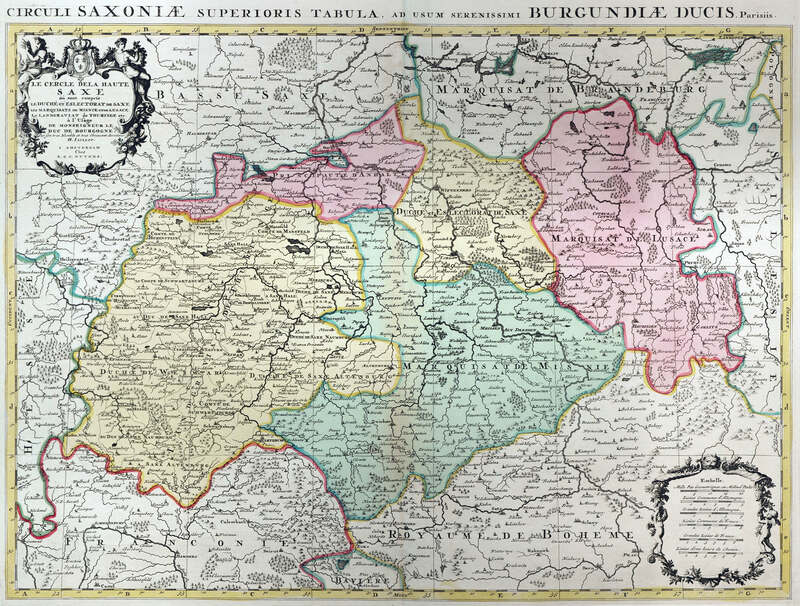 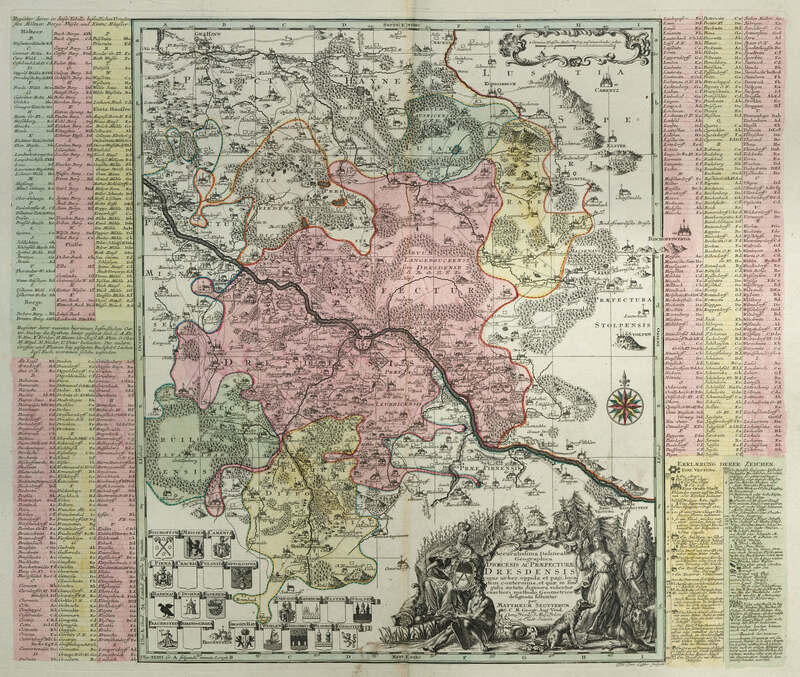 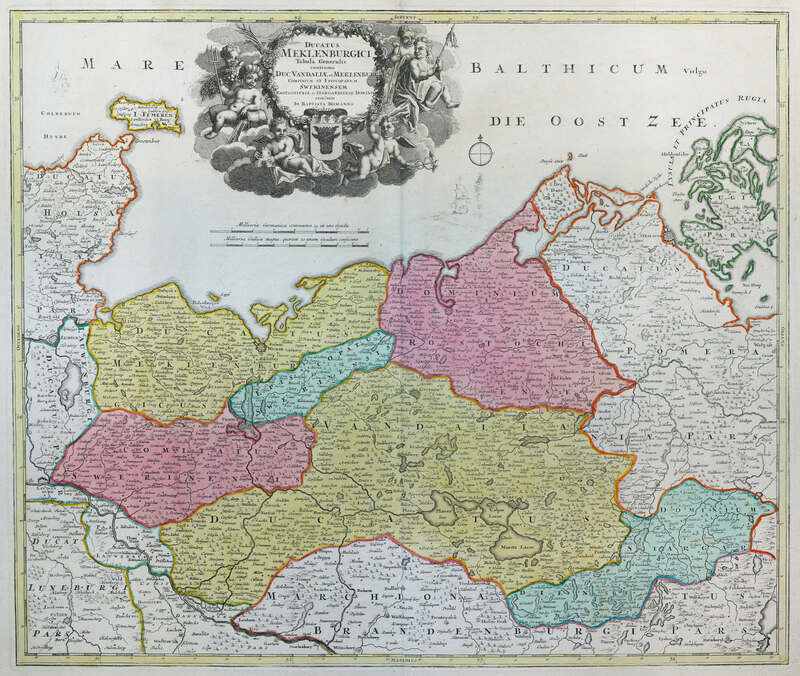 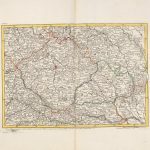 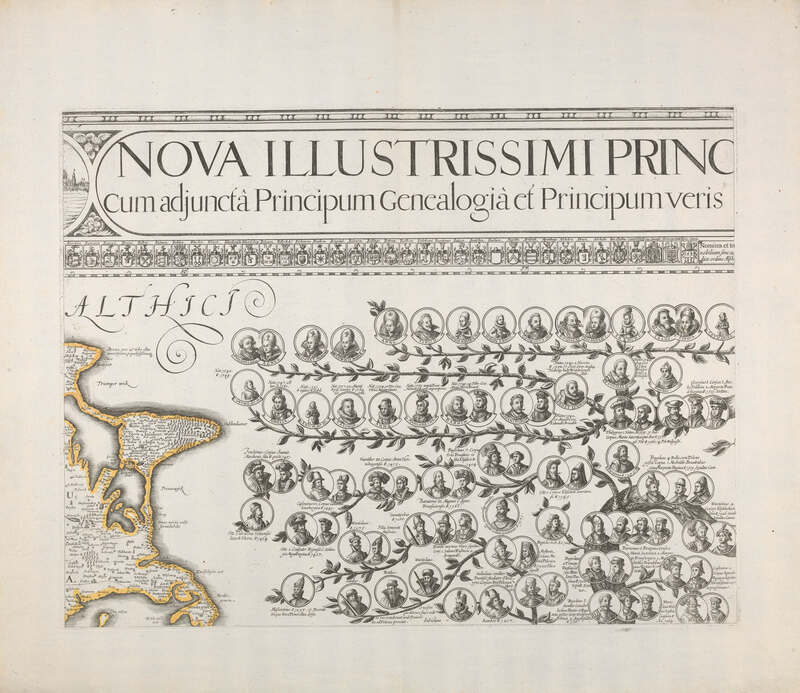 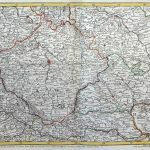 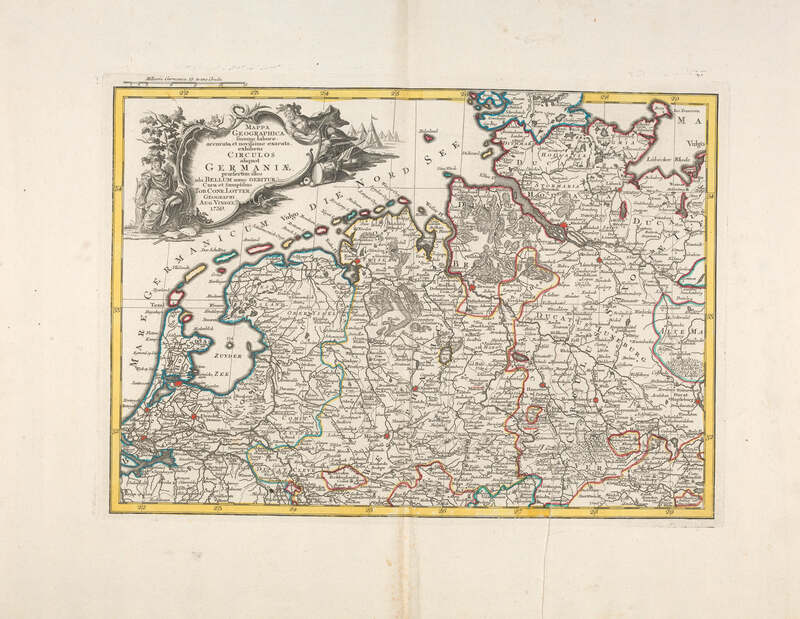 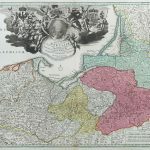 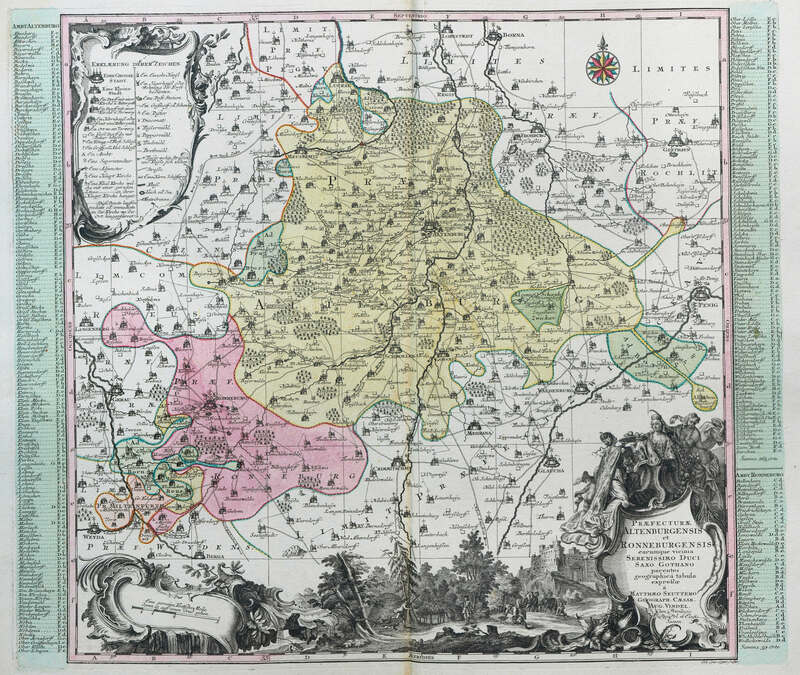 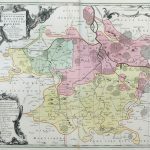 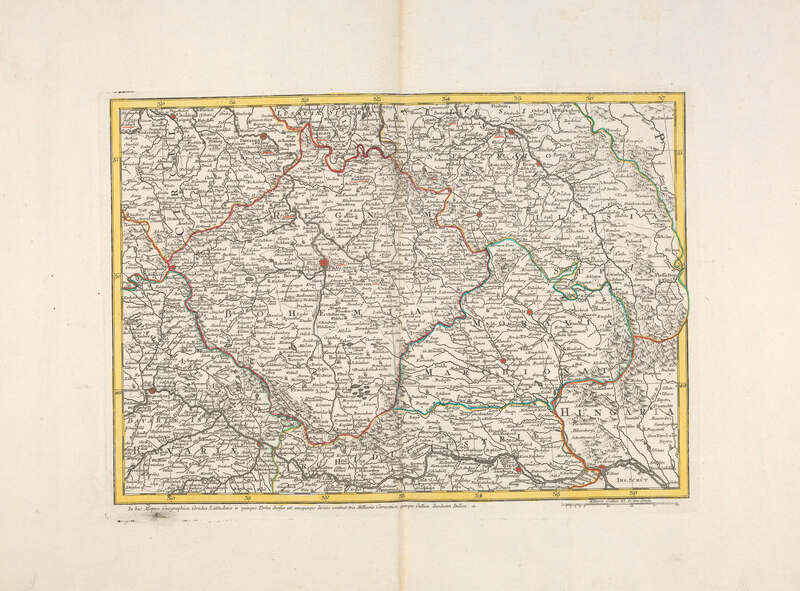 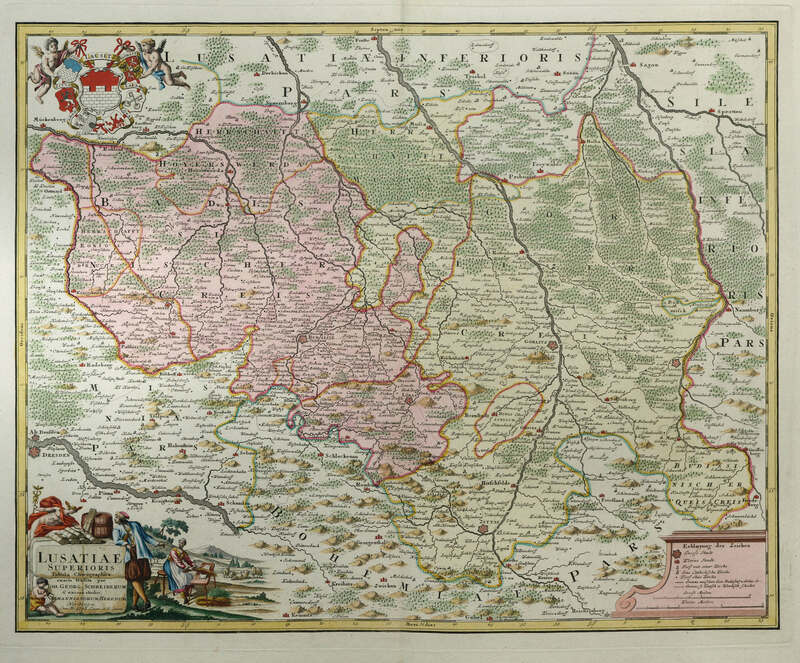 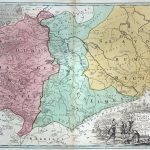 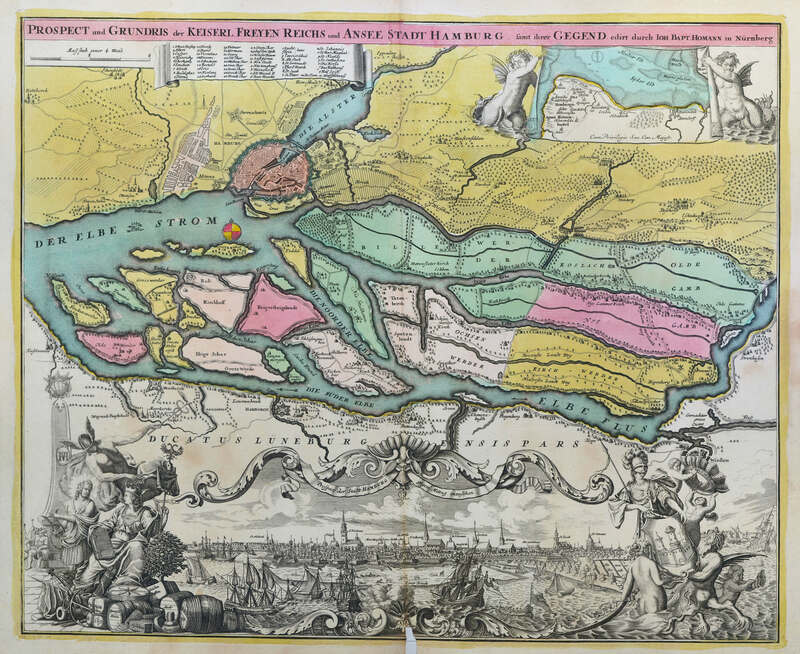 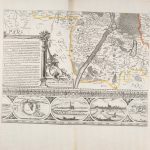 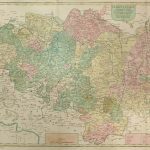 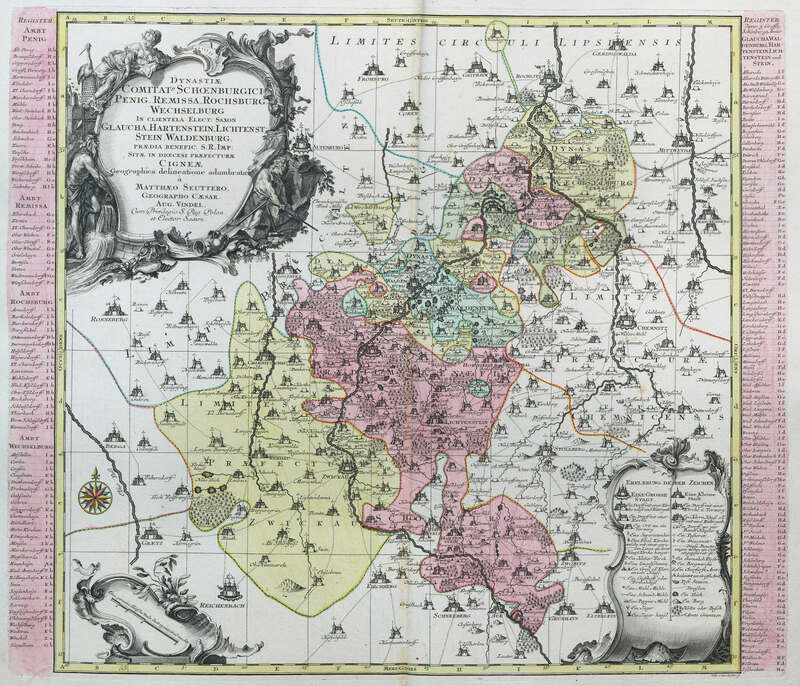 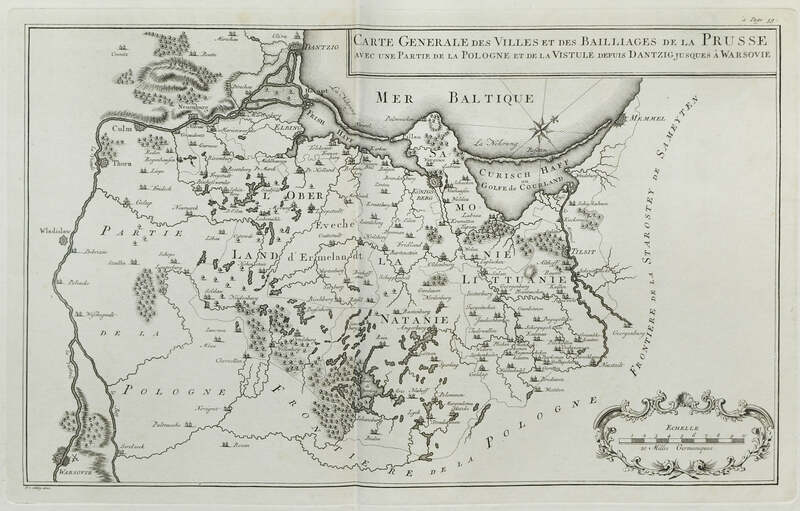 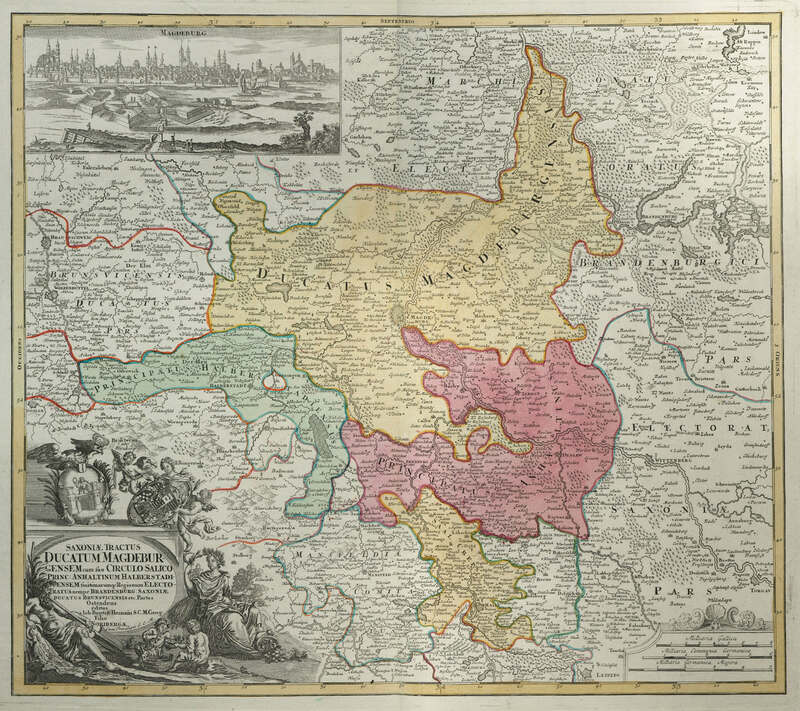 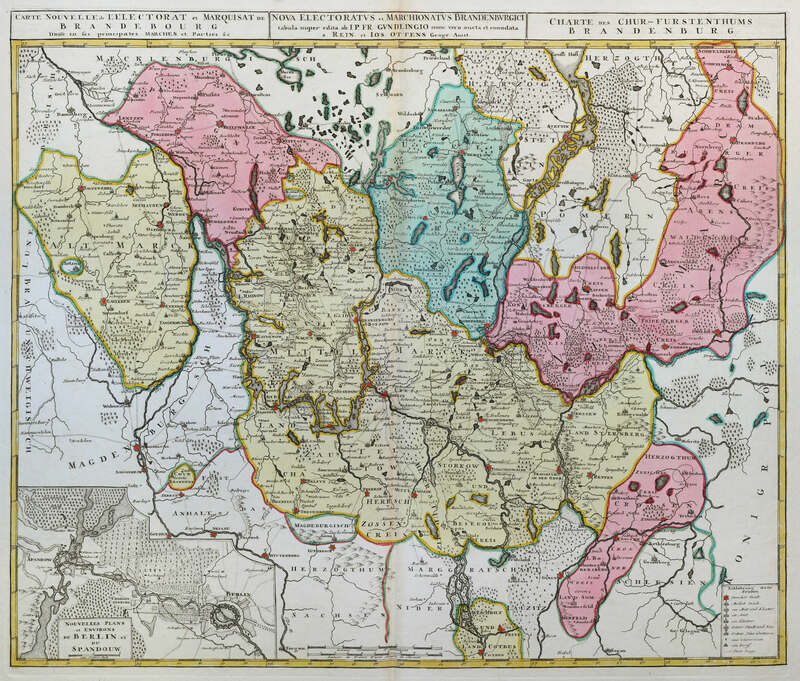 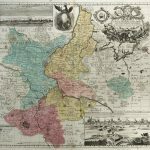 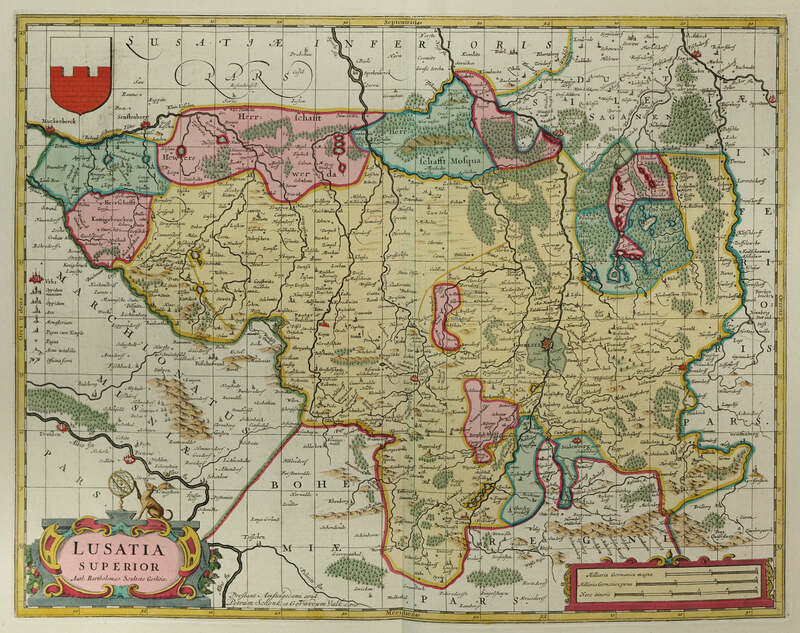 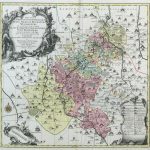 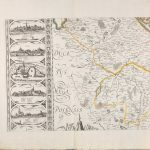 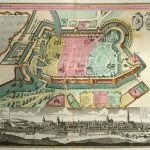 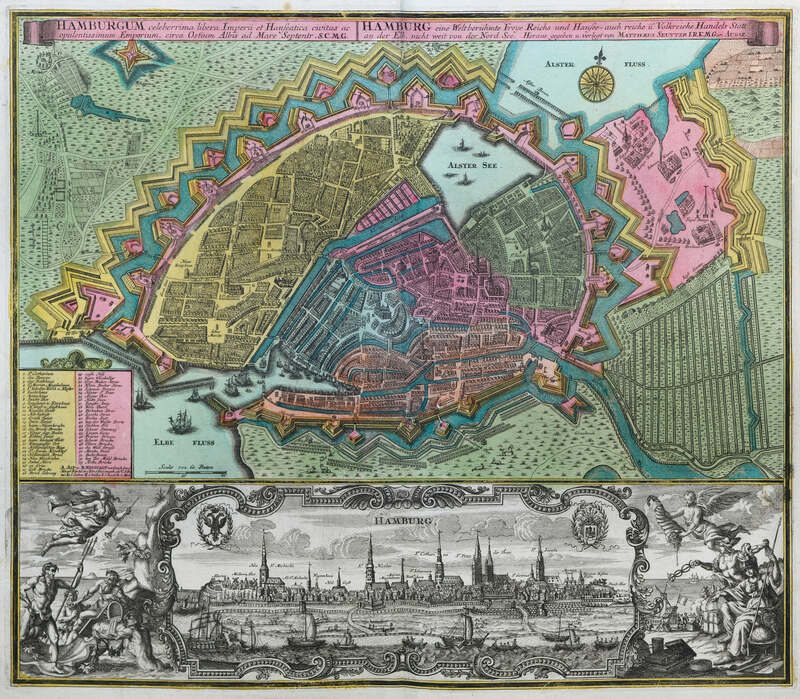 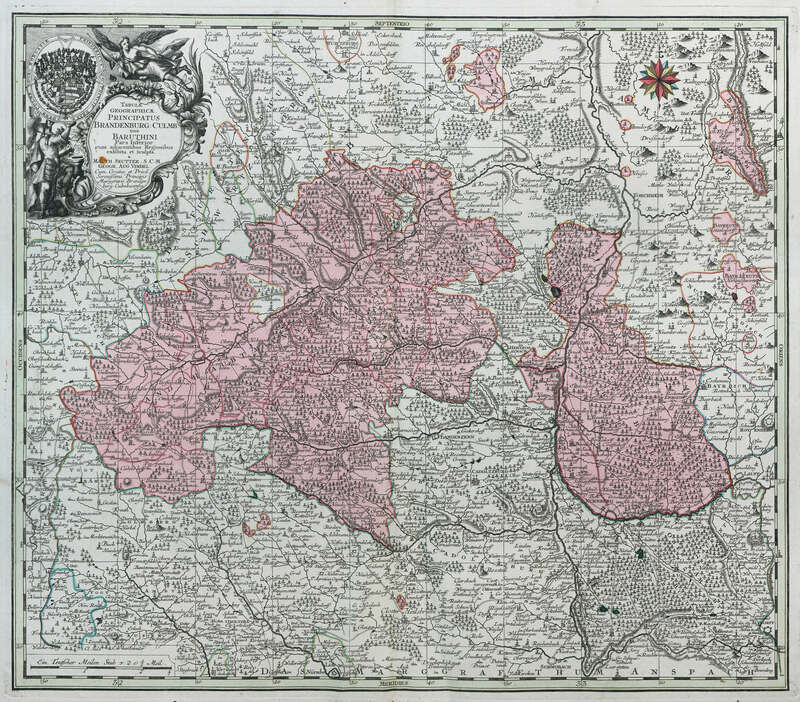 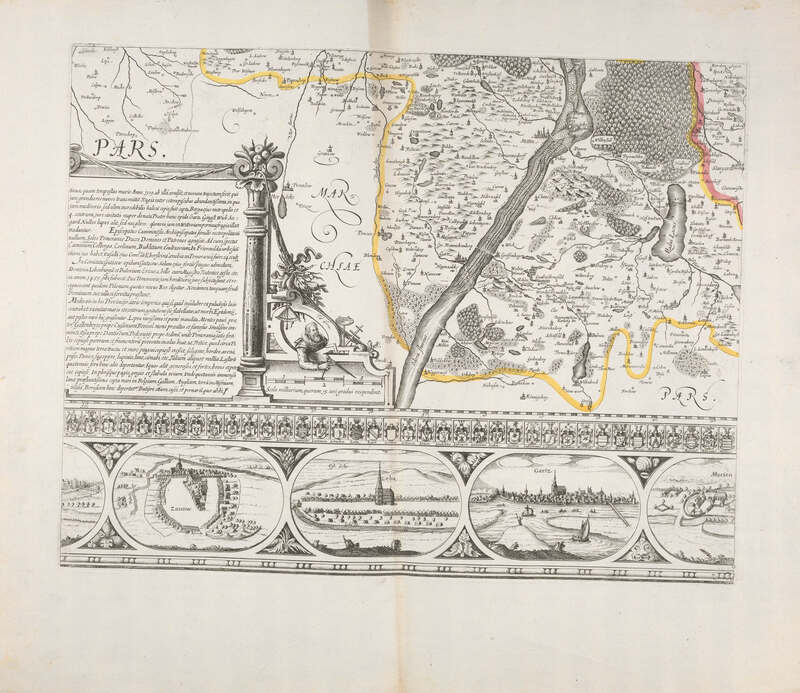 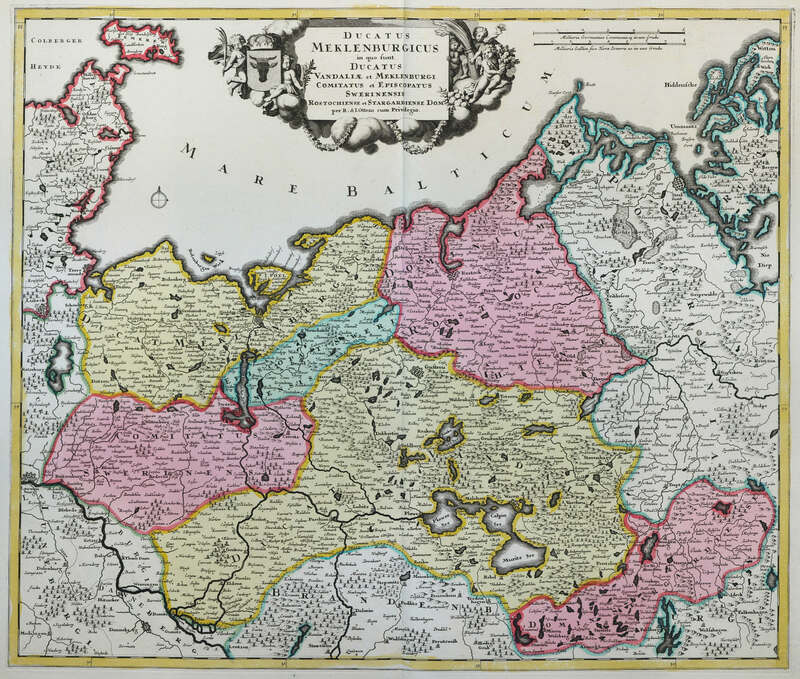 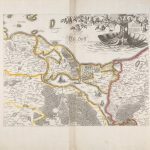 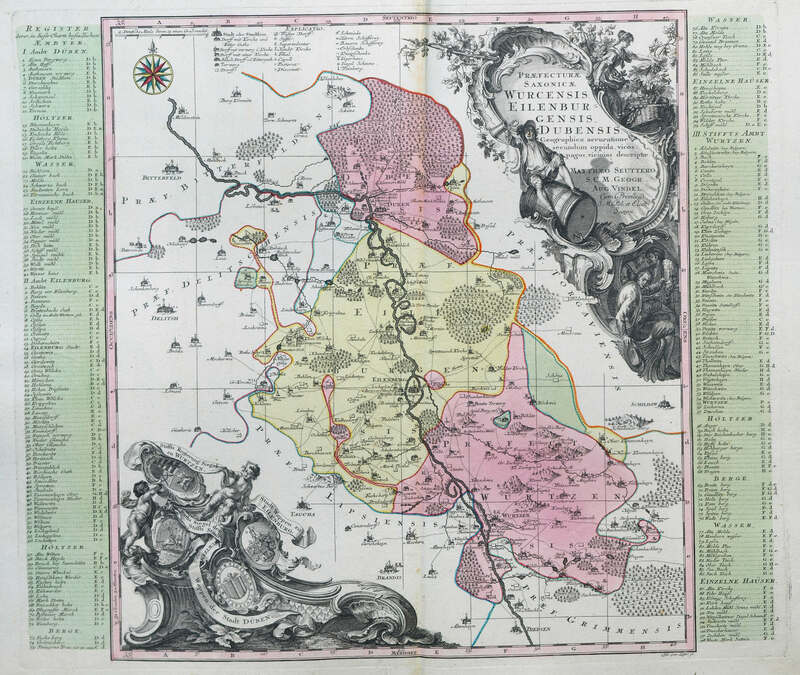 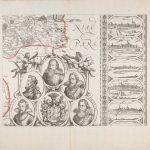 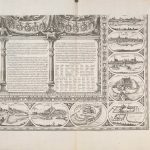 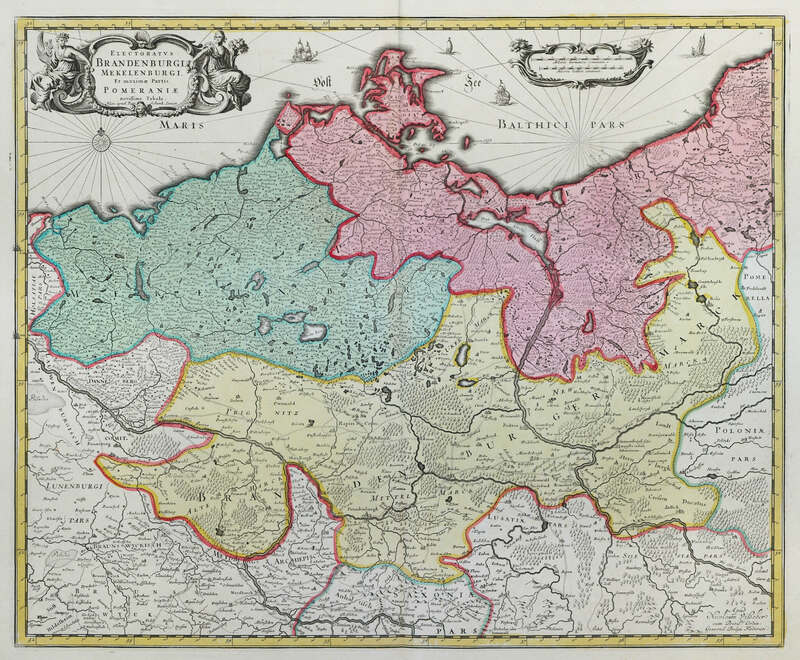 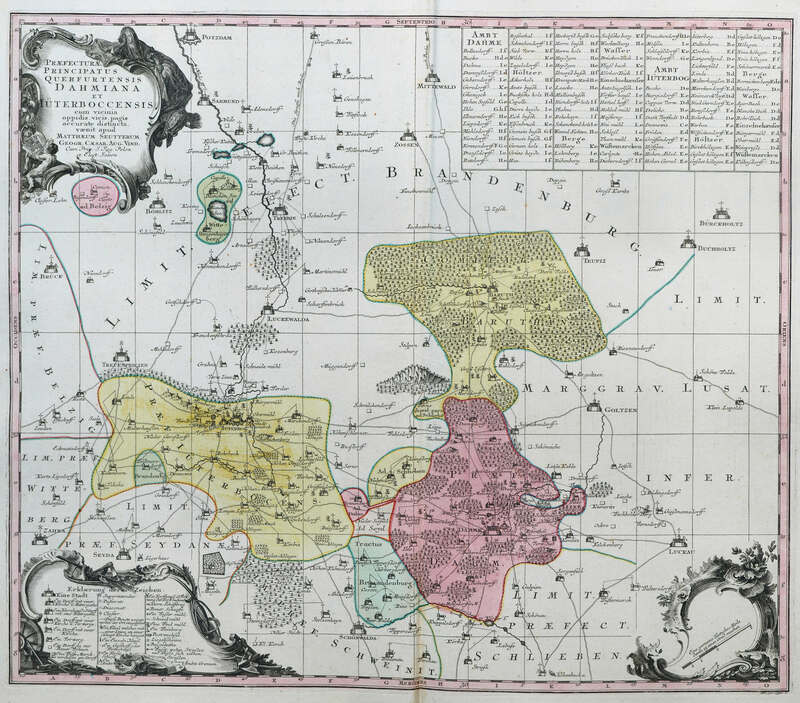 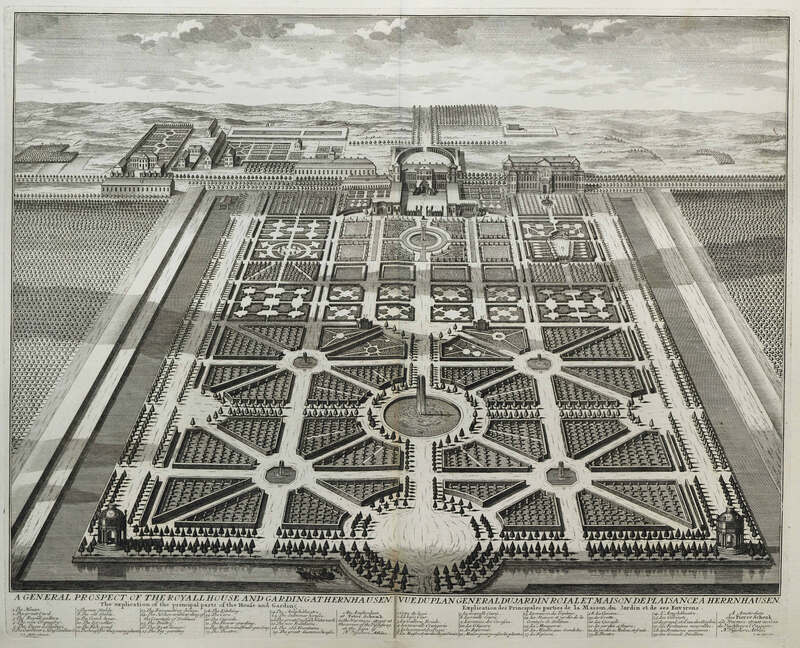 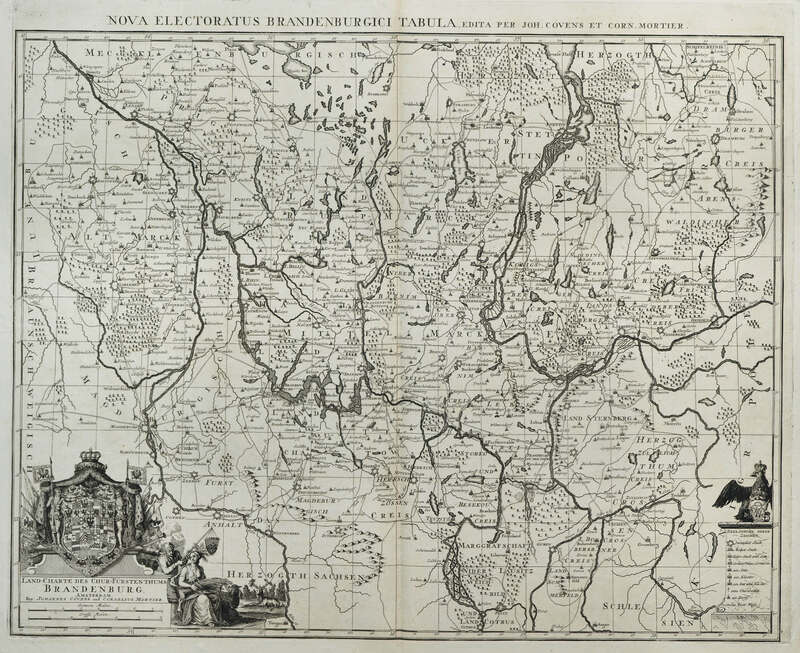 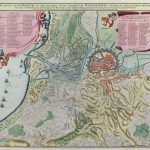 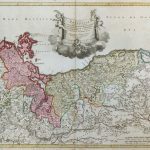 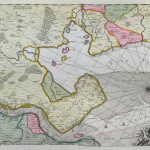 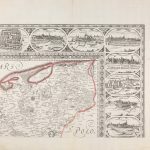 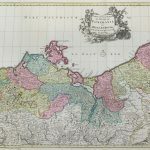 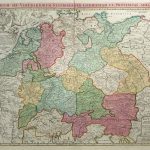 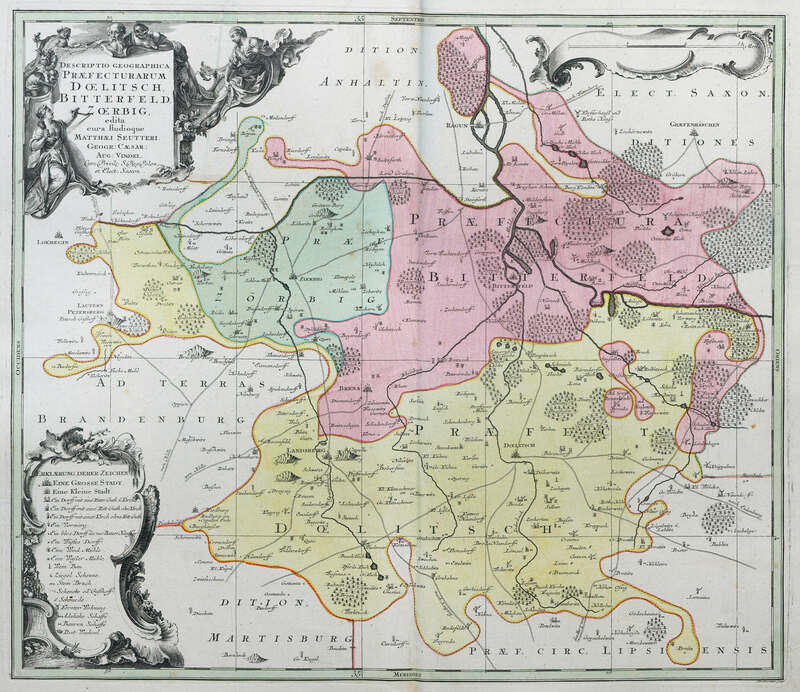 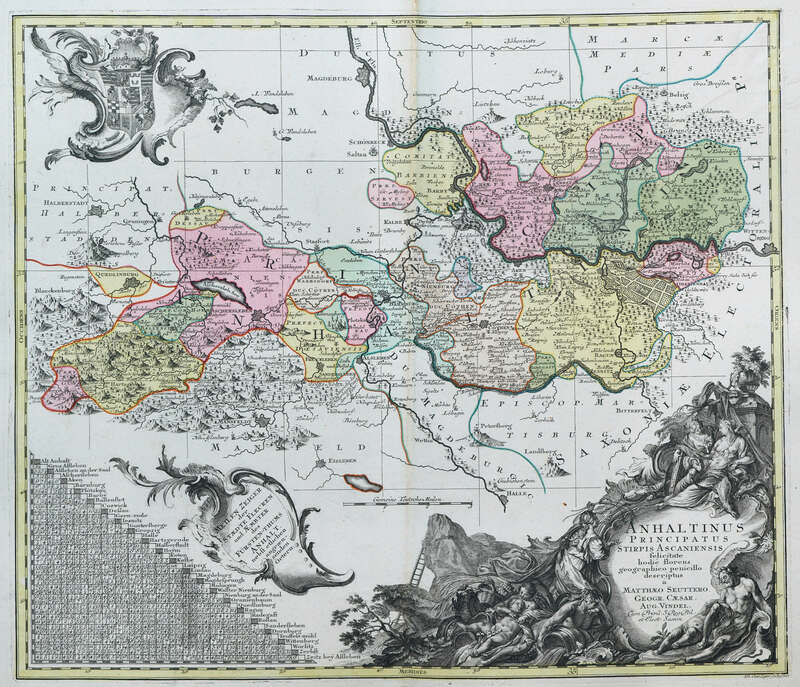 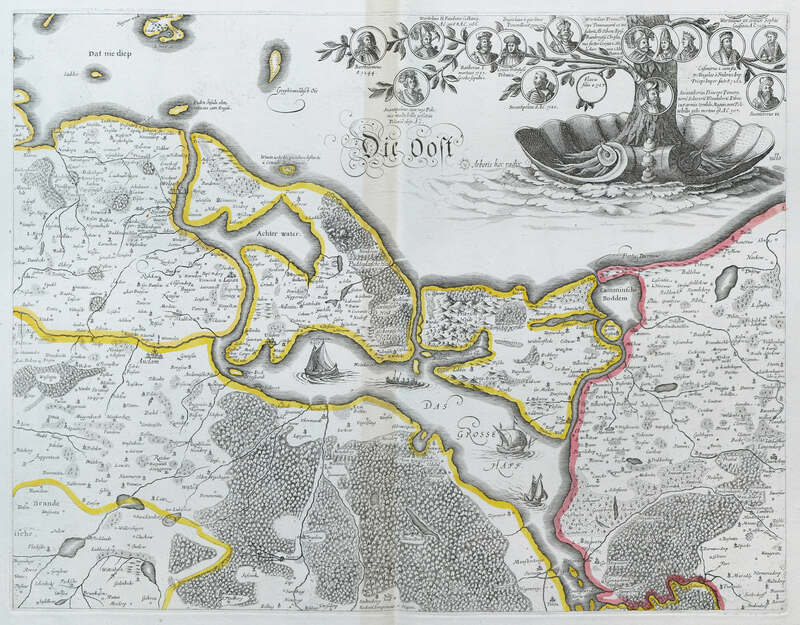 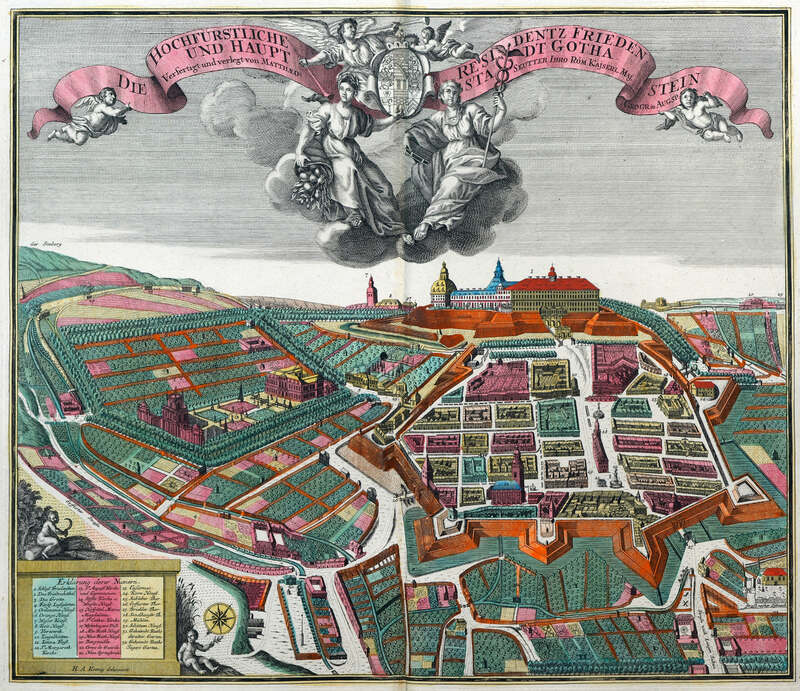 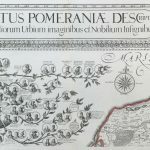 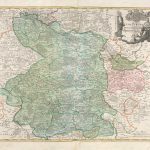 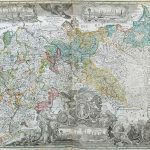 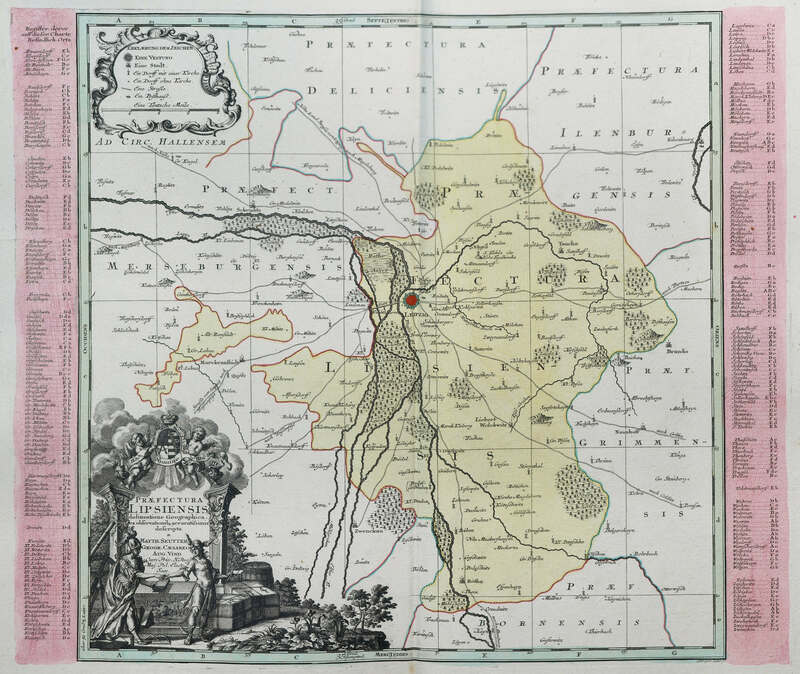 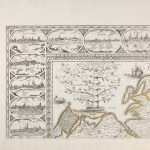 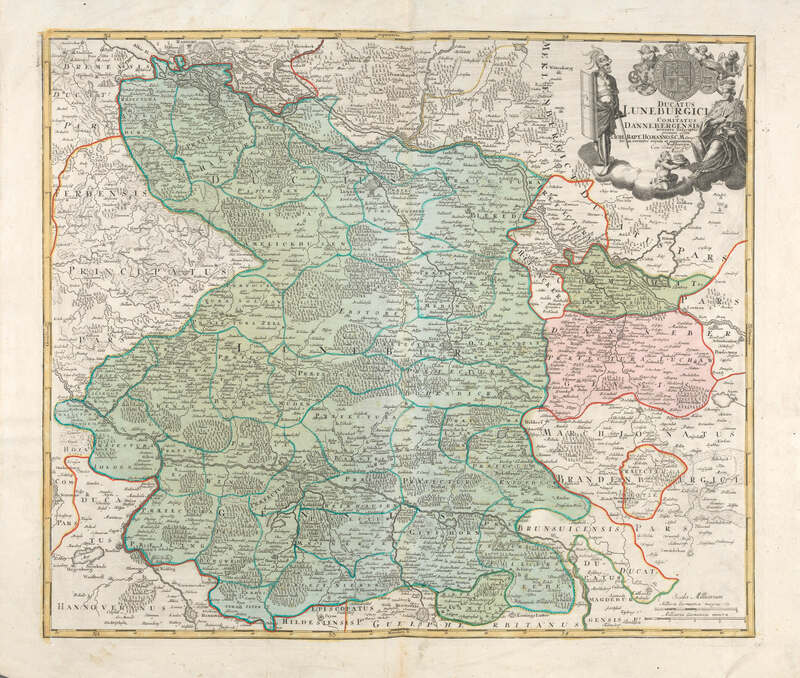 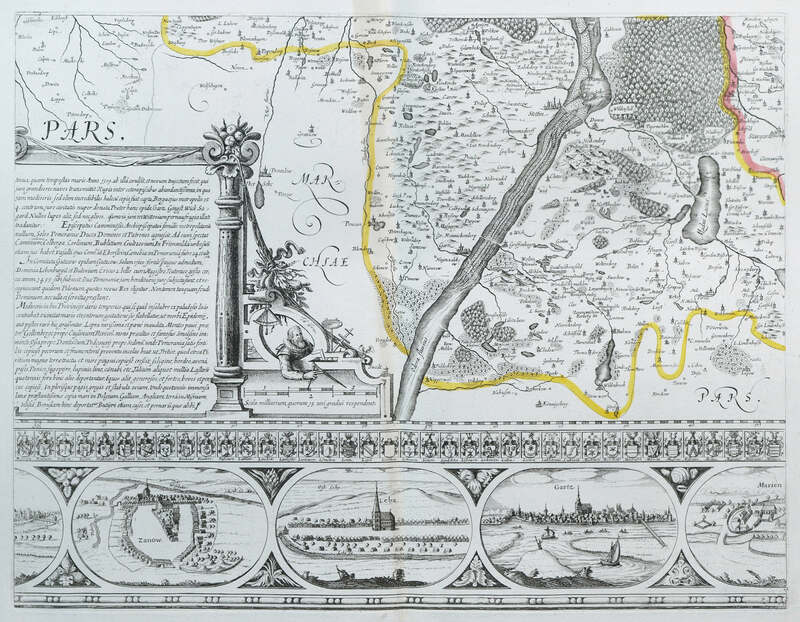 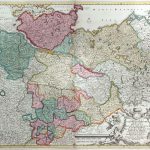 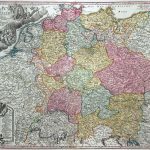 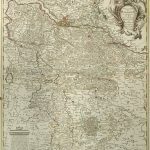 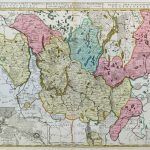 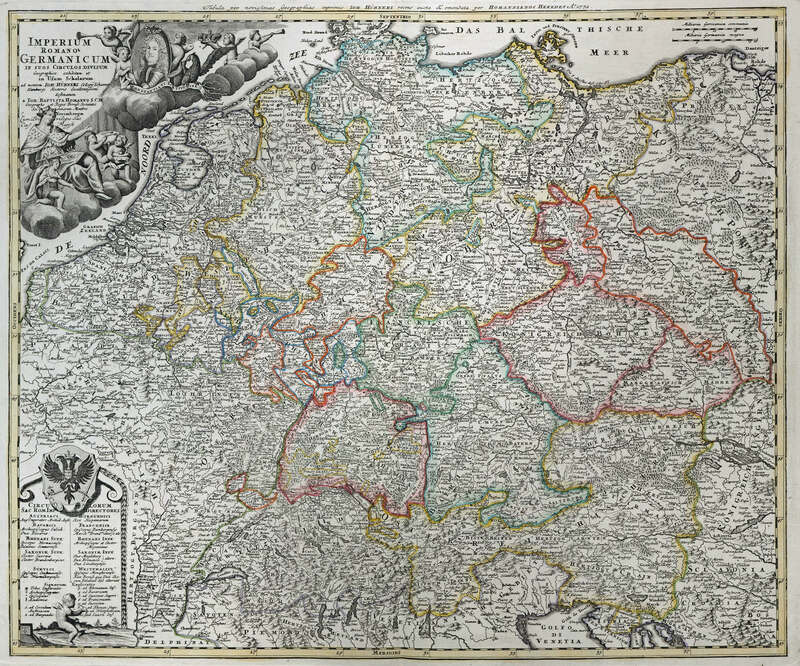 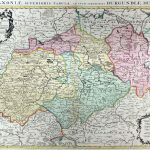 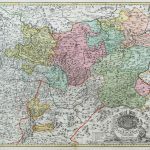 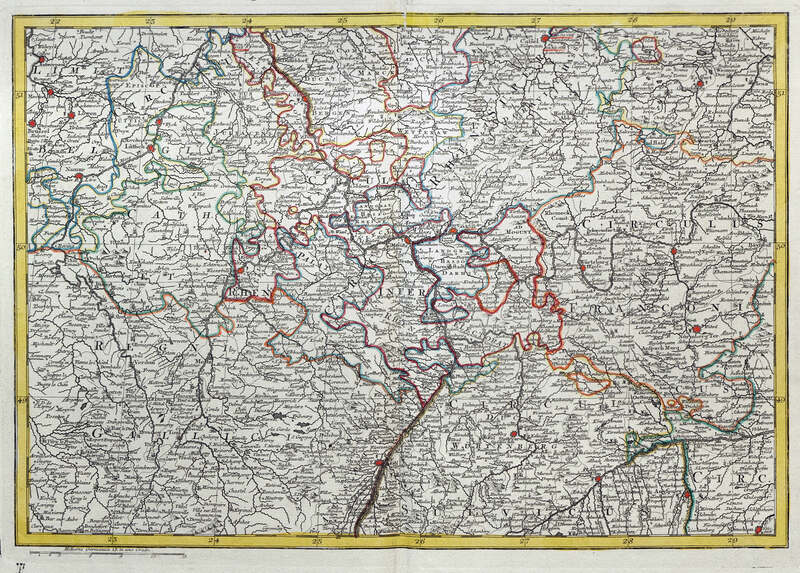 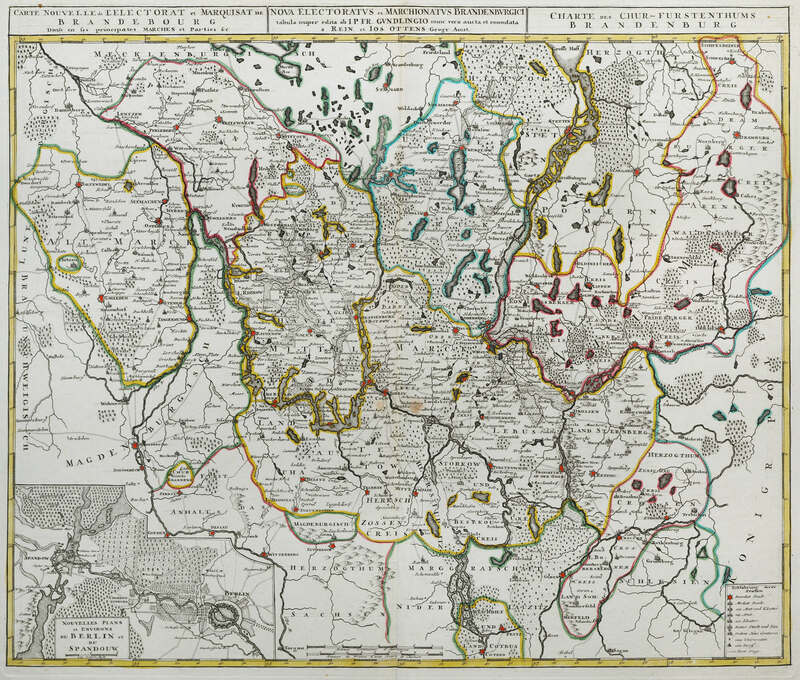 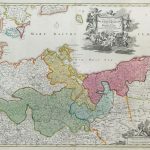 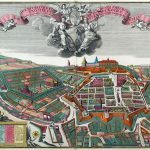 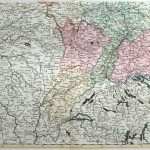 An extensive suite of over 450 maps of Germany & Austria in the 18th century. 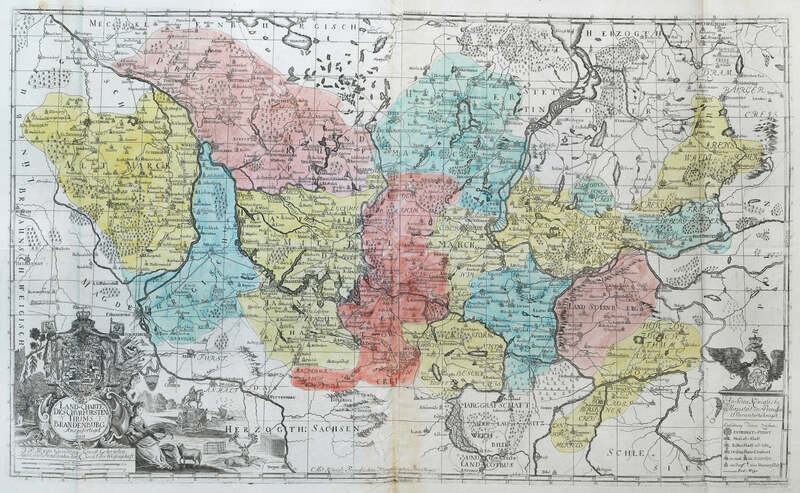 The maps are divided into 5 regions and are mostly in colour. 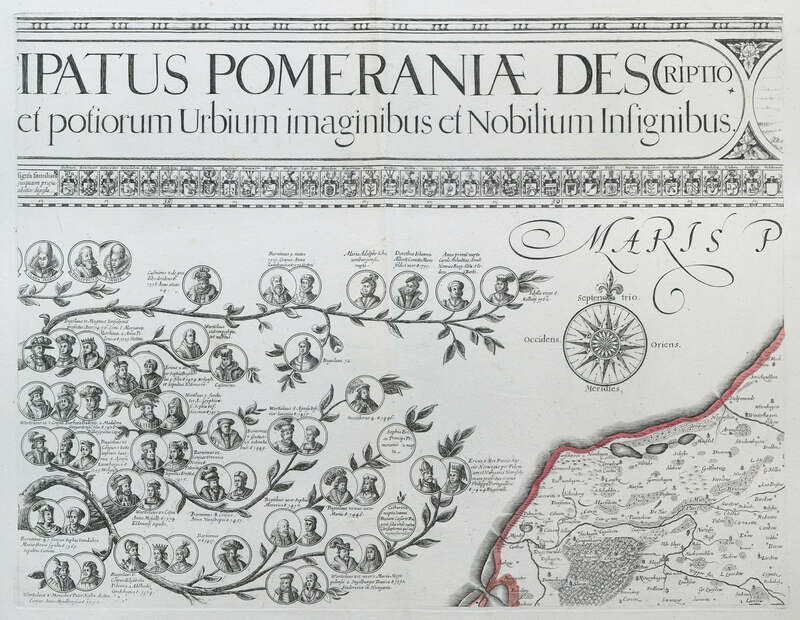 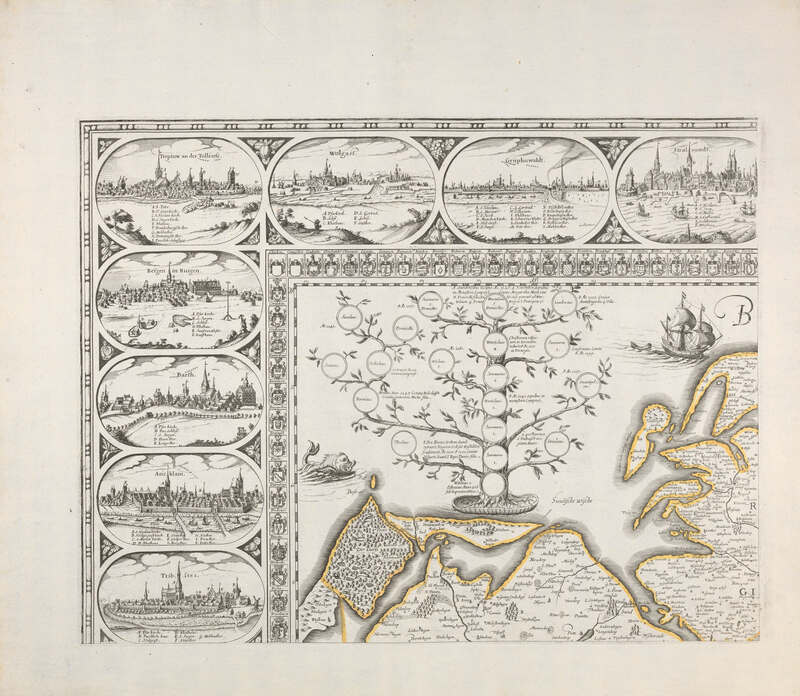 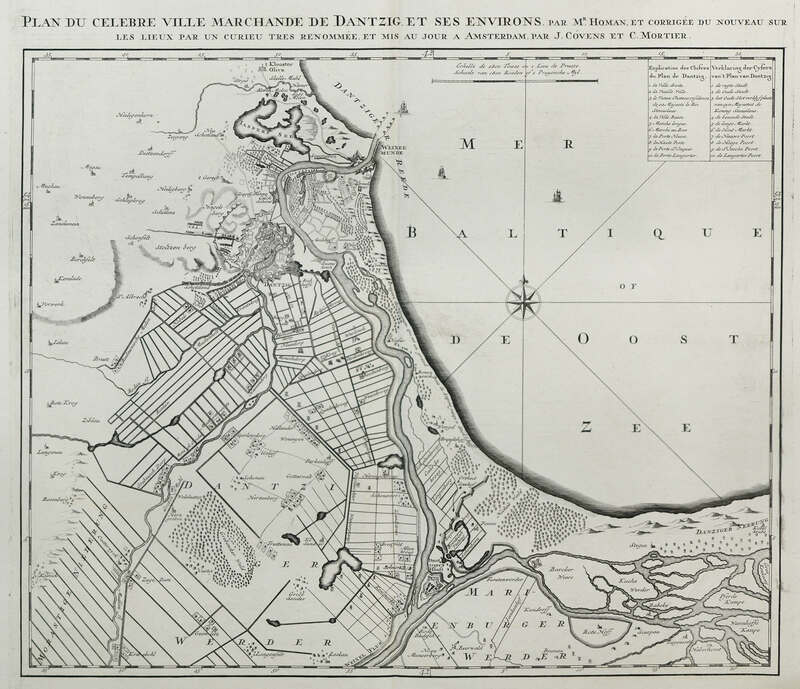 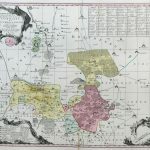 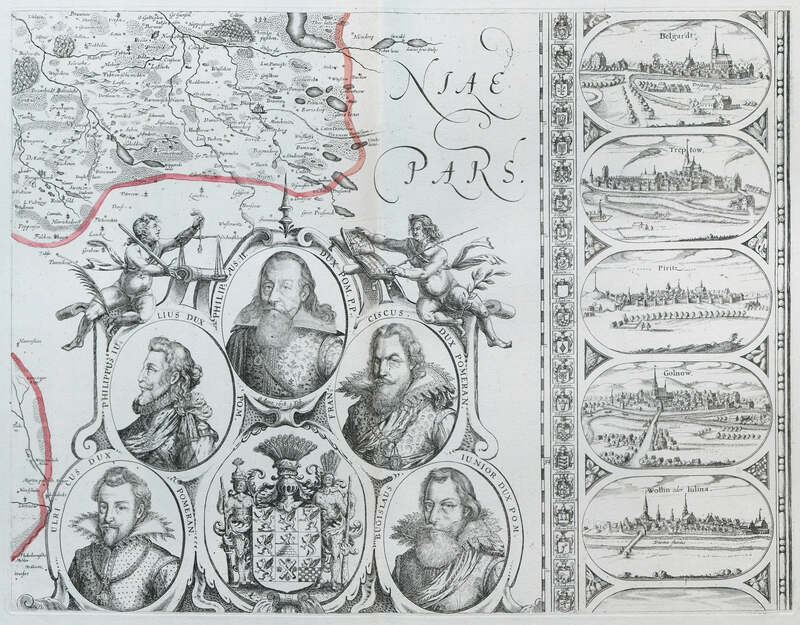 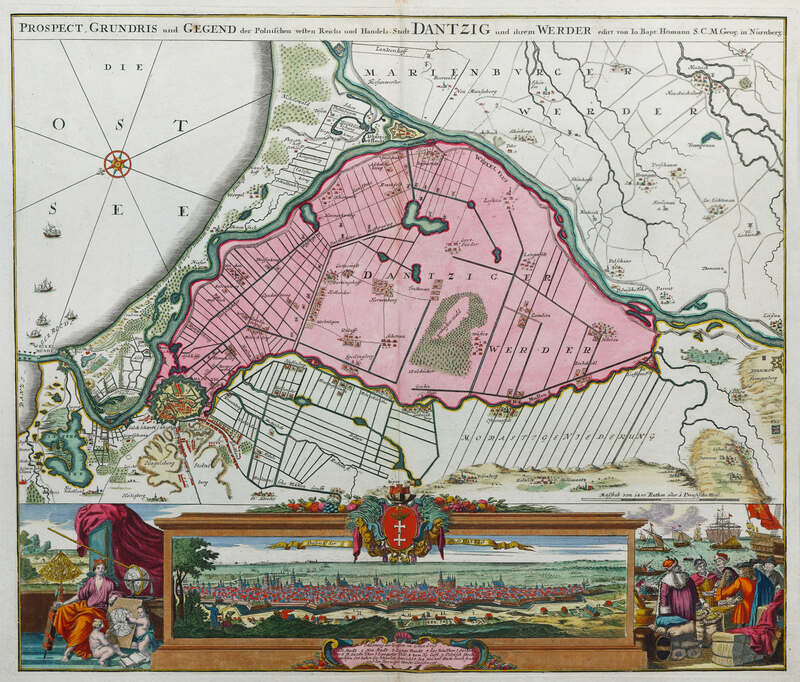 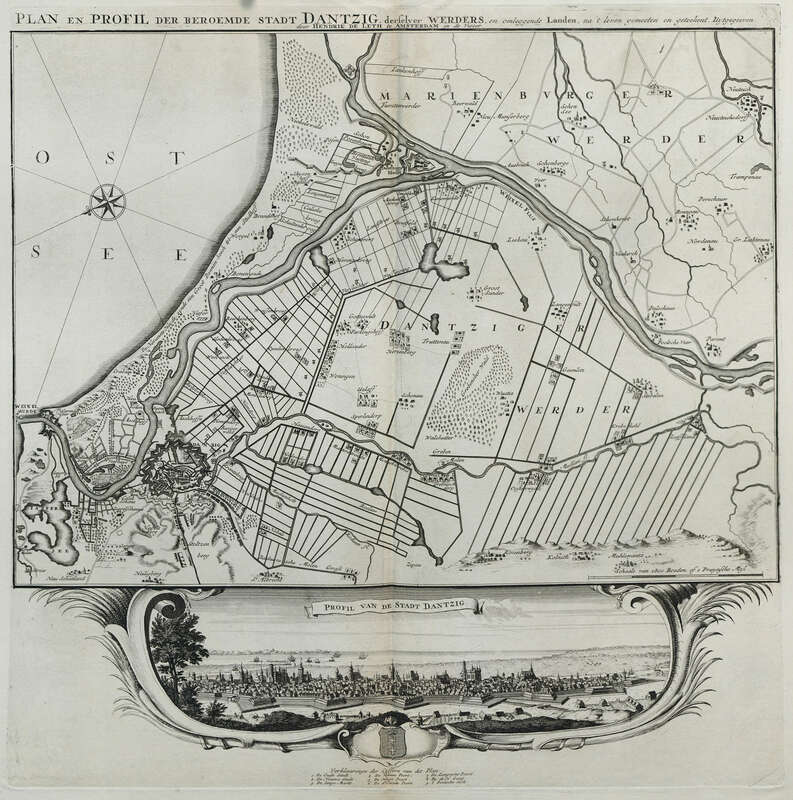 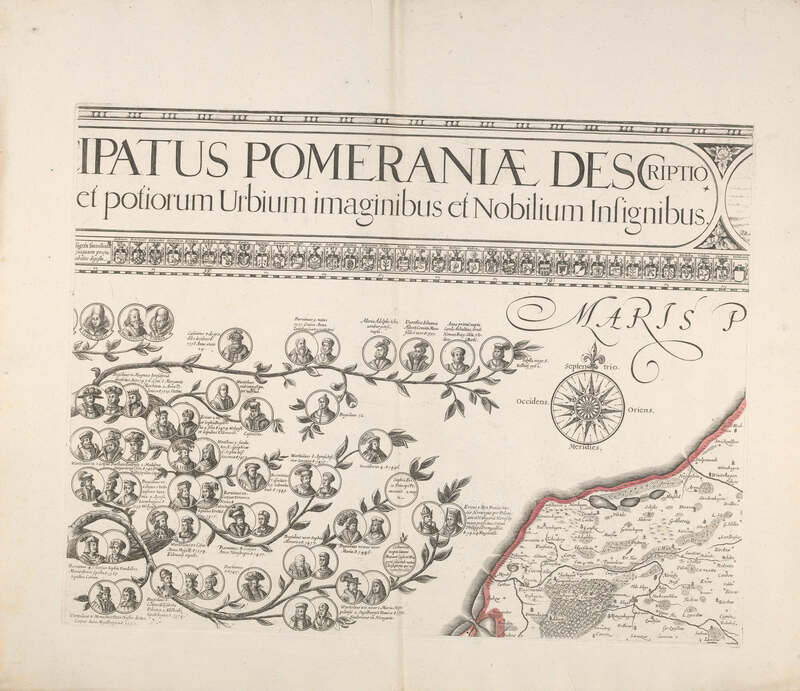 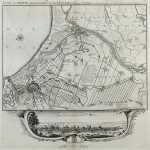 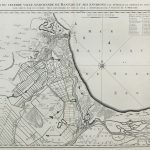 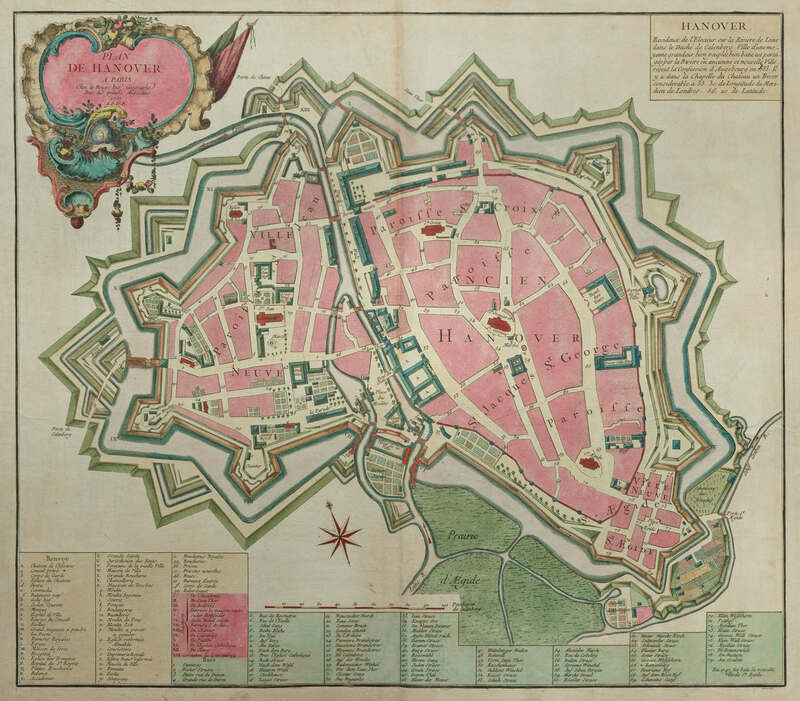 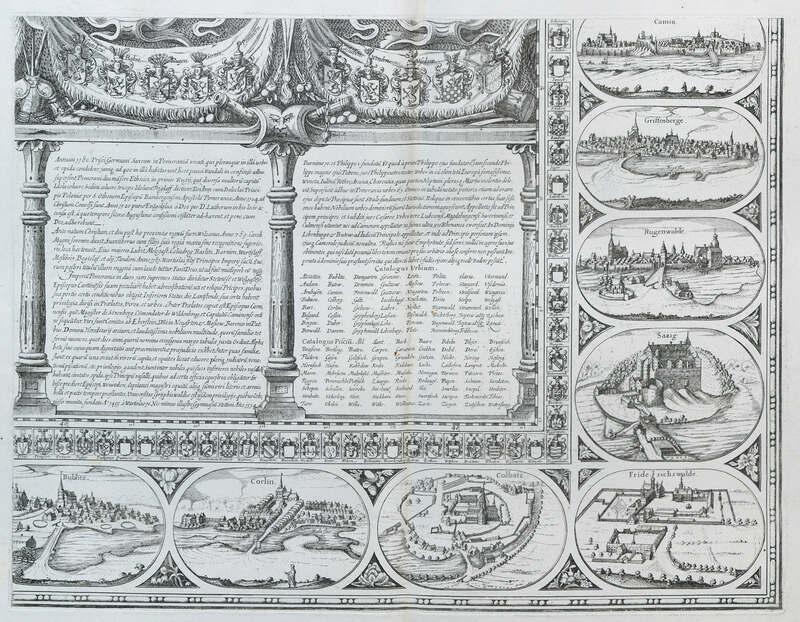 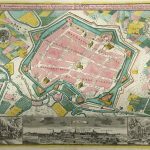 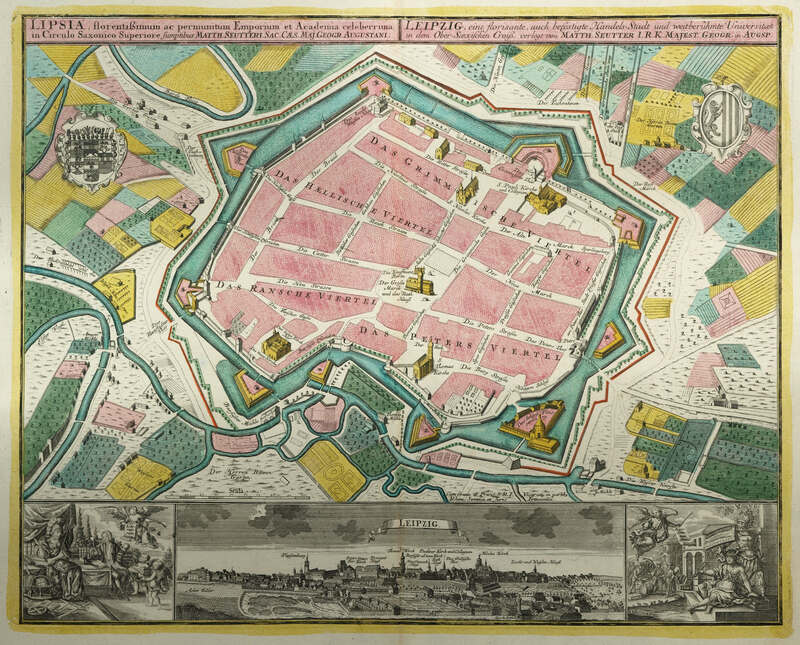 Many important mapmakers are represented including Homan, Danckerts, Seuter and Jaillot. 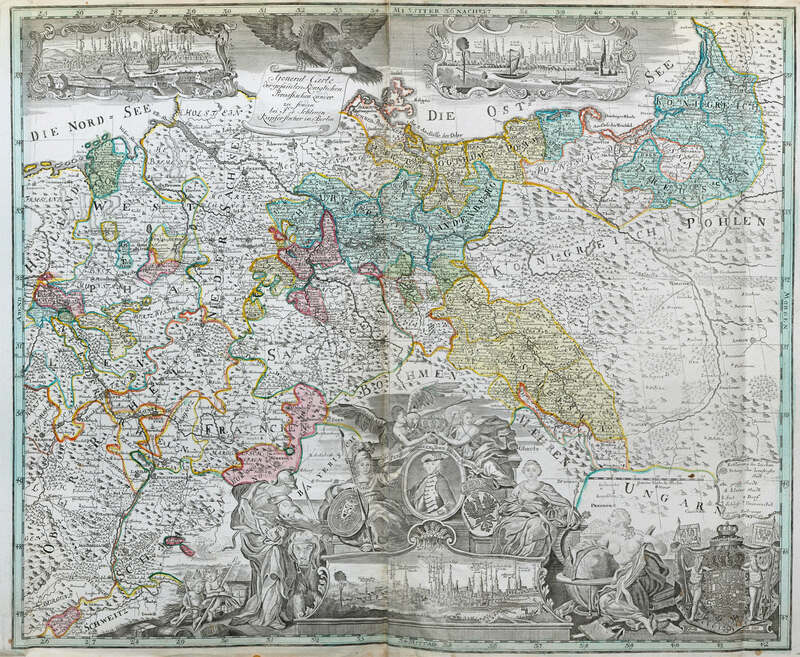 Map subjects include political boundaries, town plans including Berlin, Vienna and Prague, battle plans, post routes and roads. 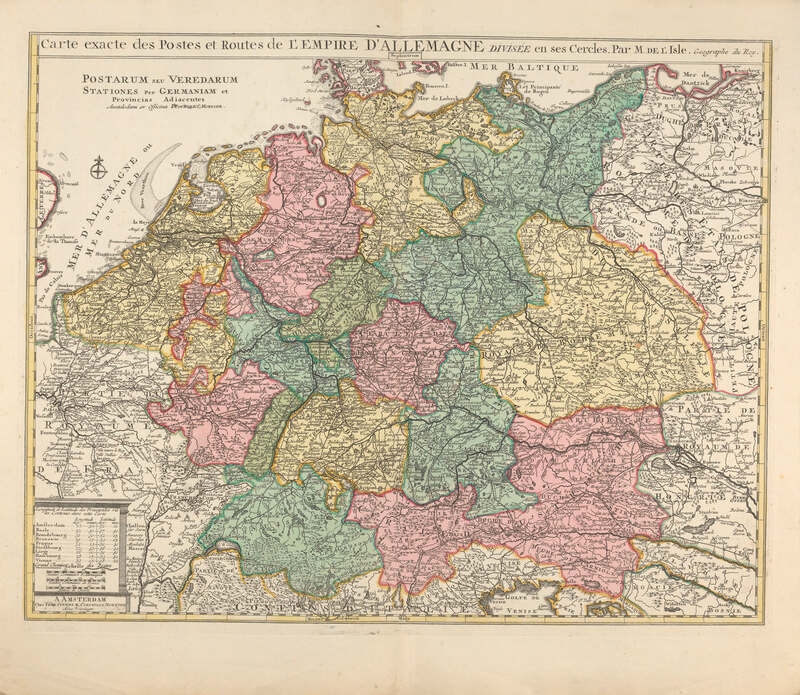 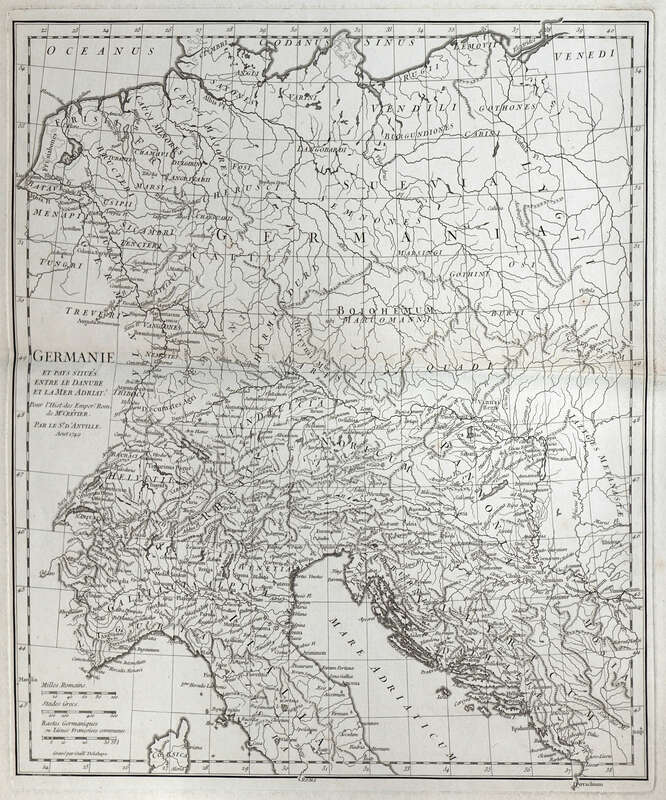 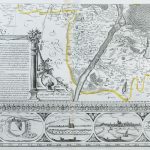 Germany-5, includes a group of maps covering the rivers Rhine and Moselle. 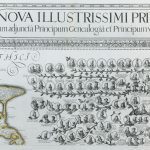 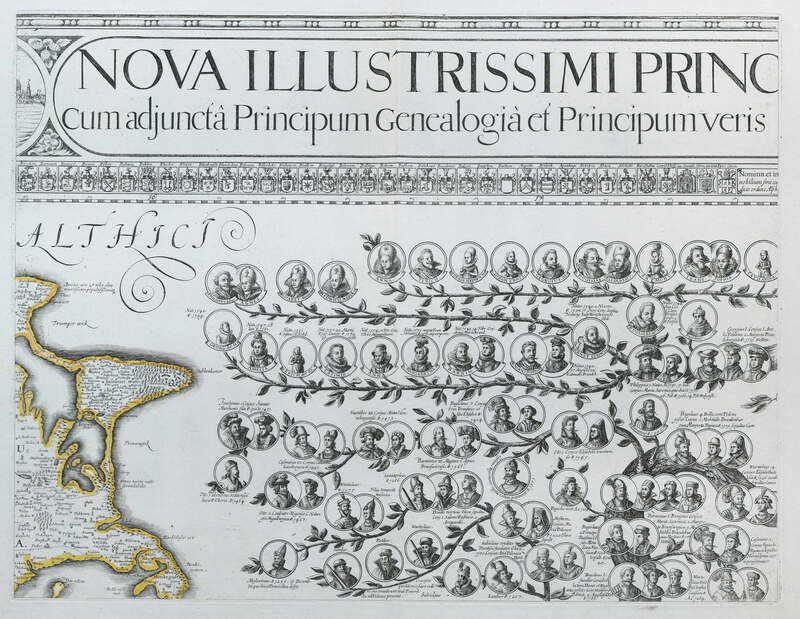 There are also sets of genealogical charts. 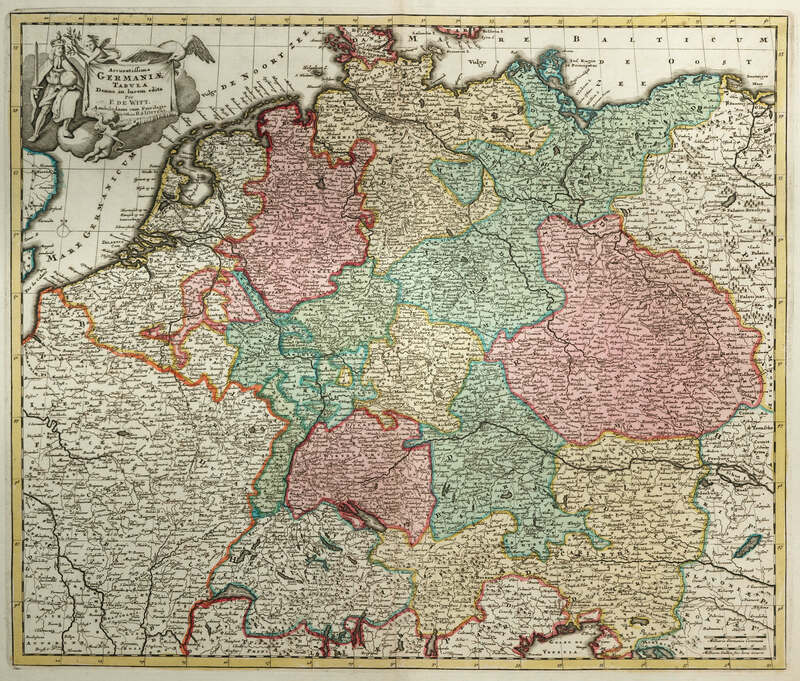 A map of Germany, in English, showing Circles (Provinces) is included to assist in locating a required map.